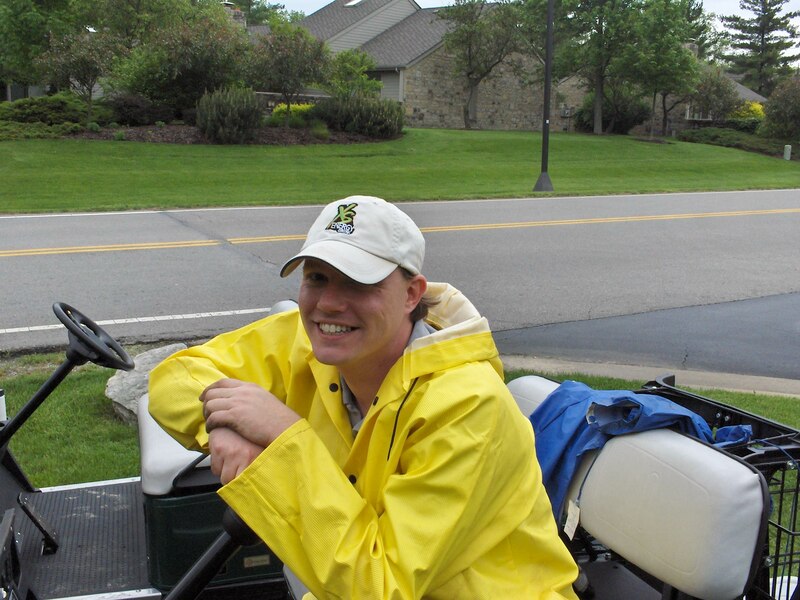 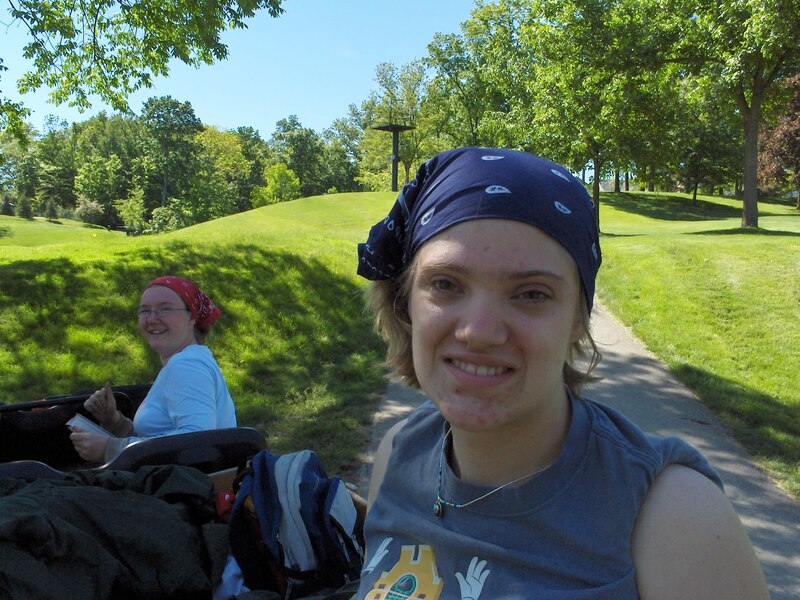 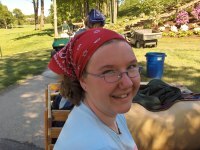 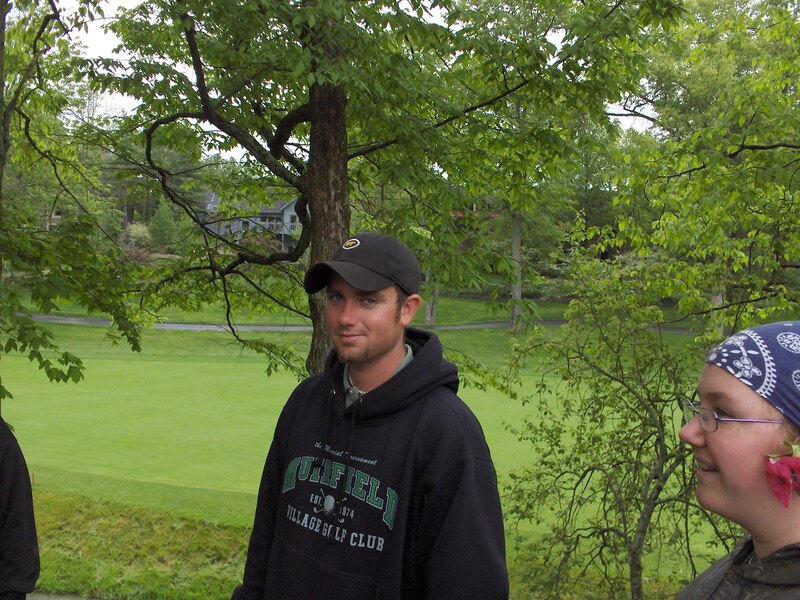 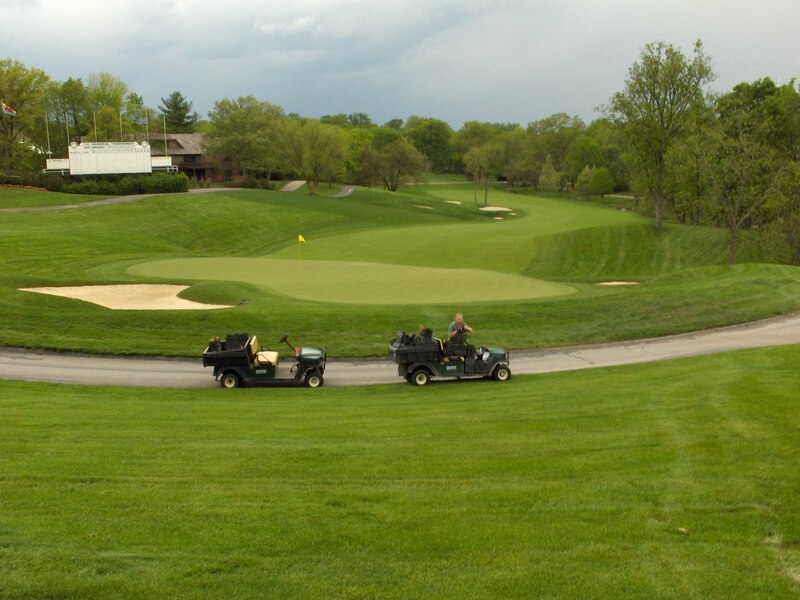 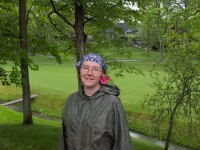 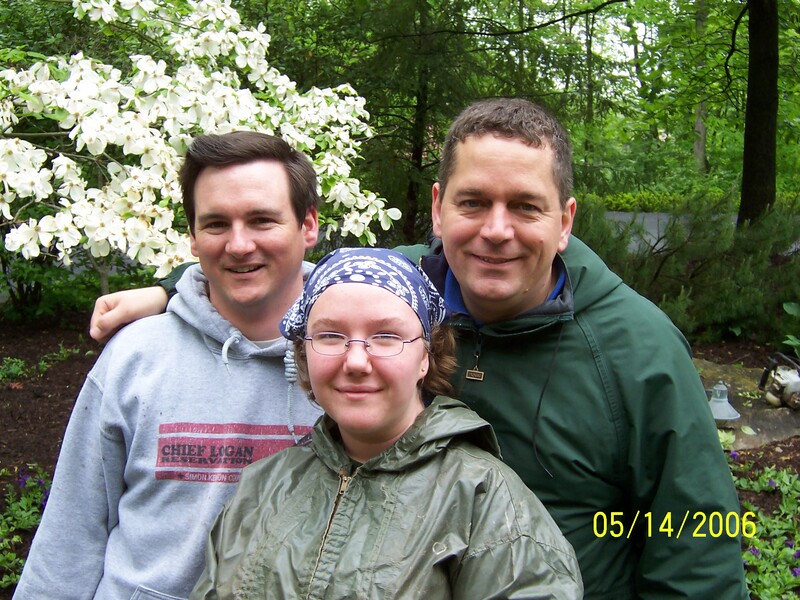 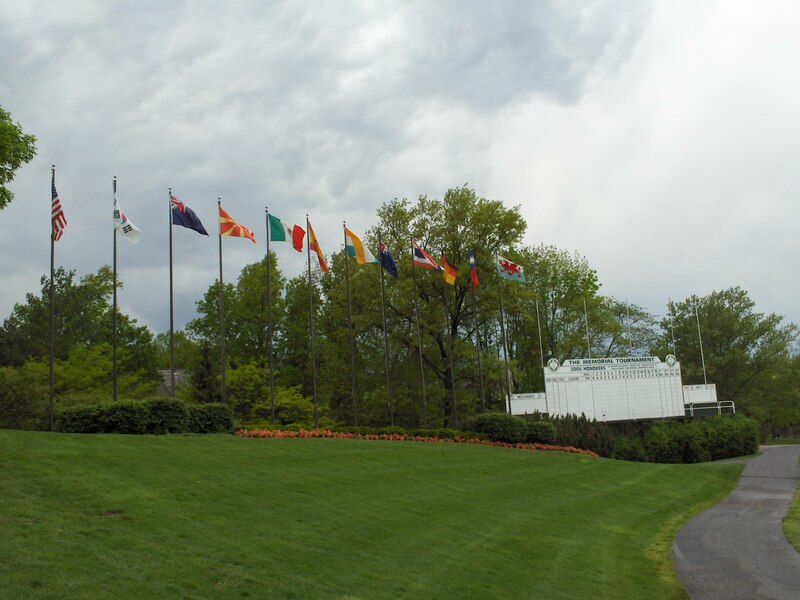 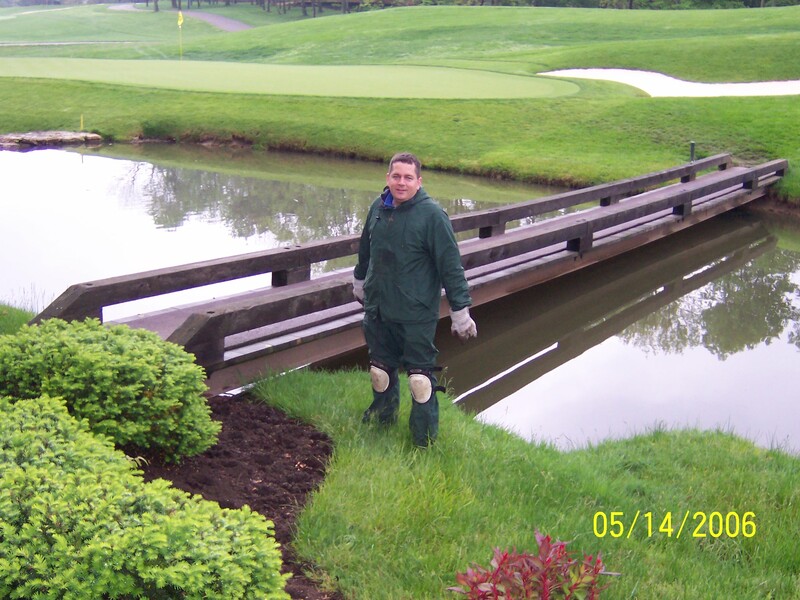 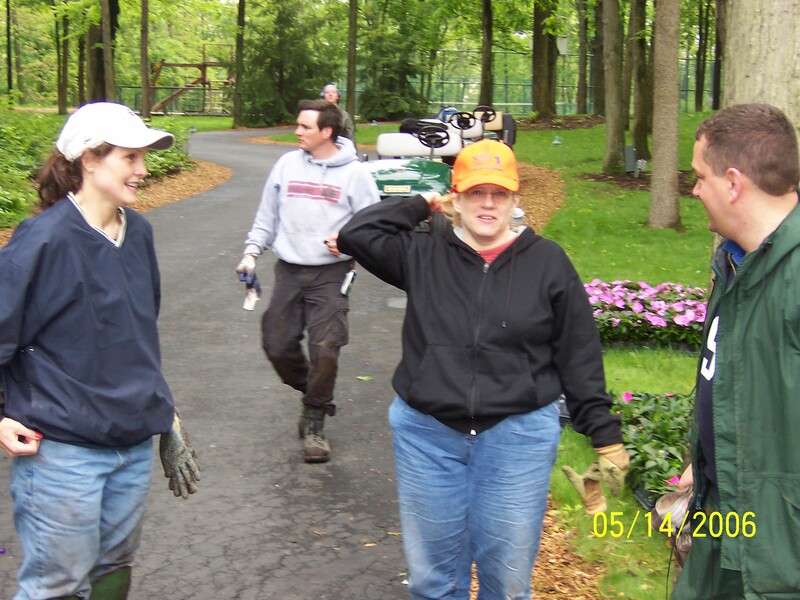 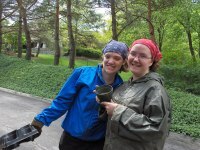 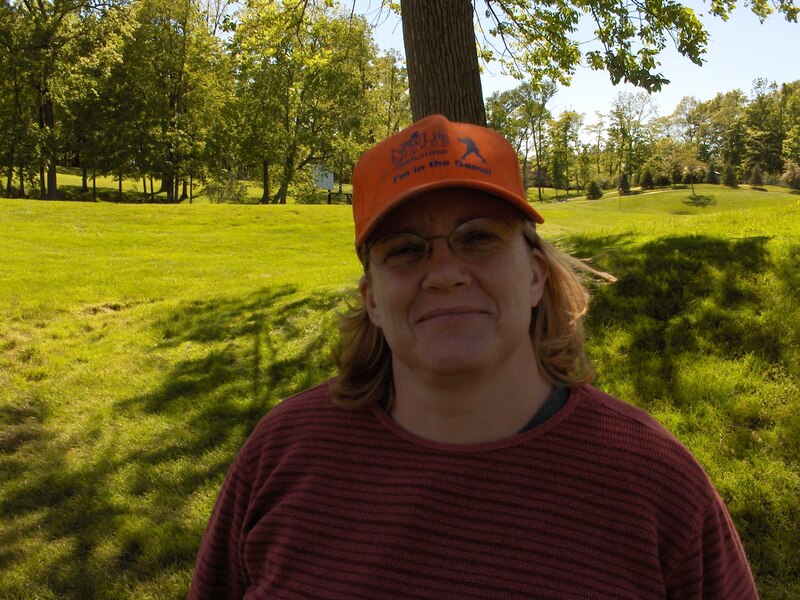 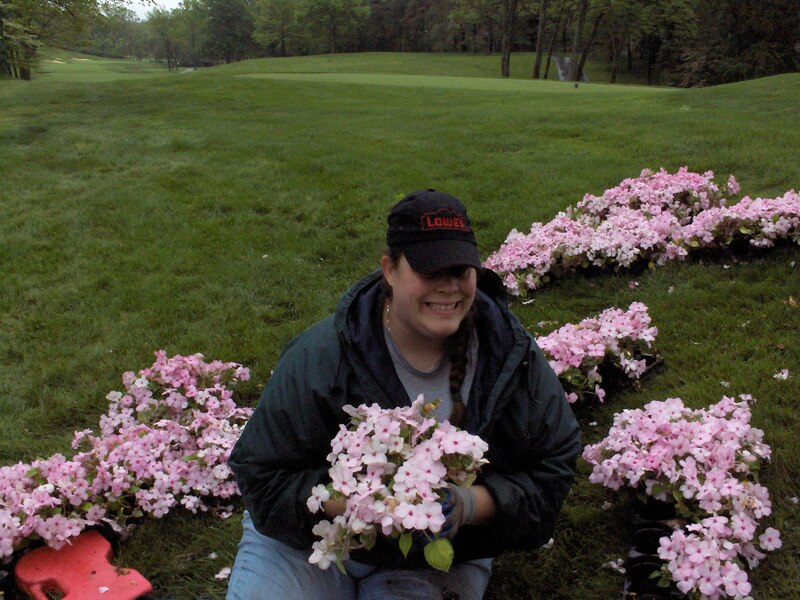 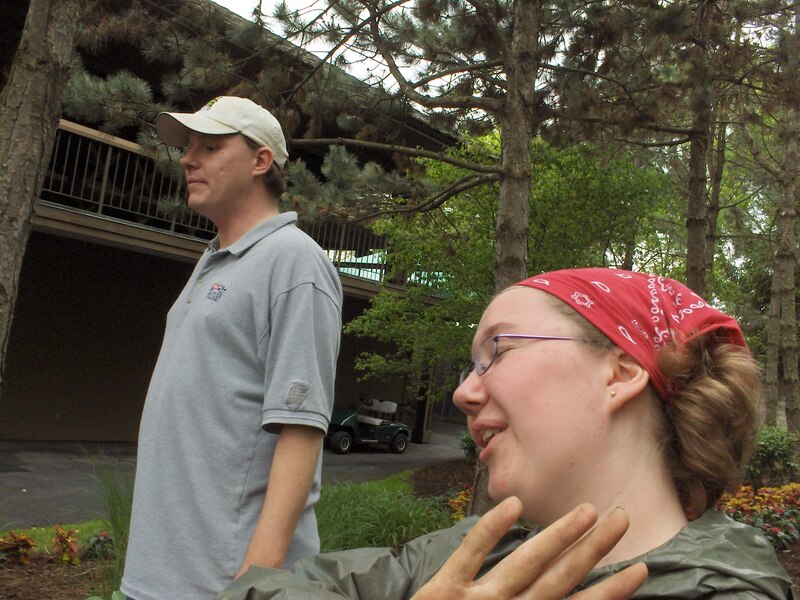 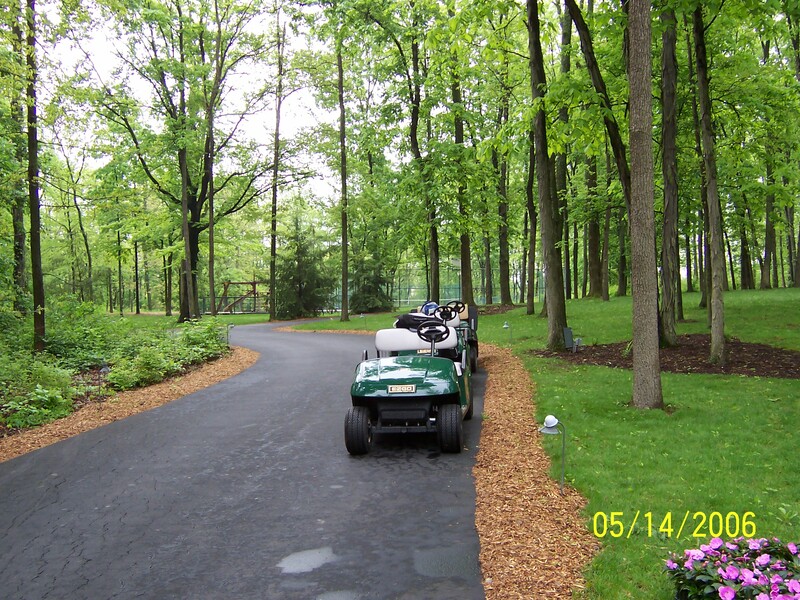 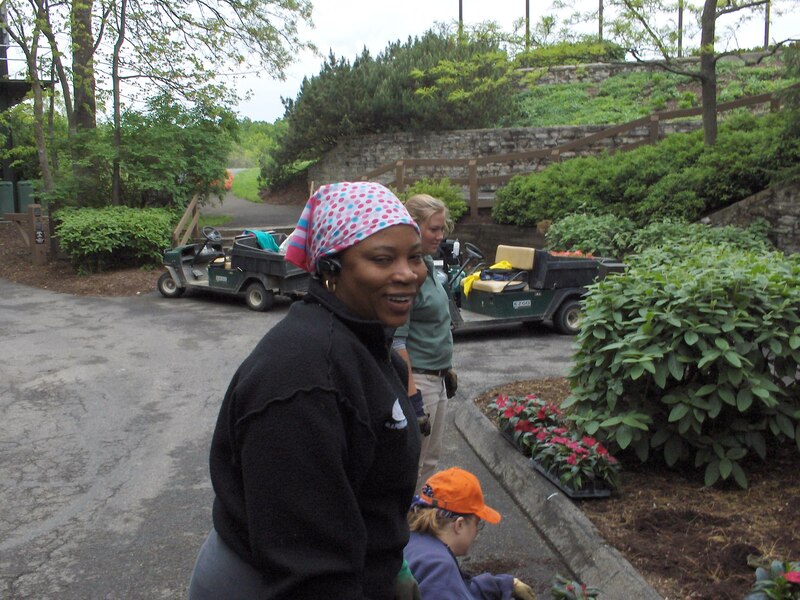 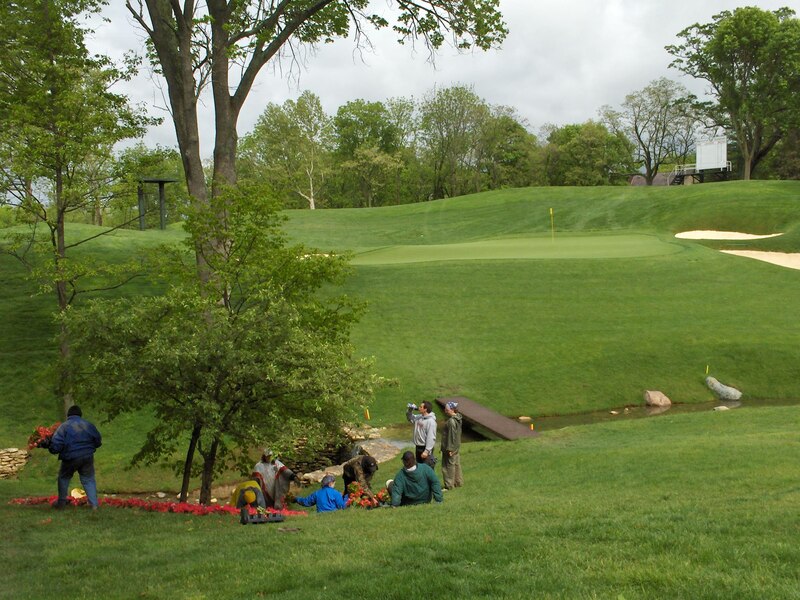 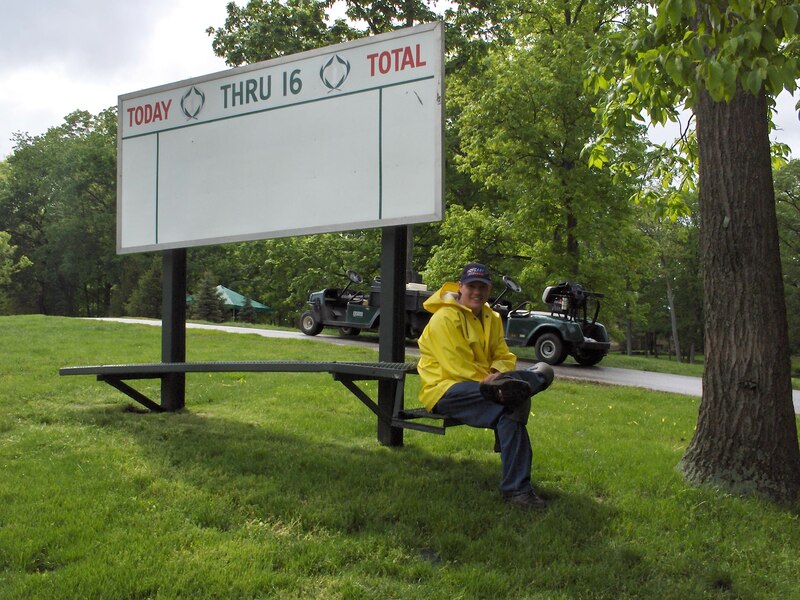 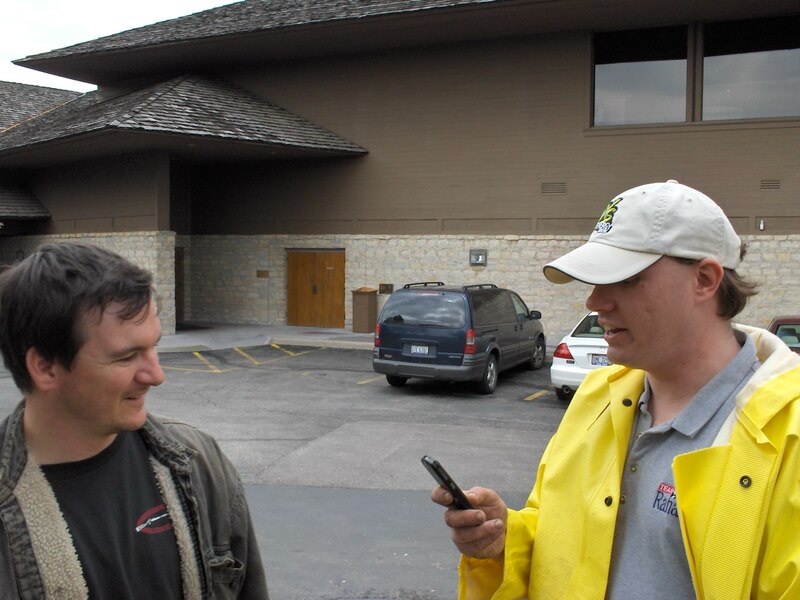 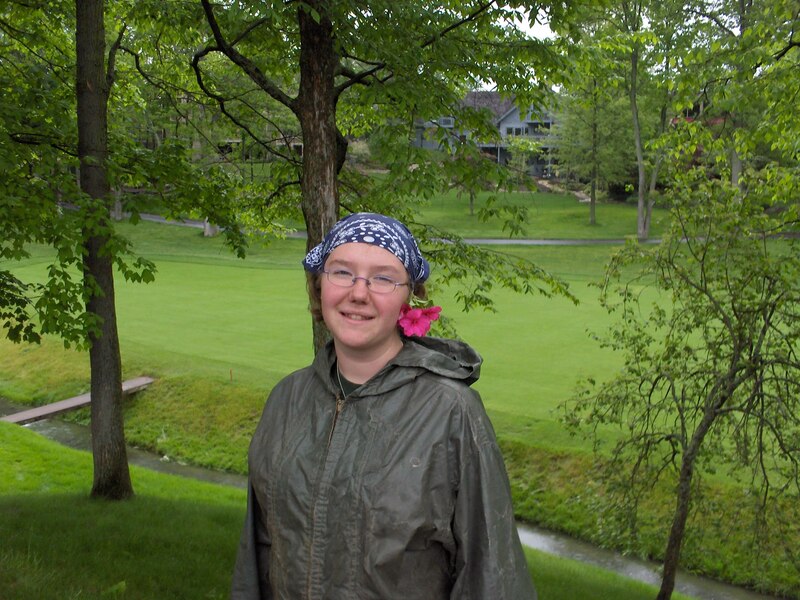 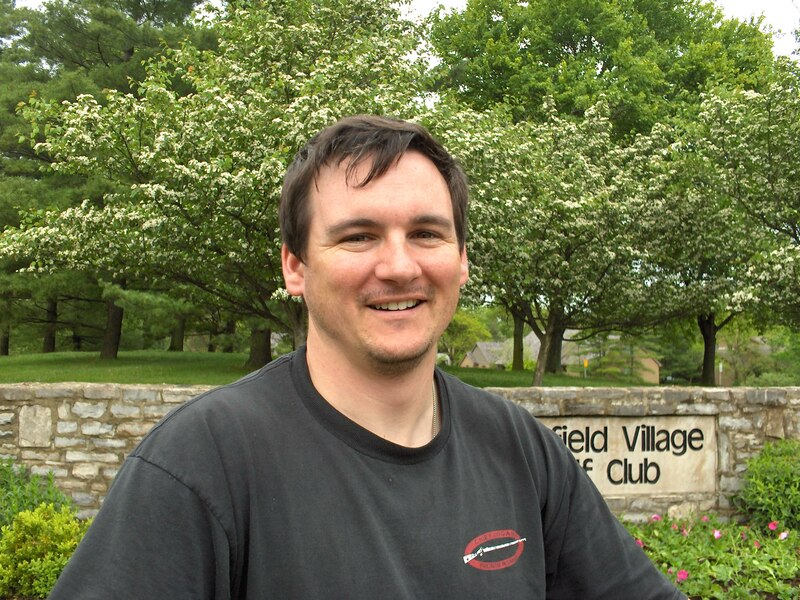 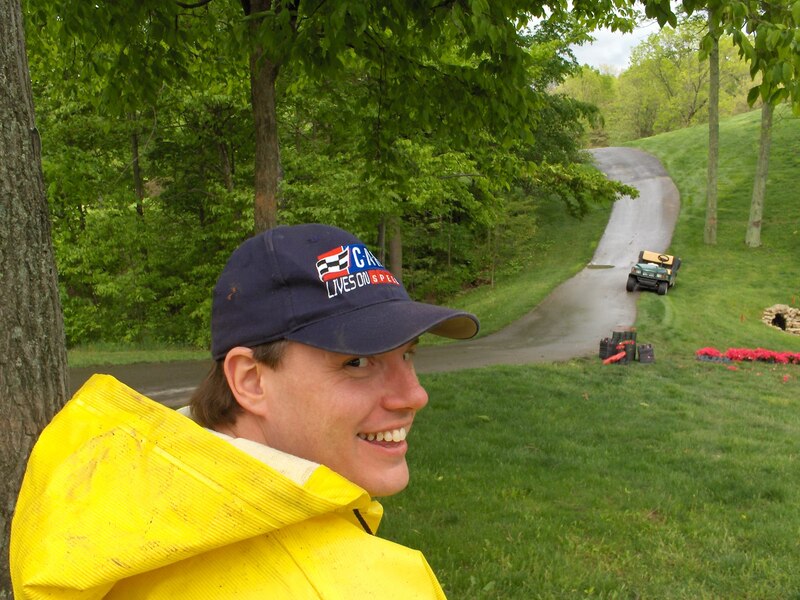 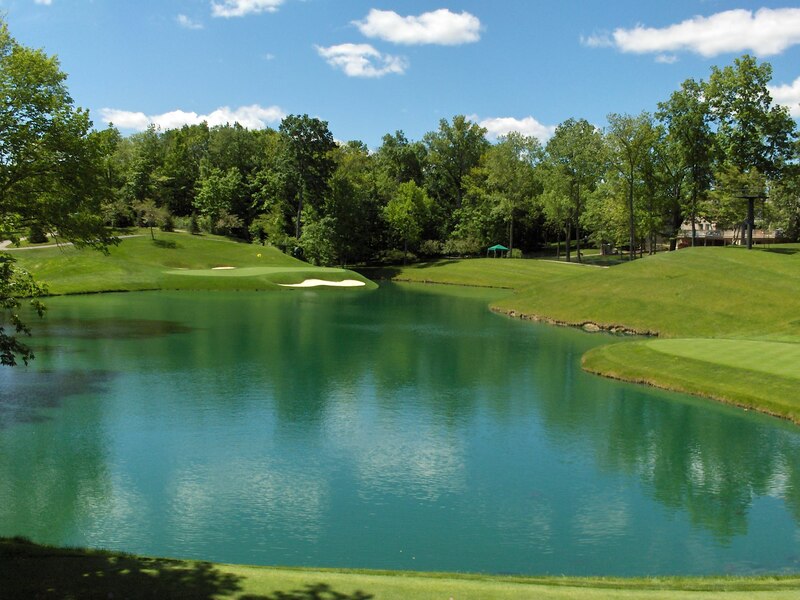 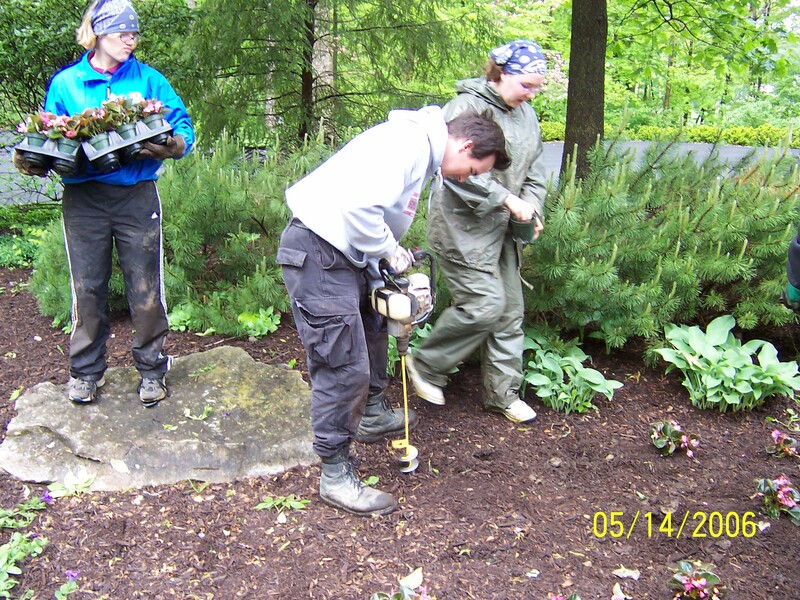 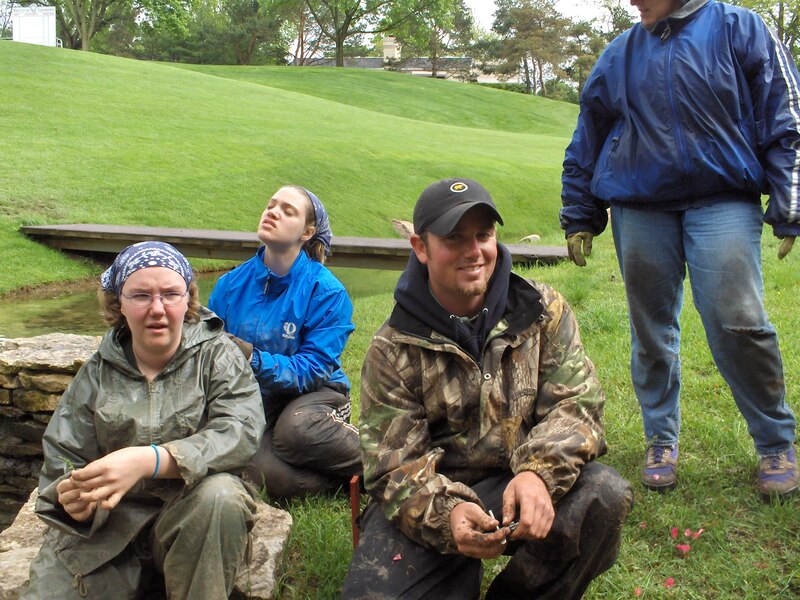 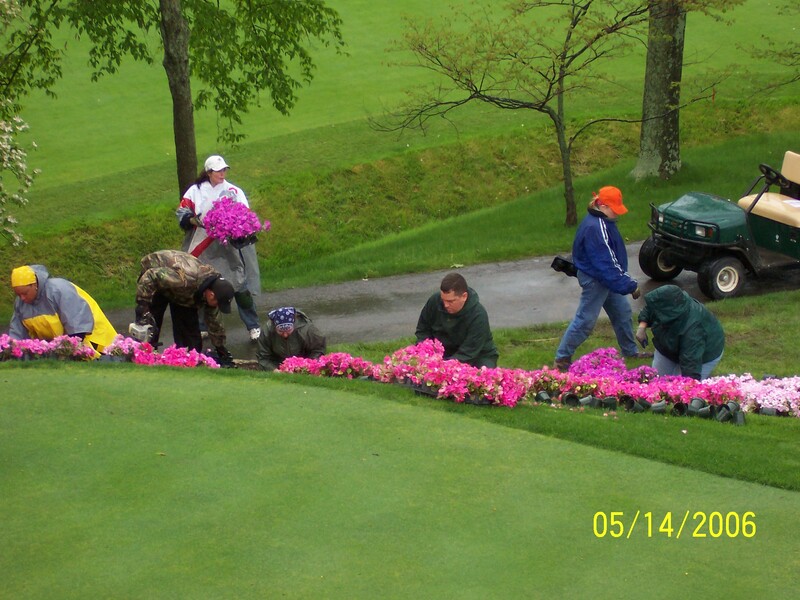 May 2006, Venturing Crew 369 of New Life Church plants flowers for the 31st annual Memorial Tournament at "Muirfield Village Golf Club" founded and hosted by Jack Nicklaus. 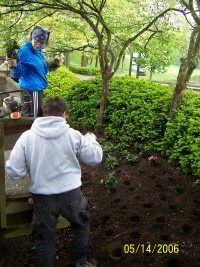 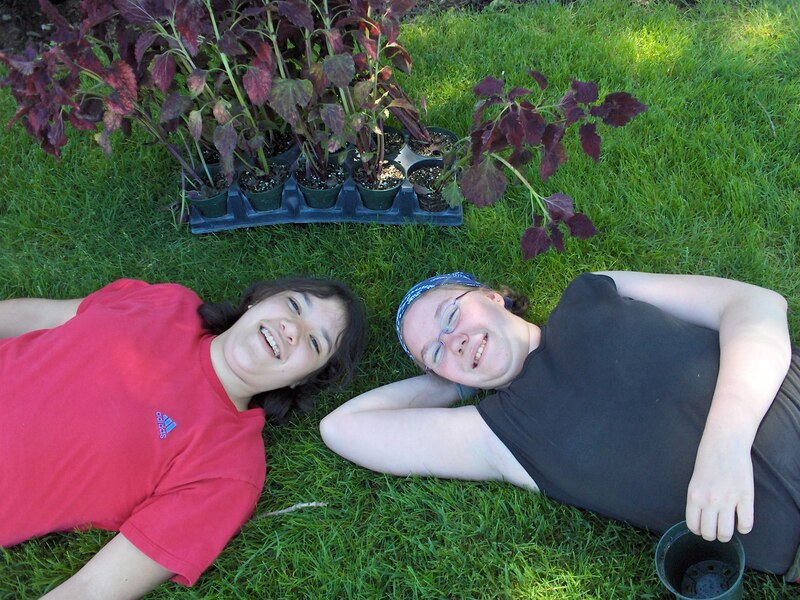 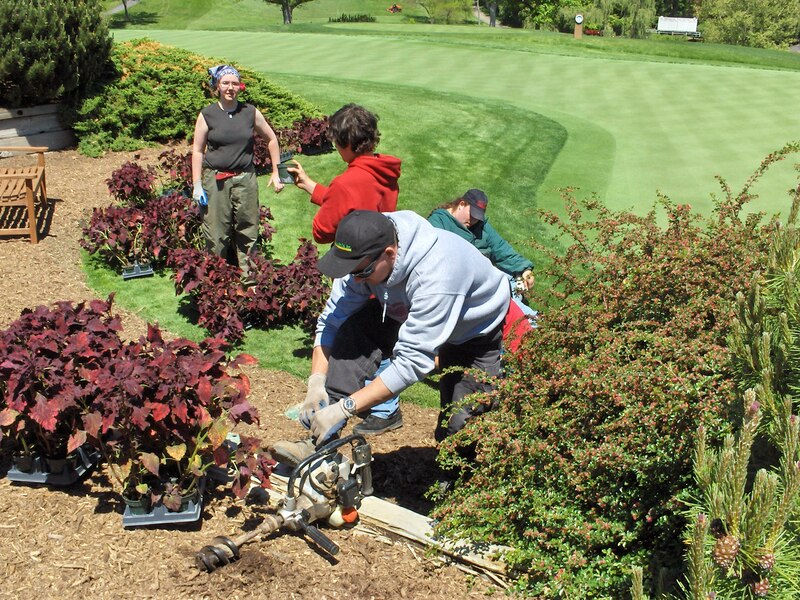 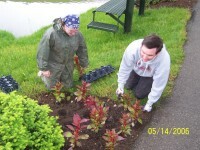 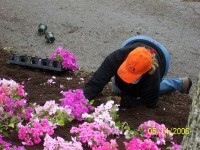 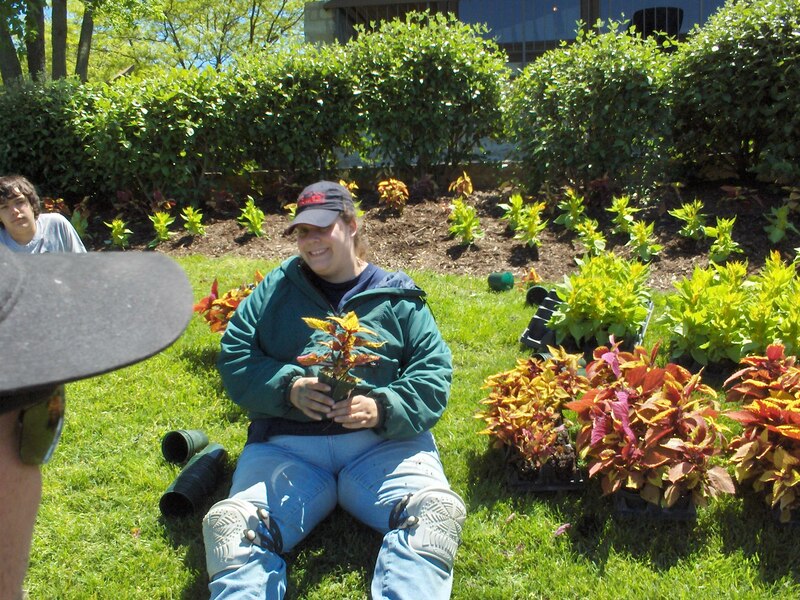 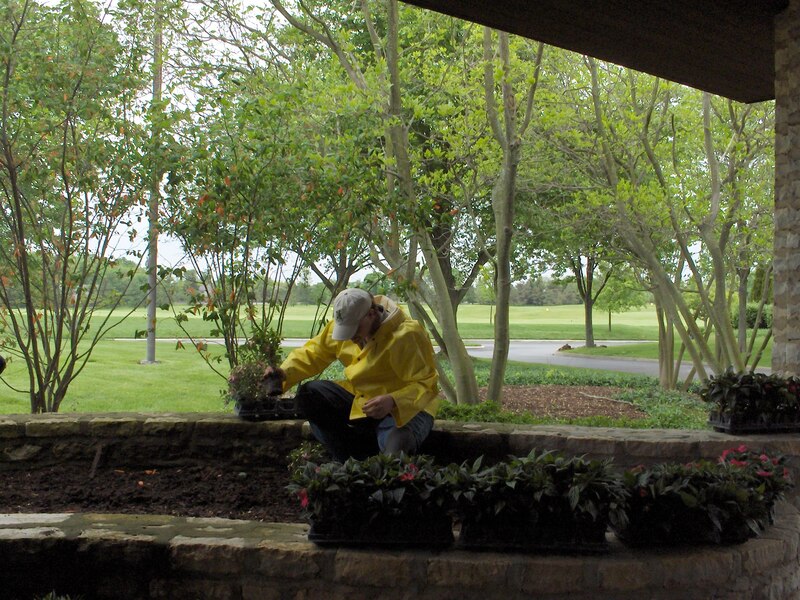 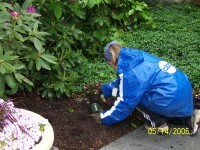 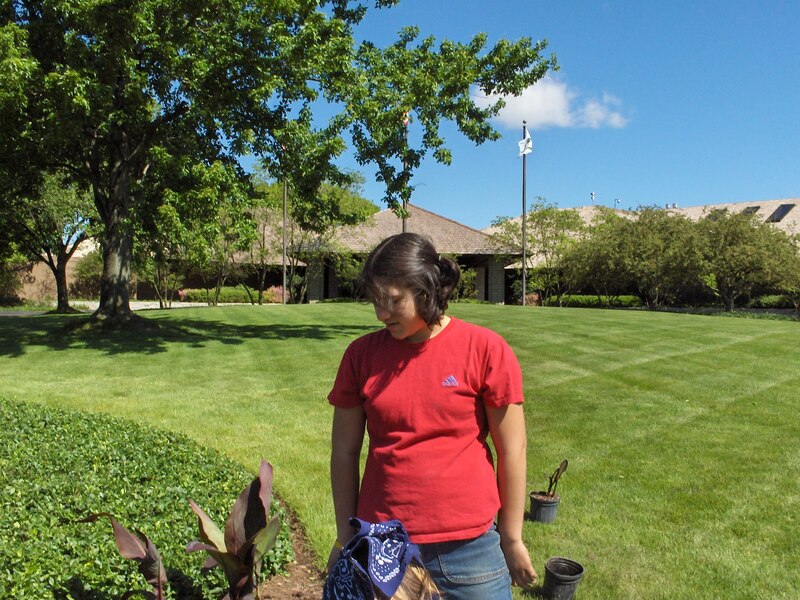 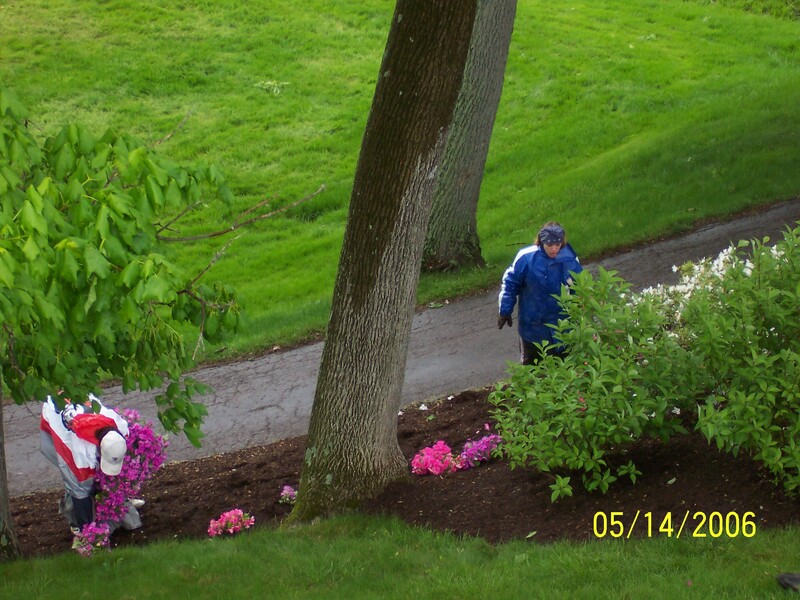 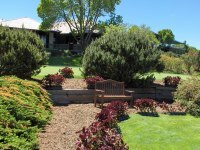 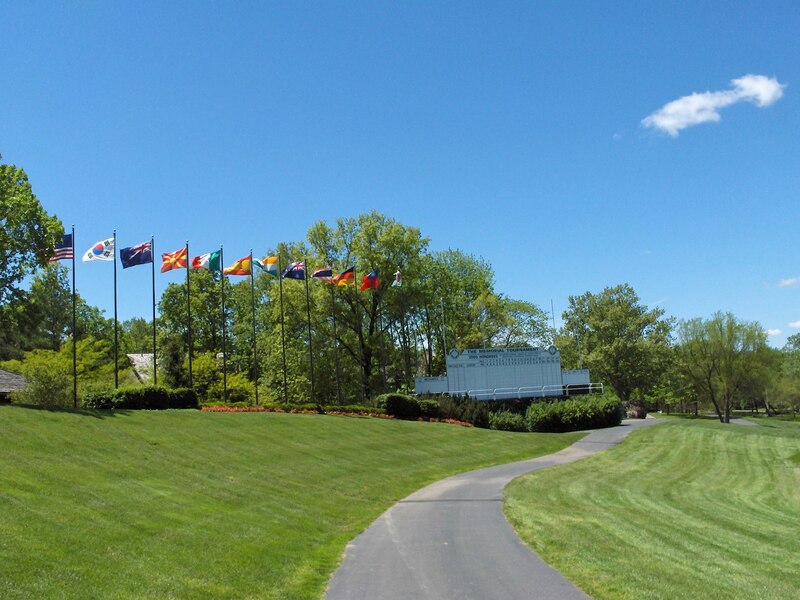 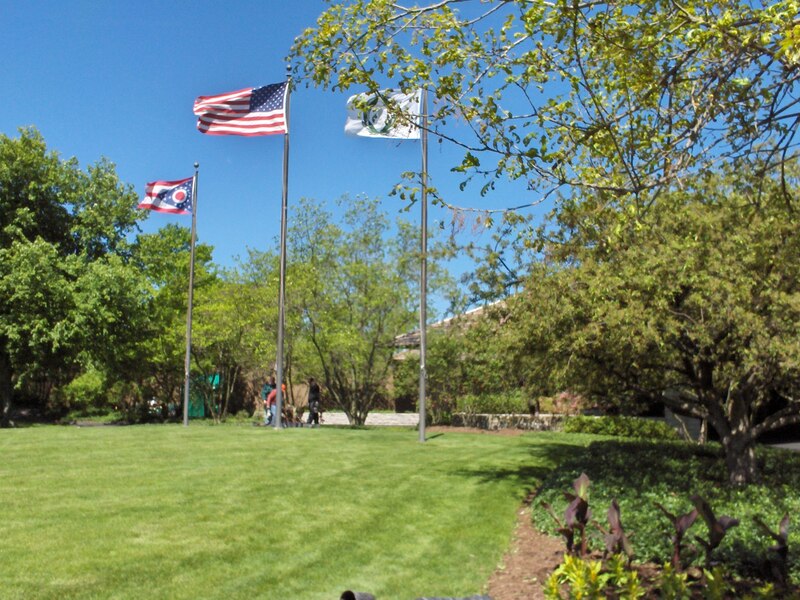 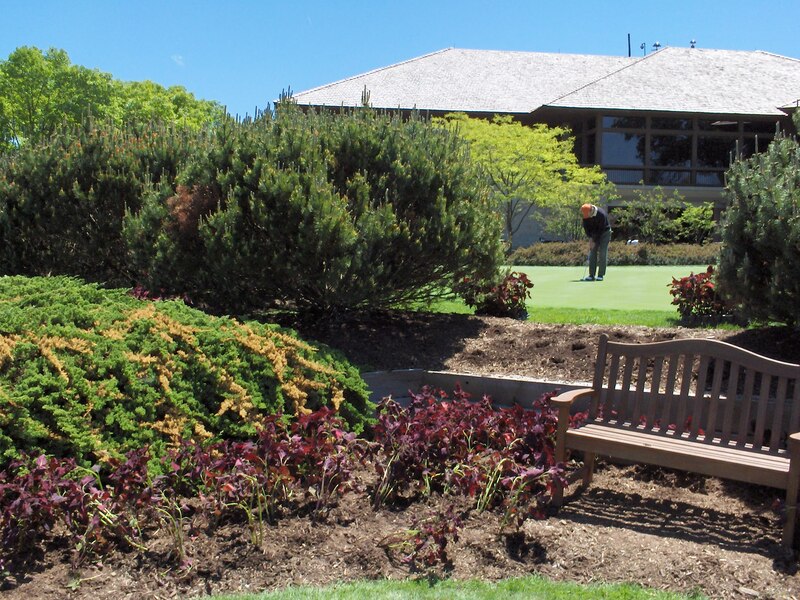 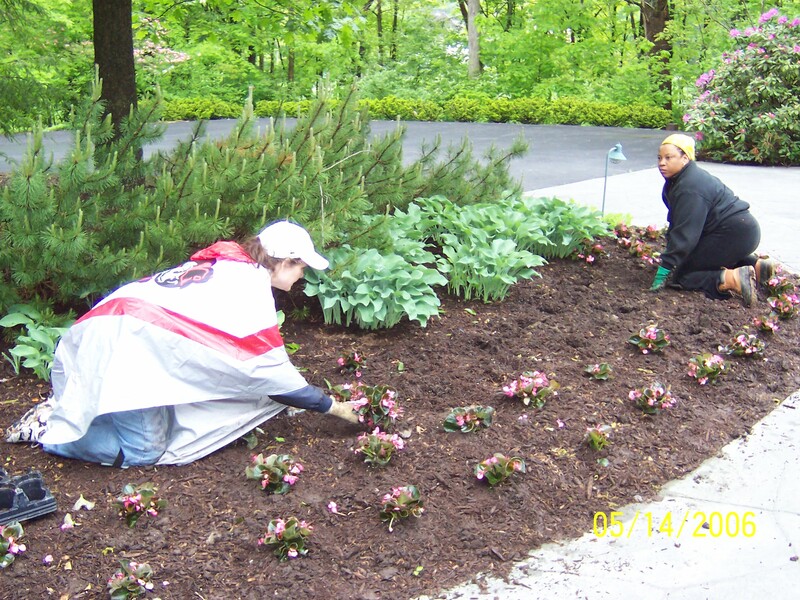 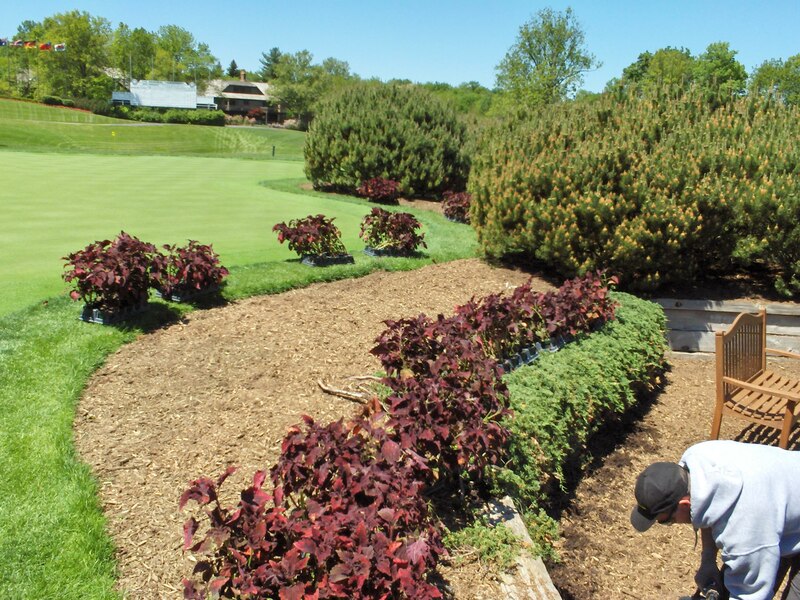 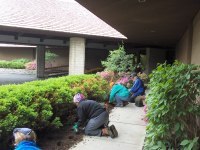 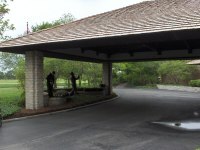 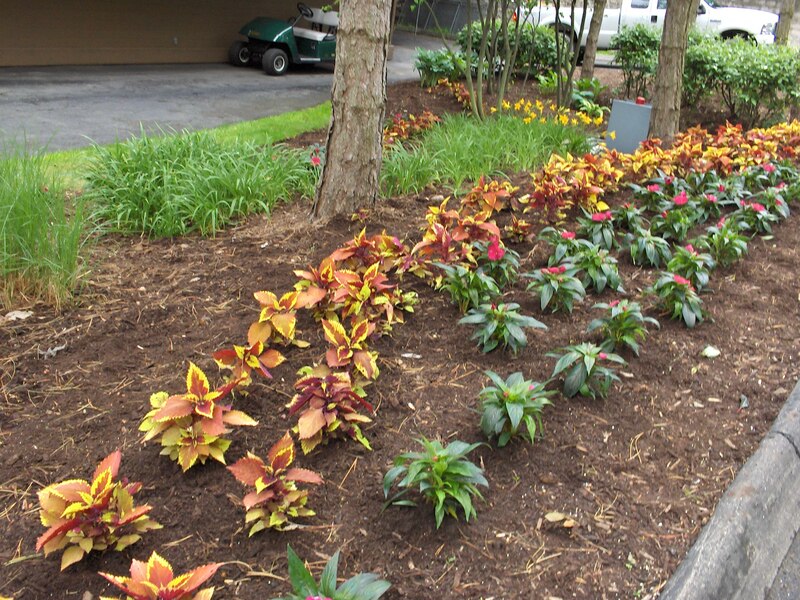 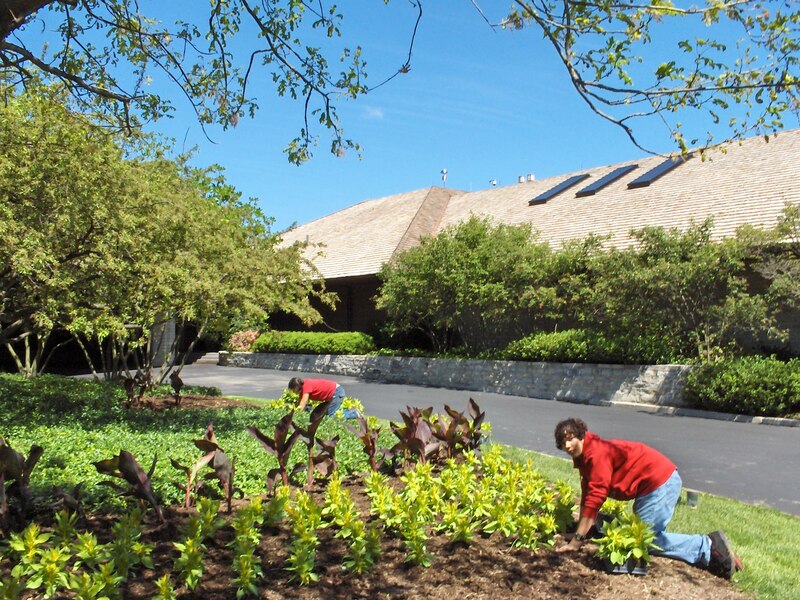 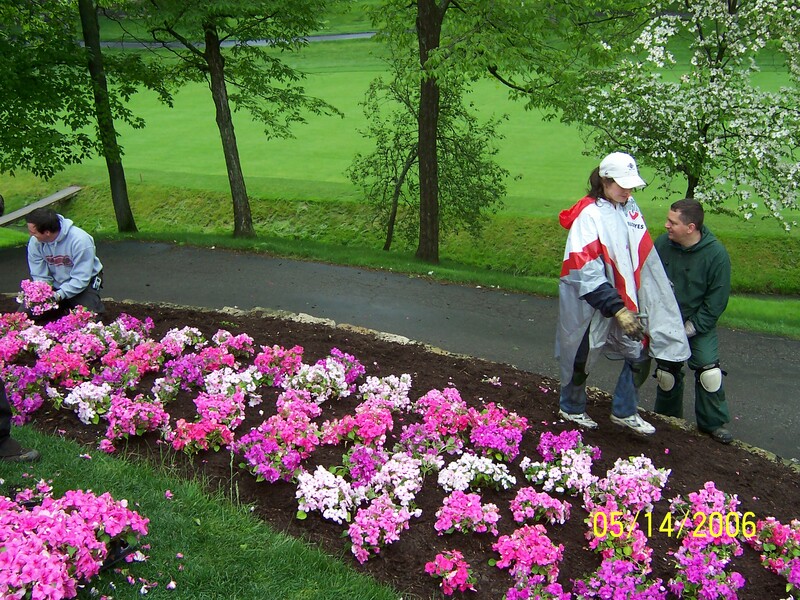 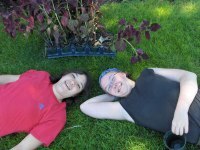 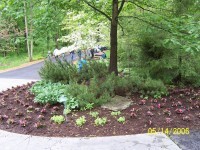 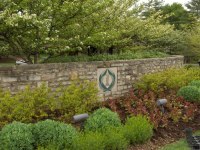 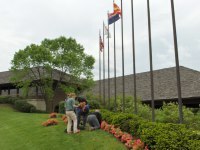 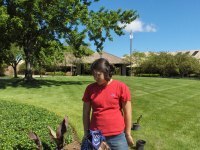 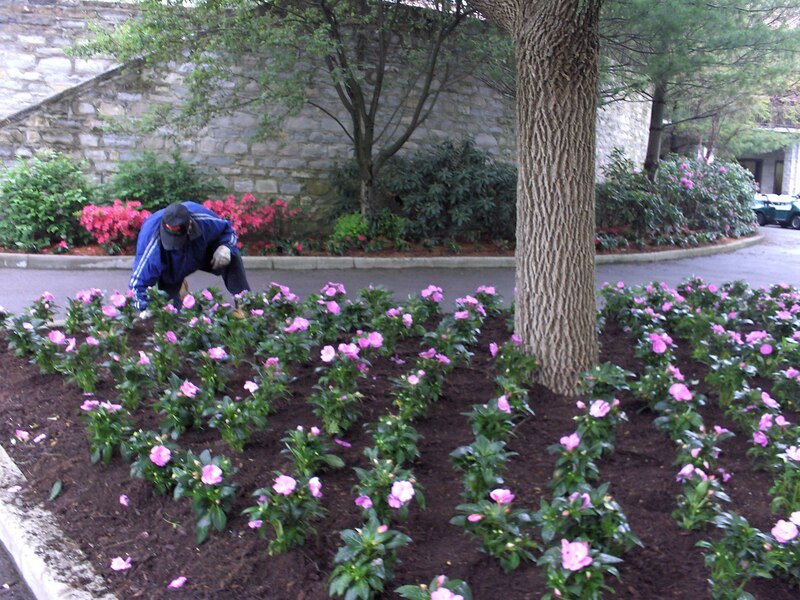 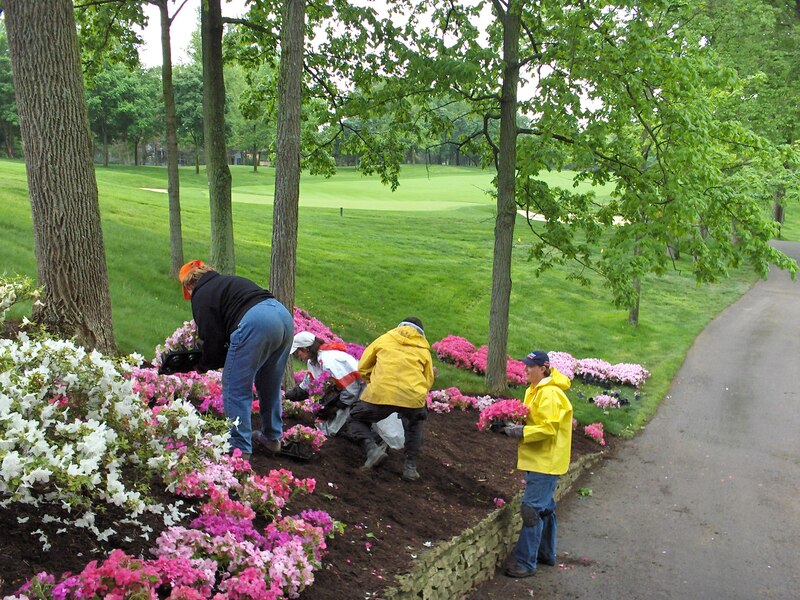 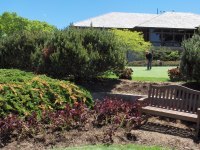 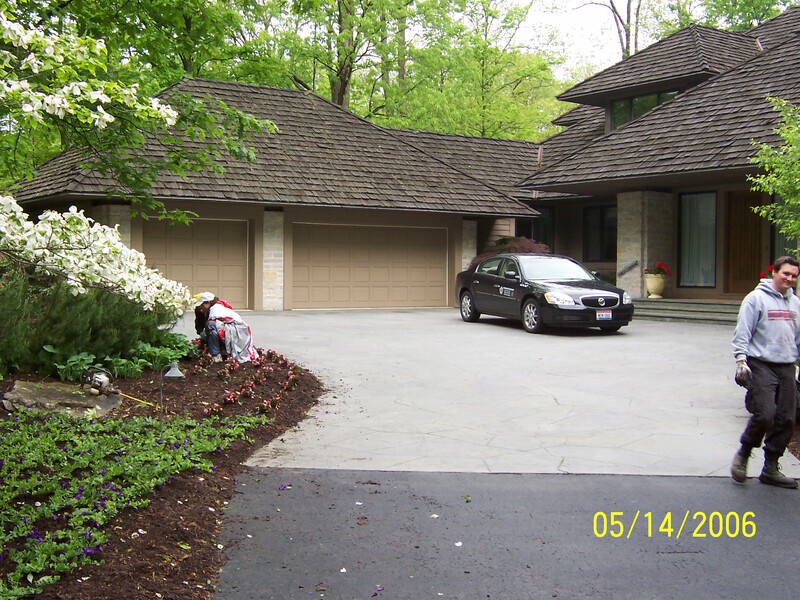 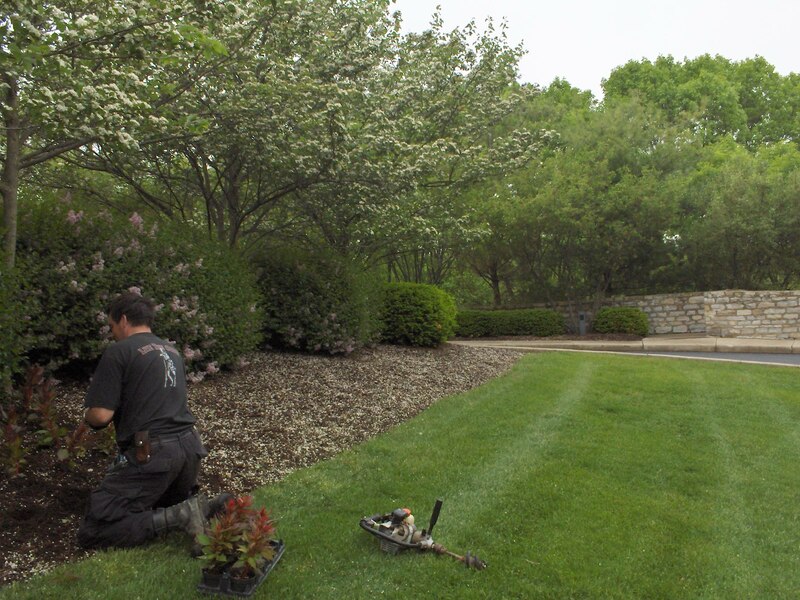 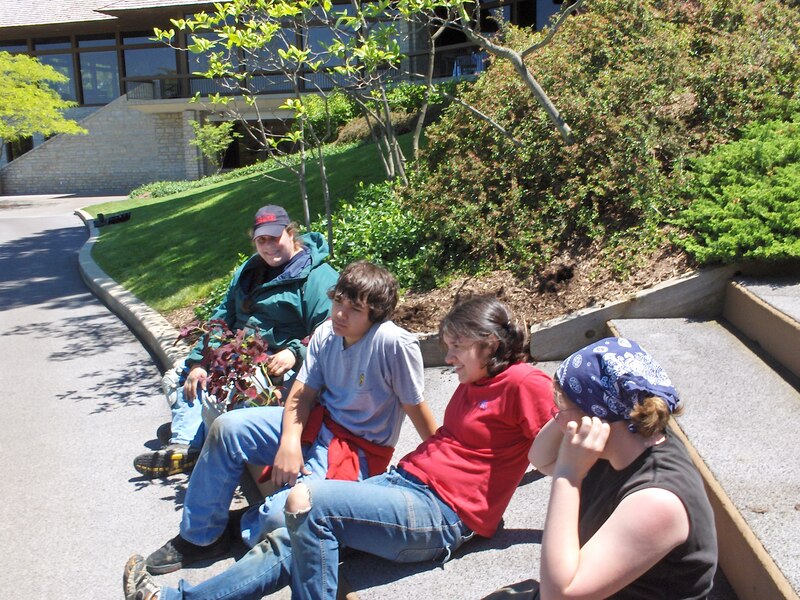 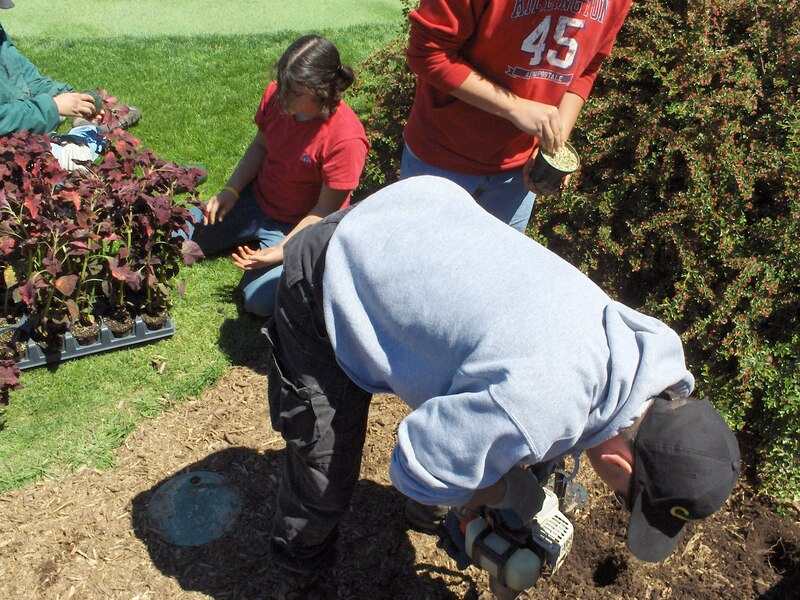 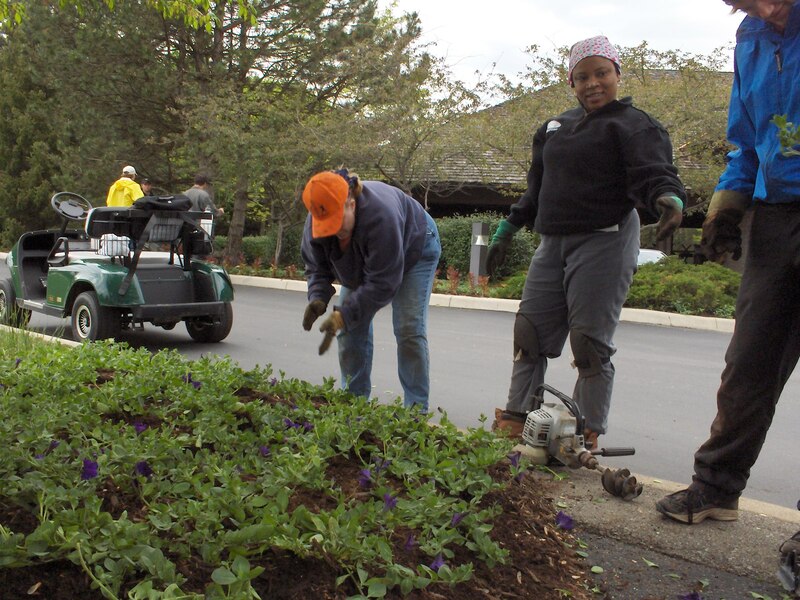 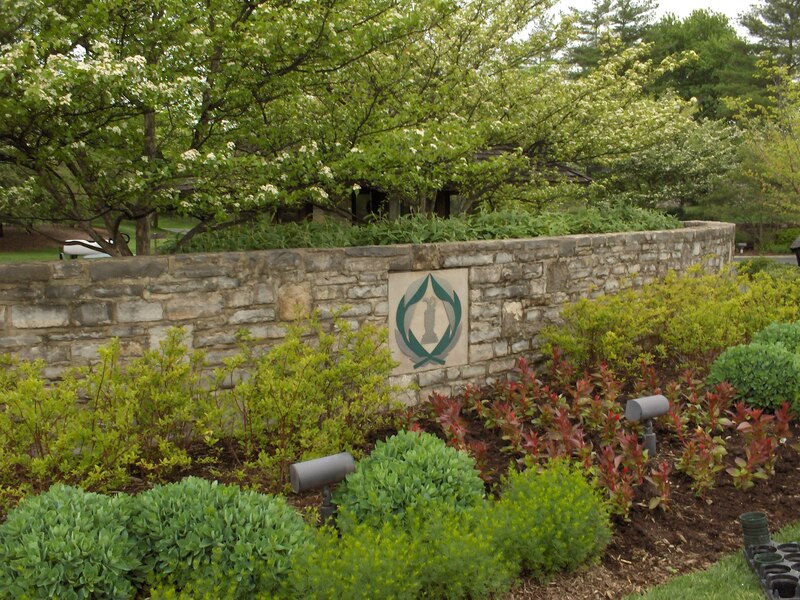 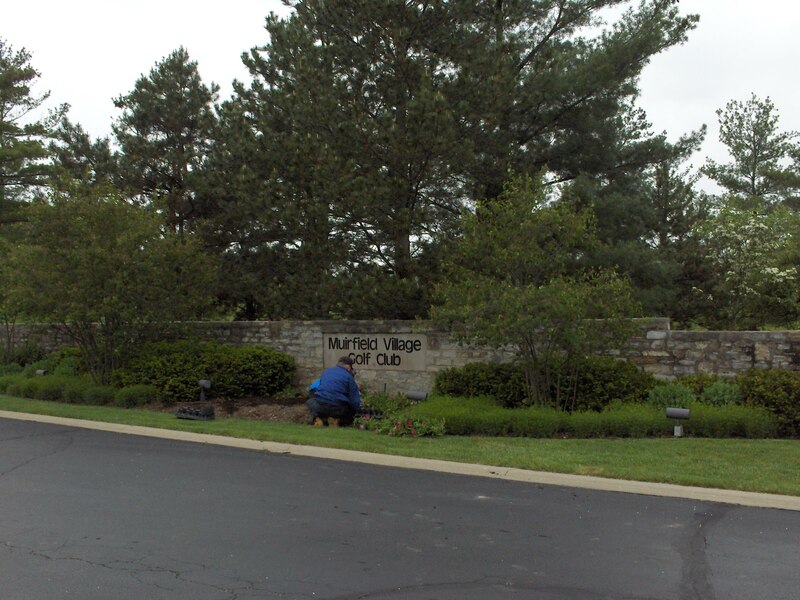 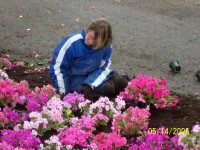 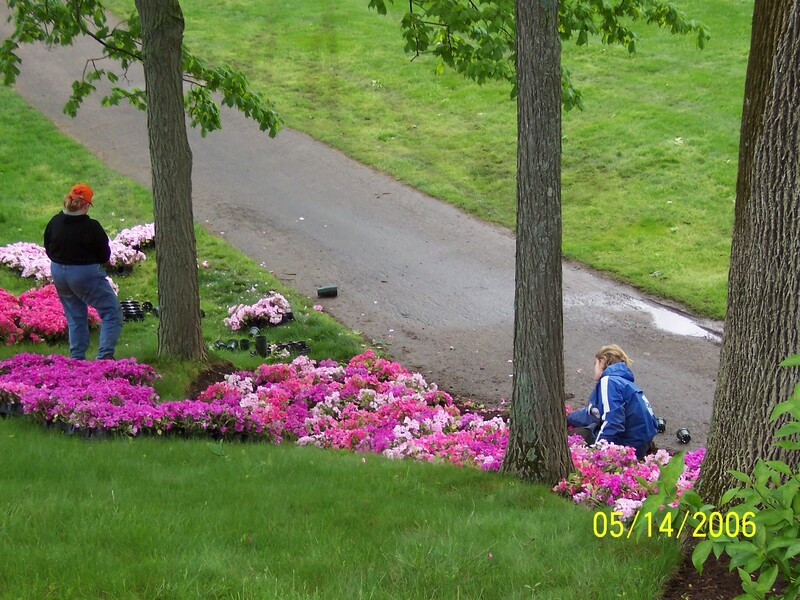 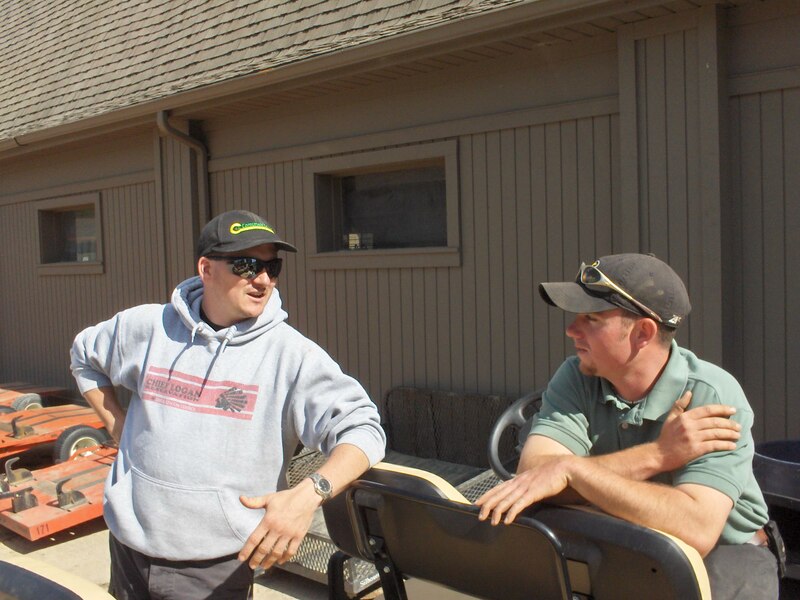 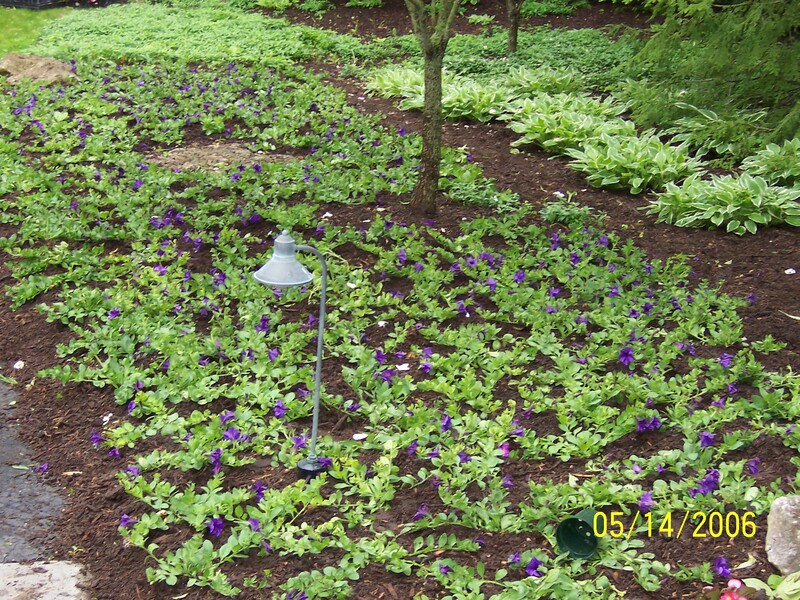 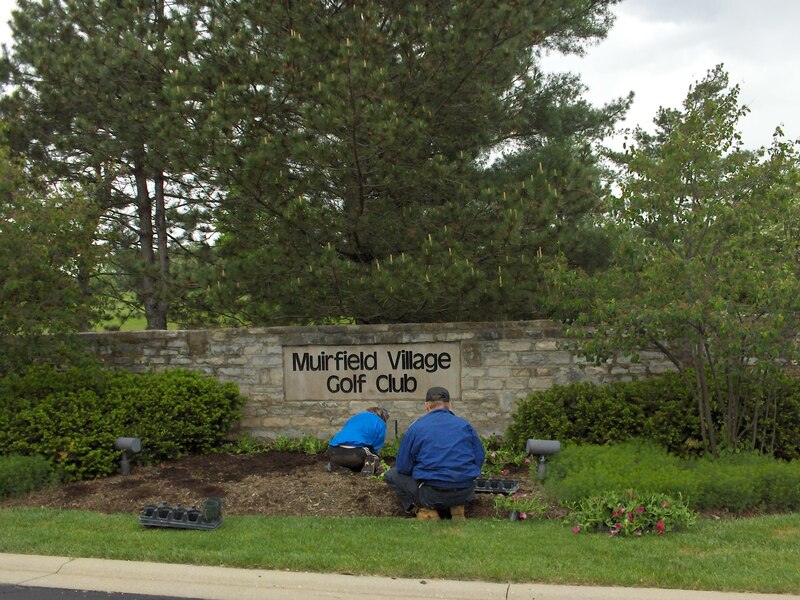 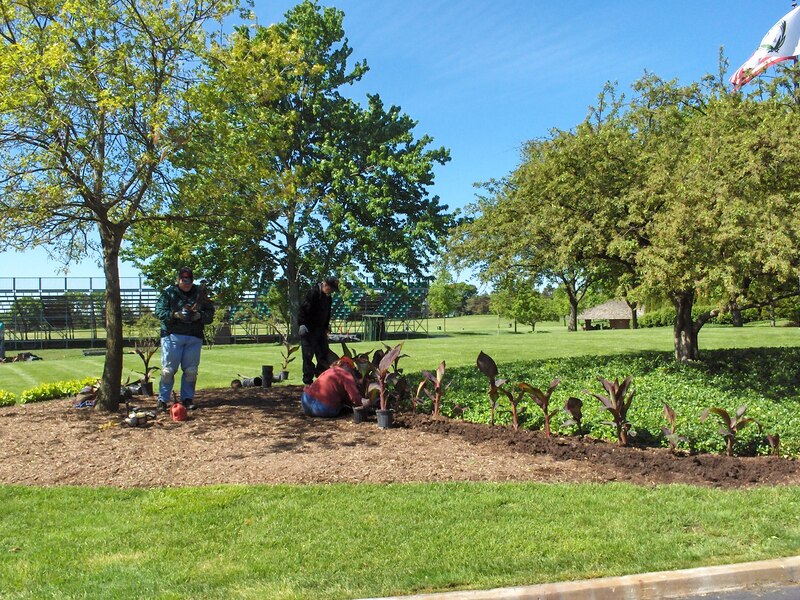 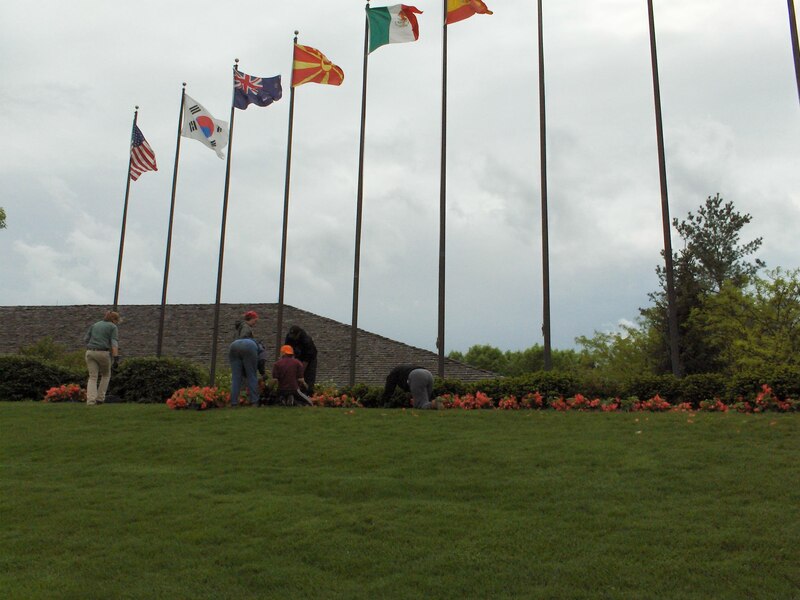 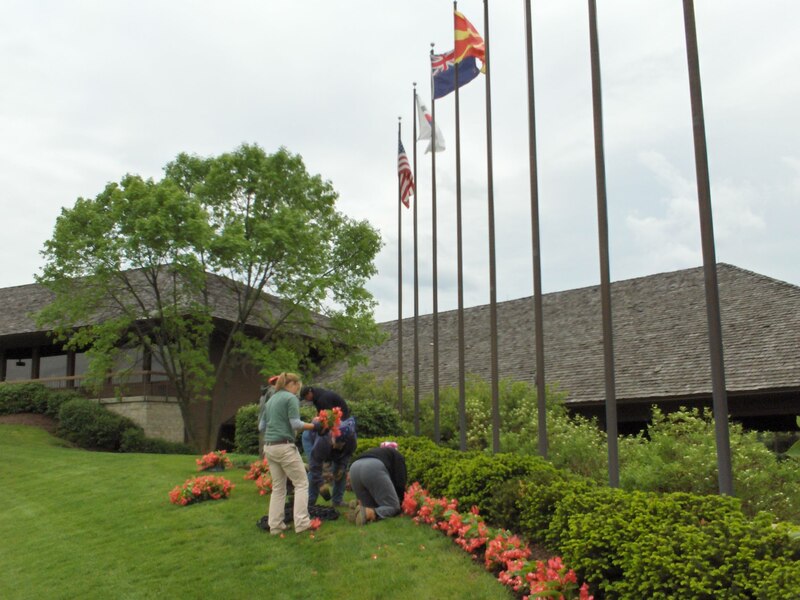 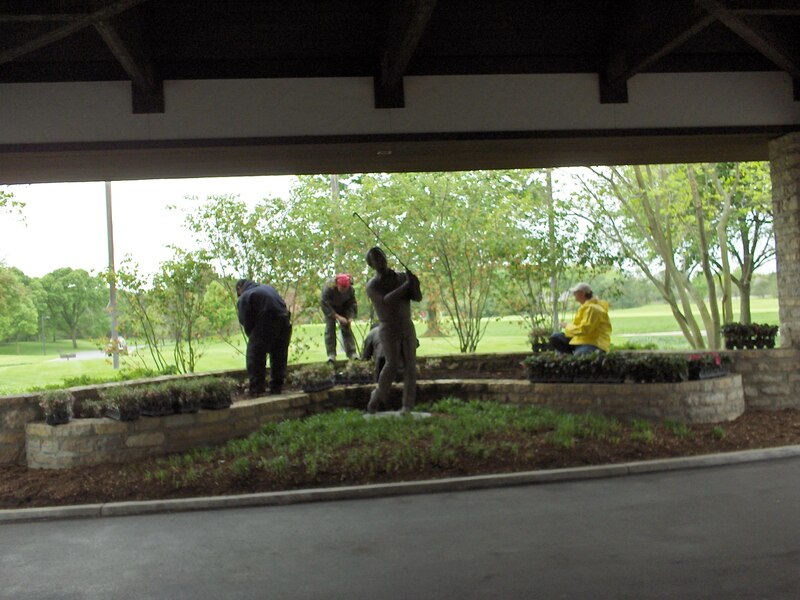 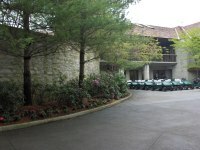 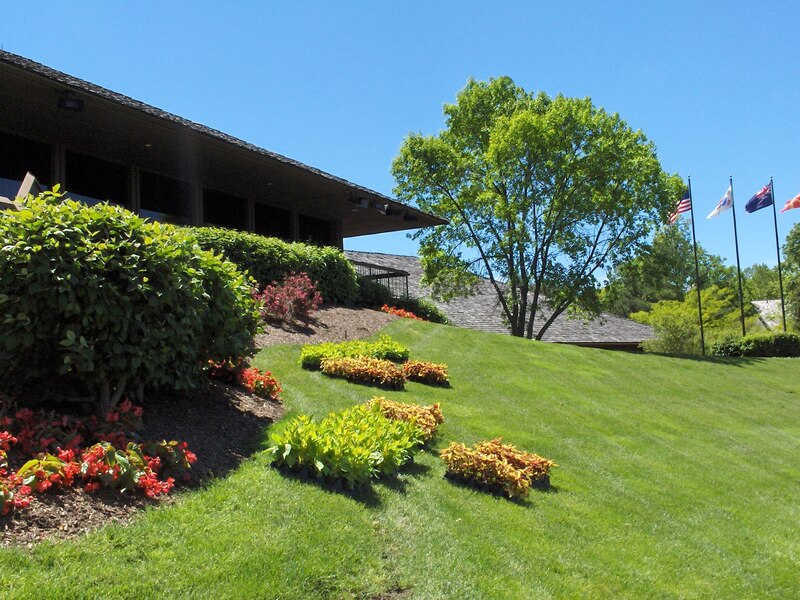 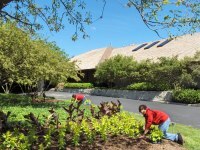 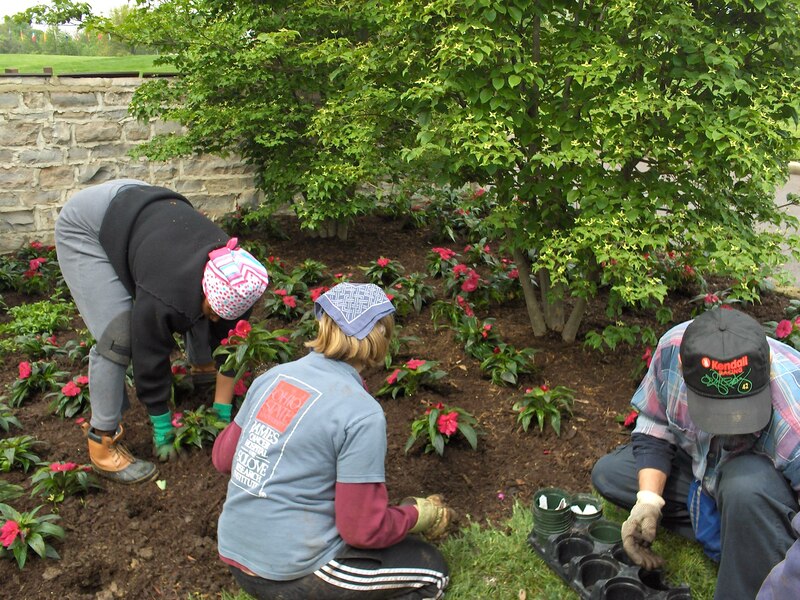 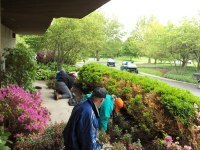 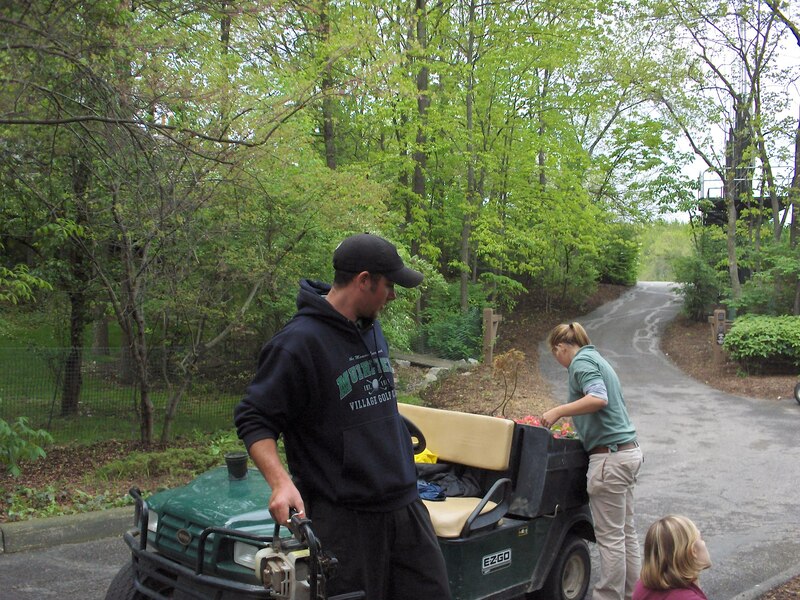 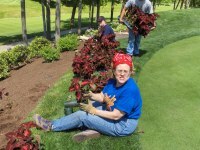 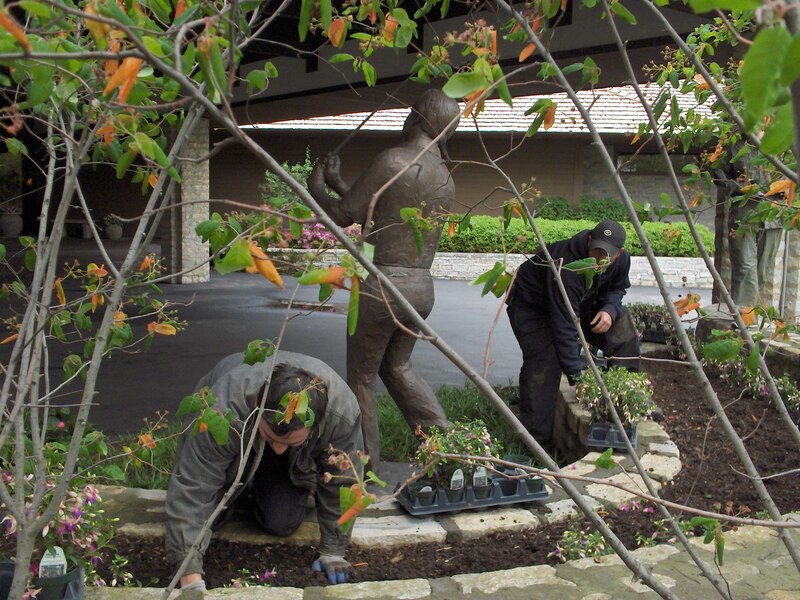 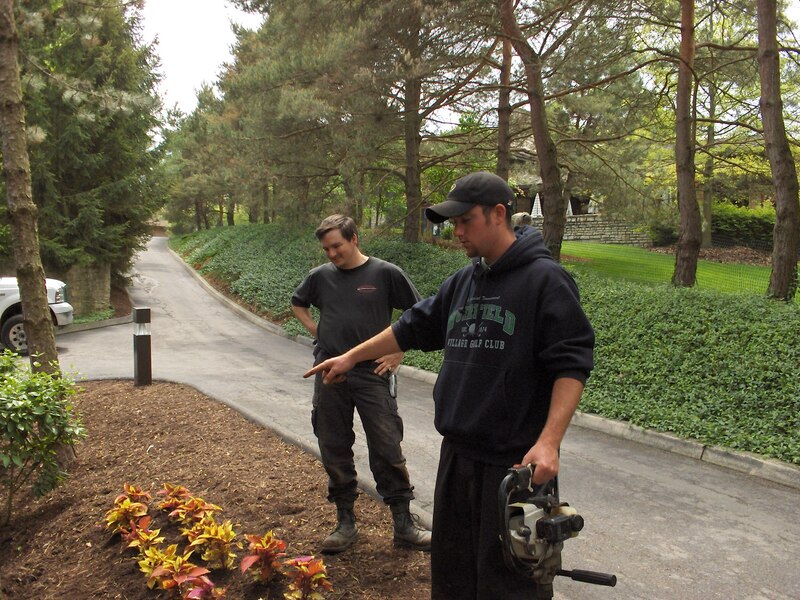 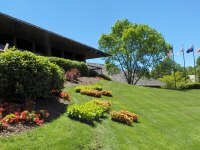 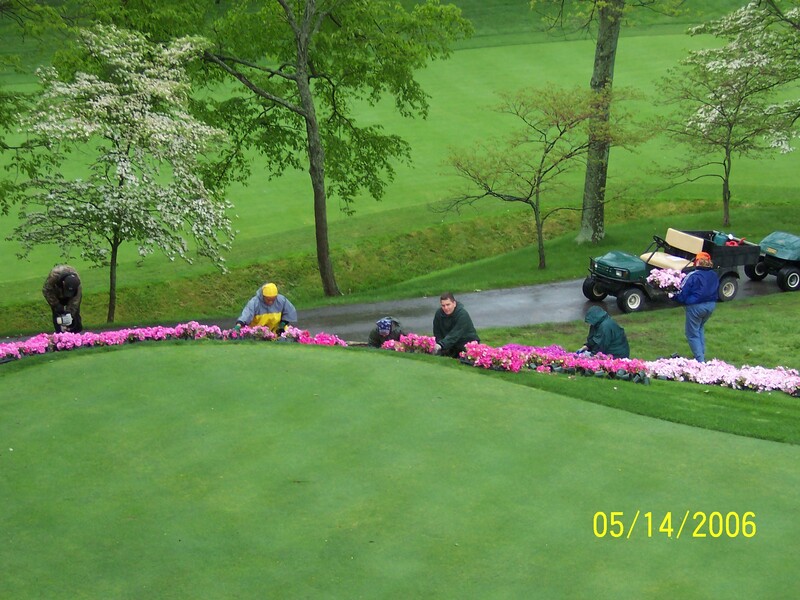 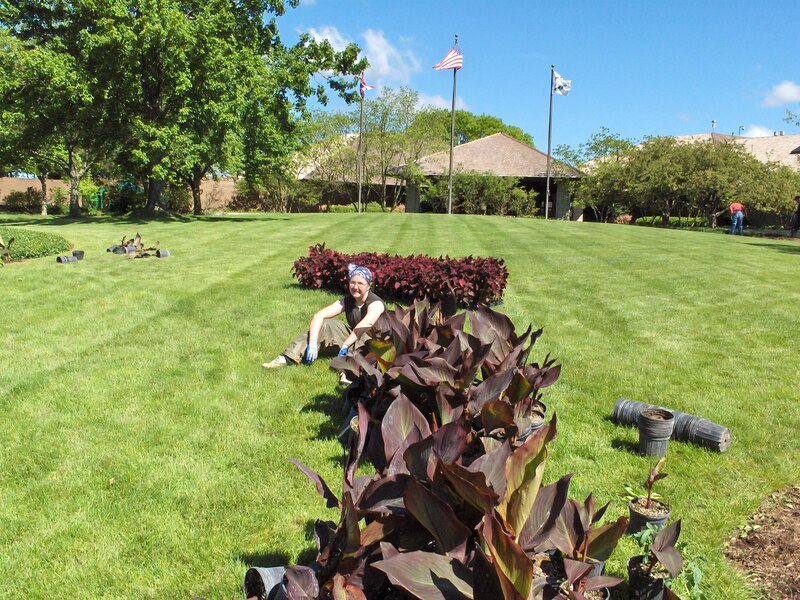 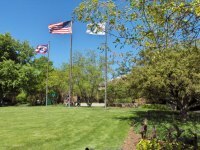 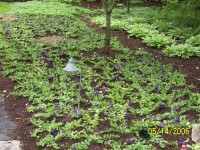 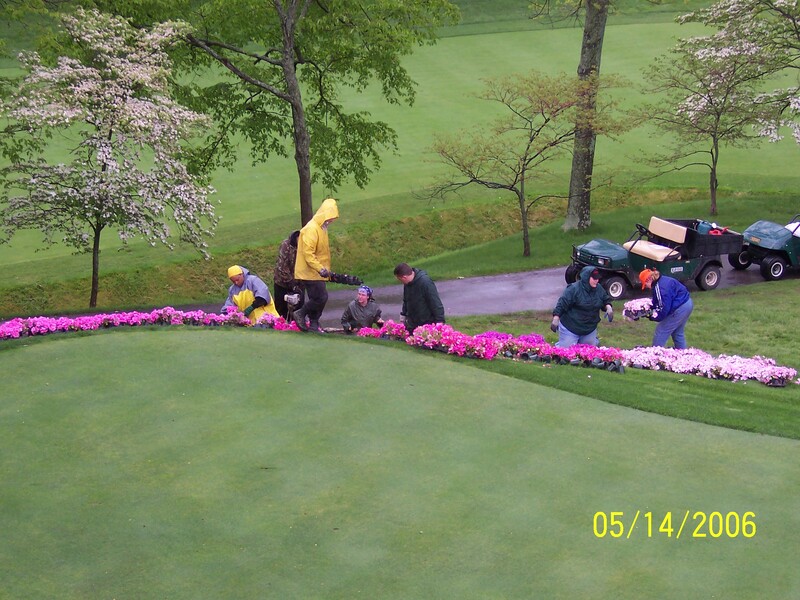 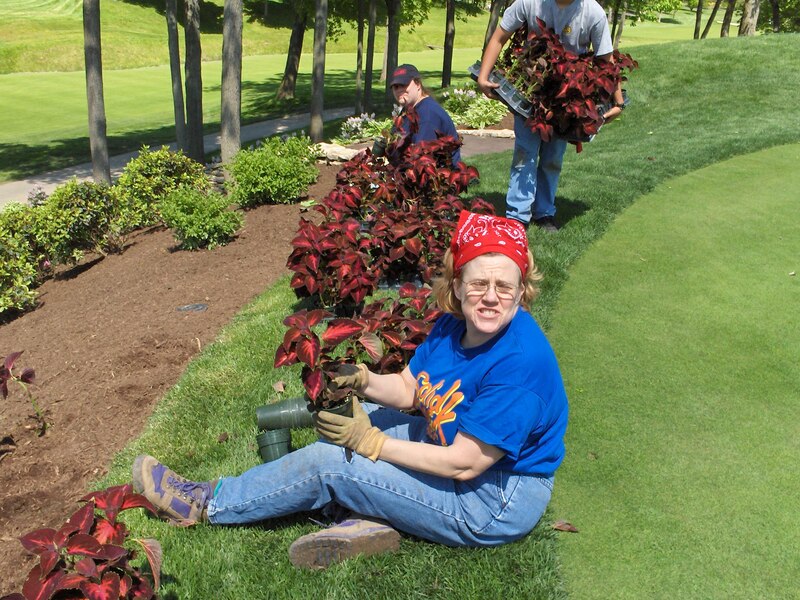 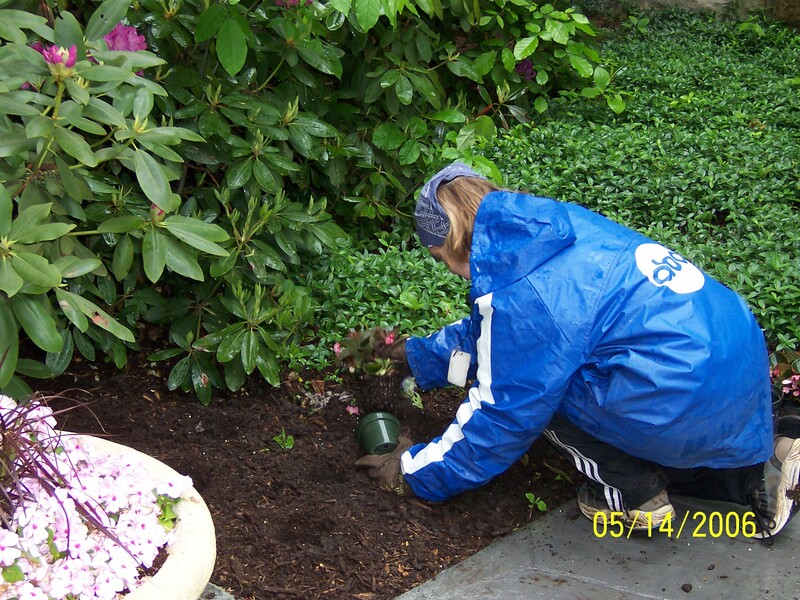 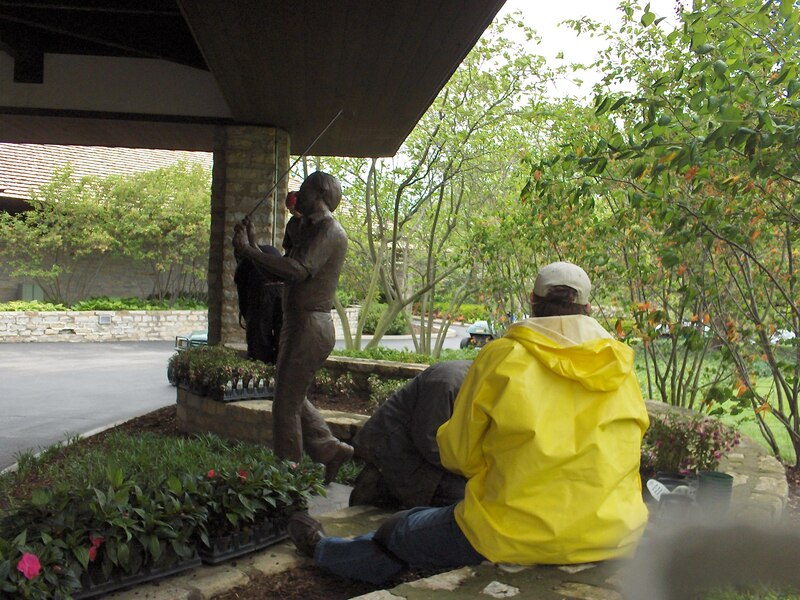 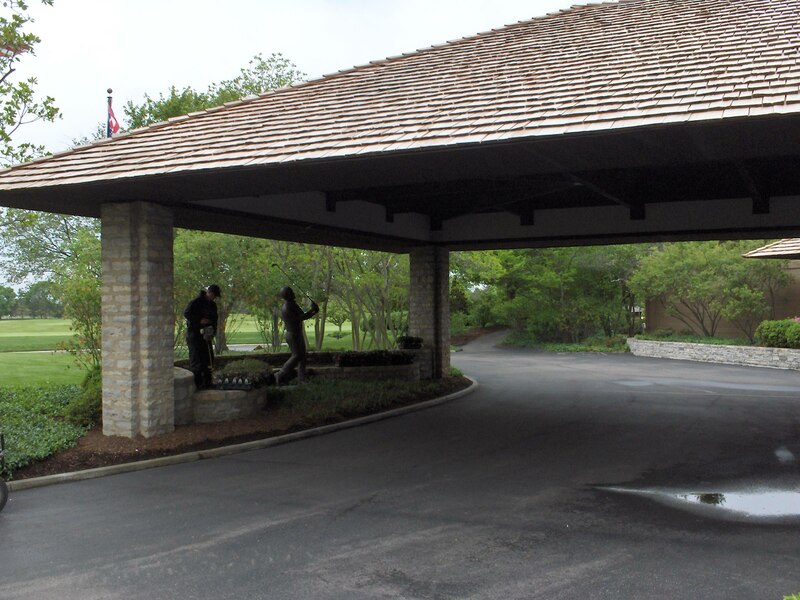 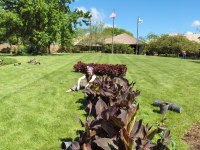 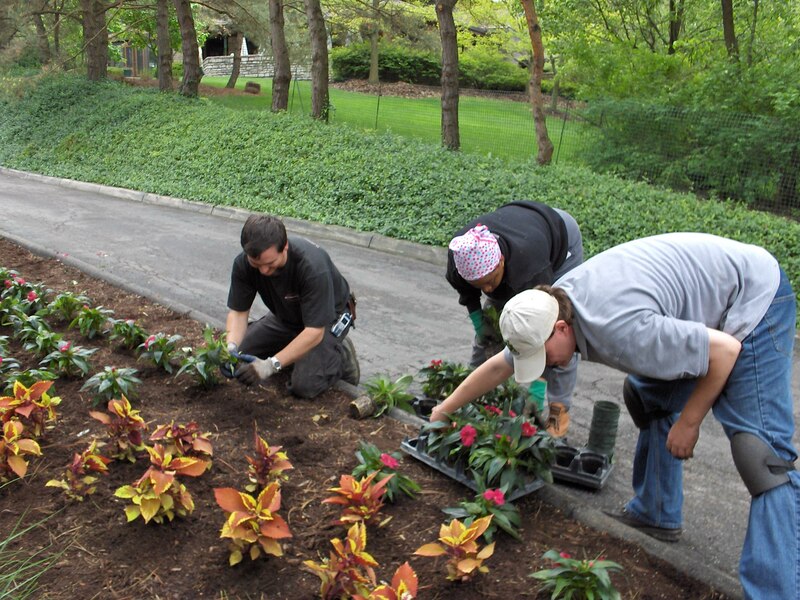 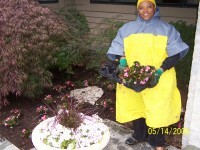 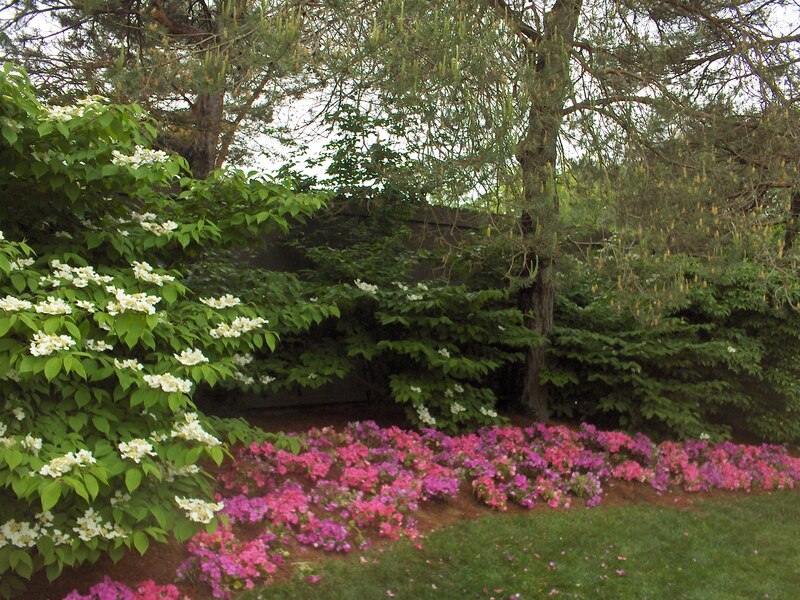 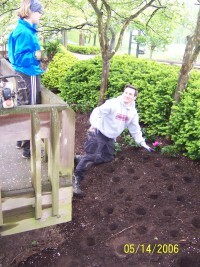 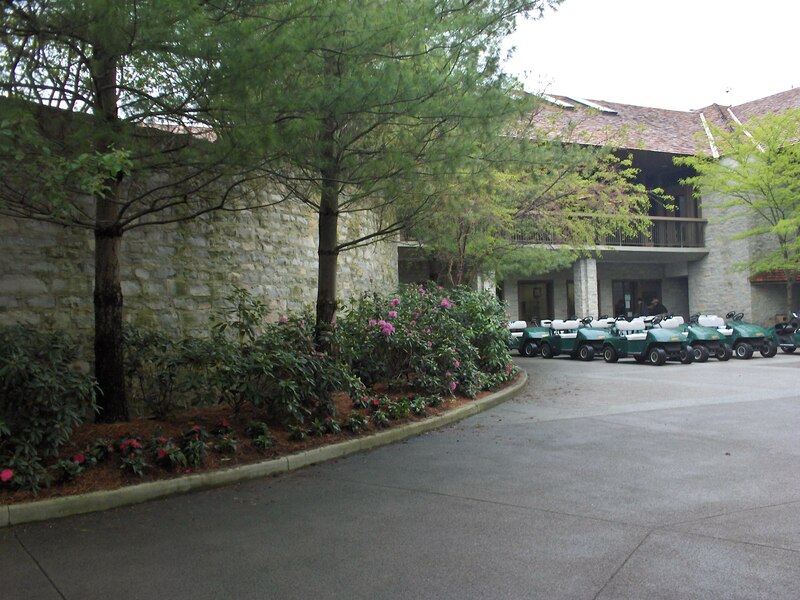 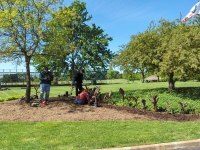 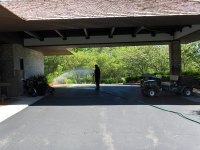 The FCLA plants the flowers around the club hose at the Muirfield Golf Course. 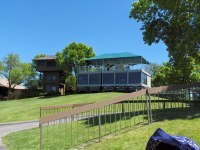 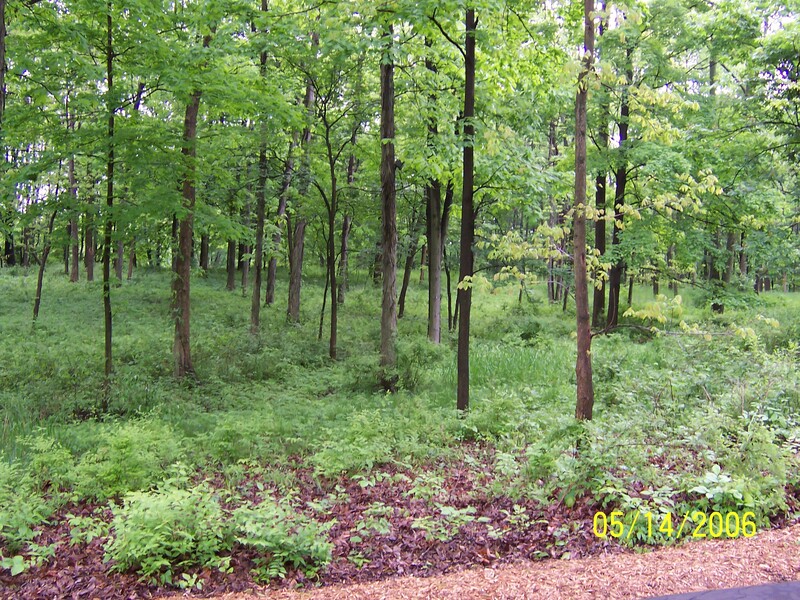 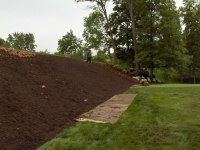 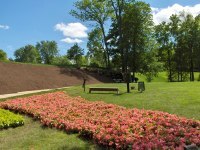 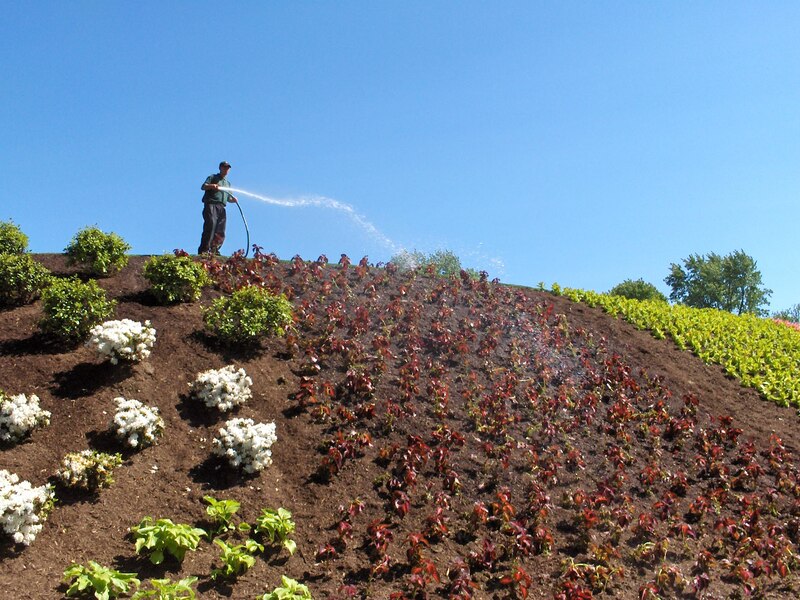 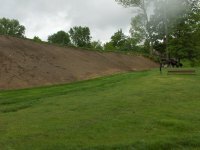 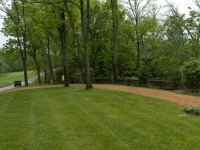 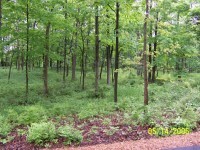 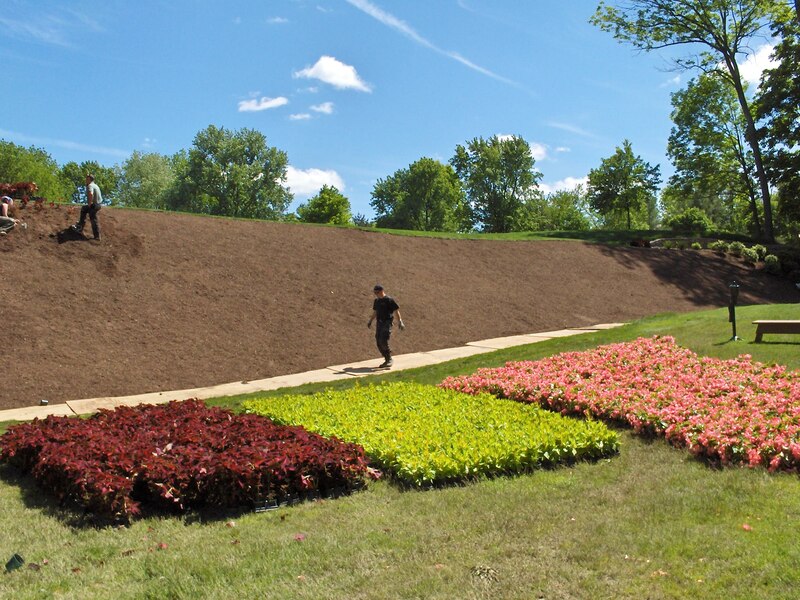 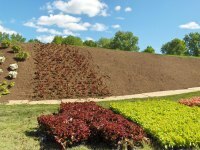 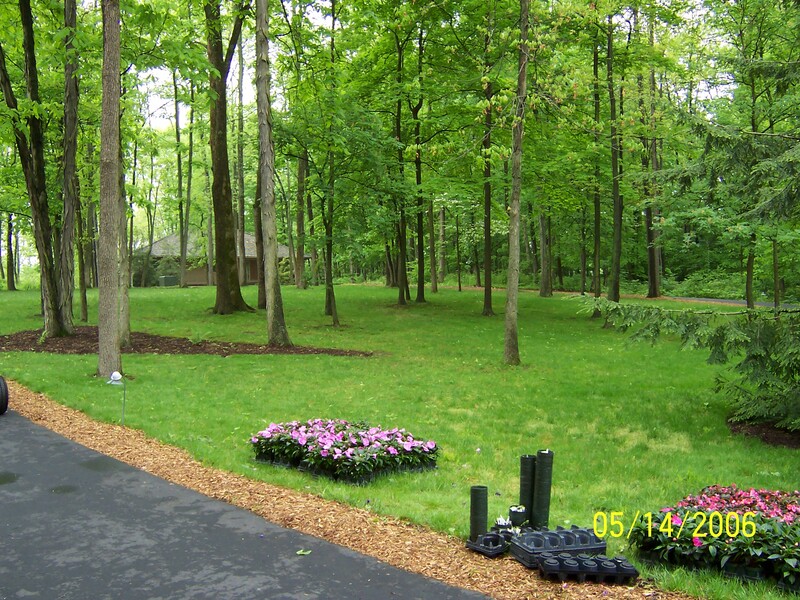 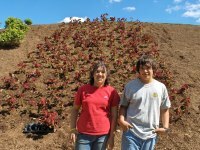 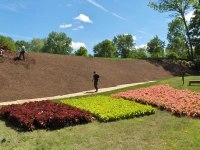 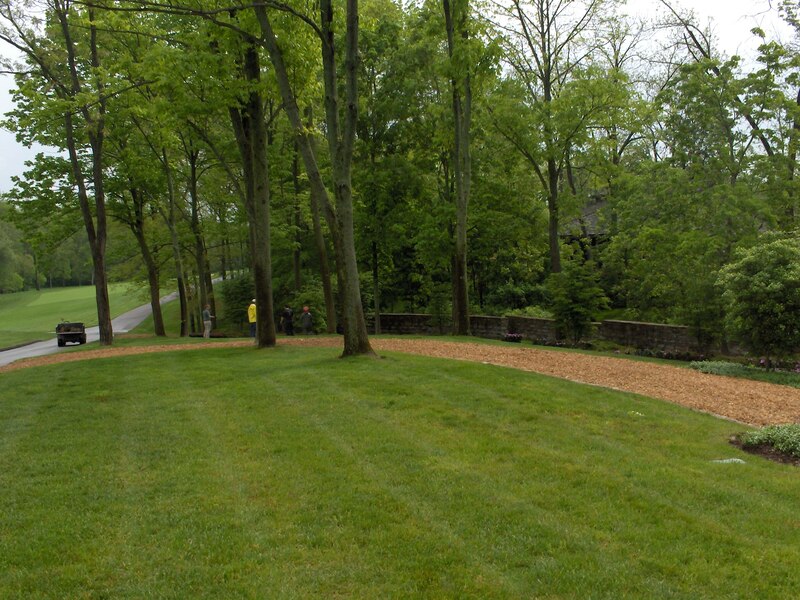 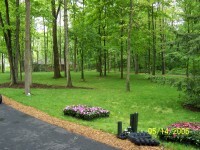 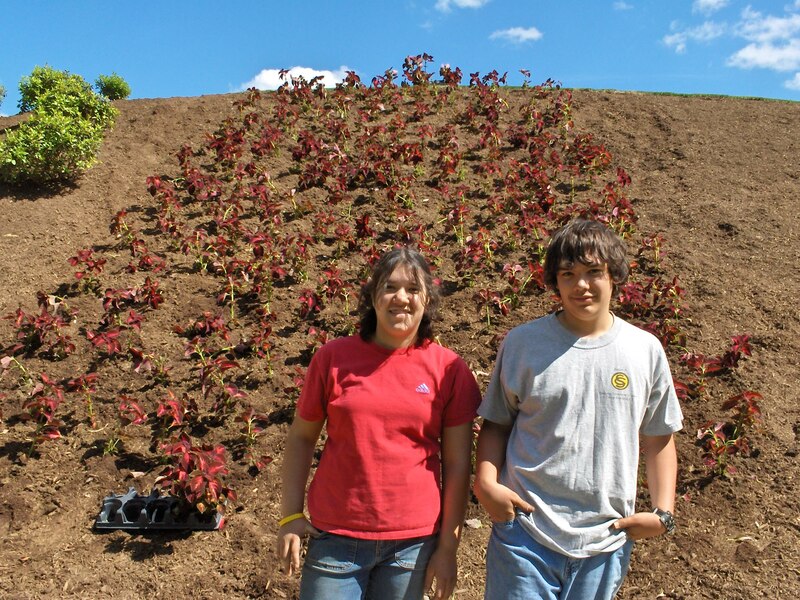 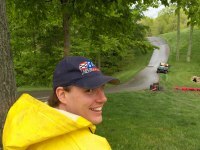 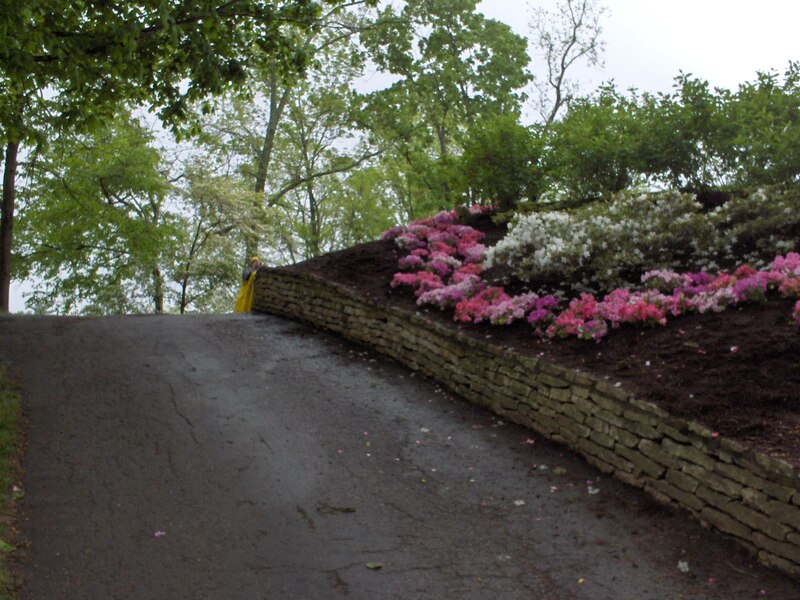 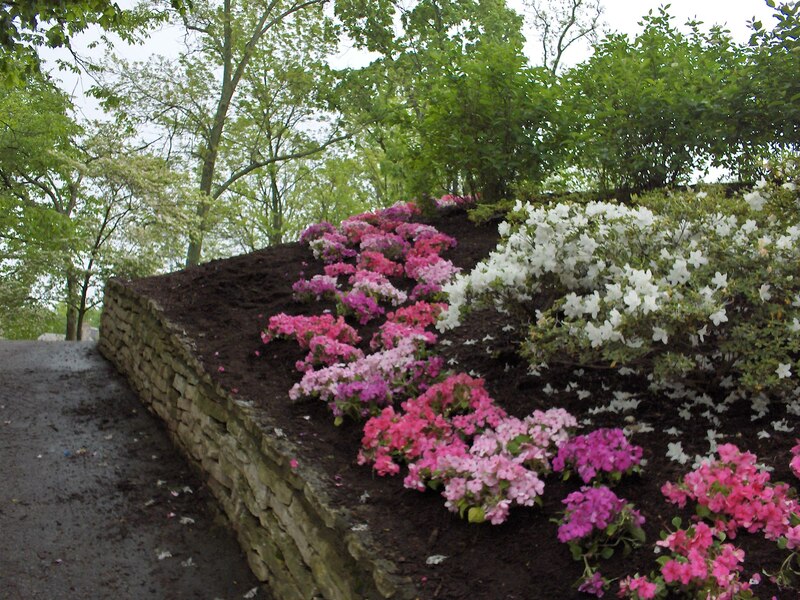 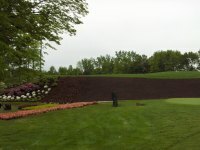 WOW, this hill to be planted next weekend. 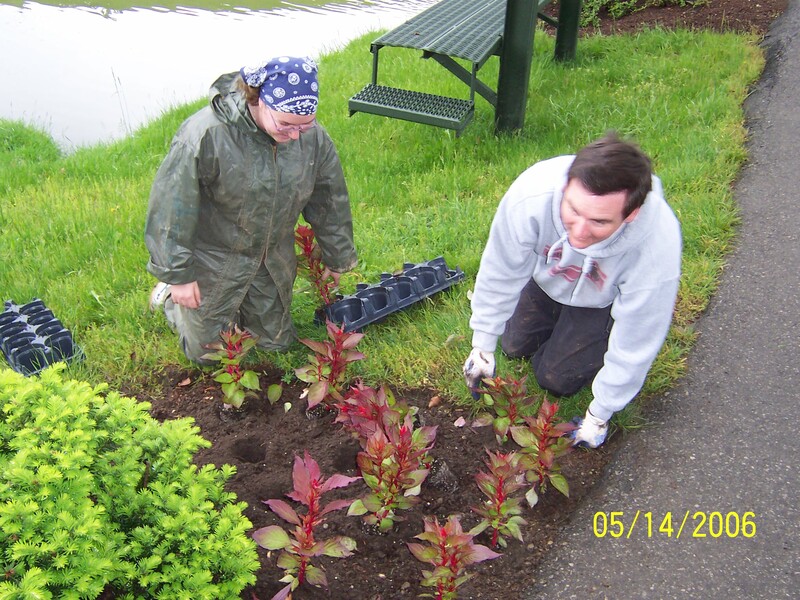 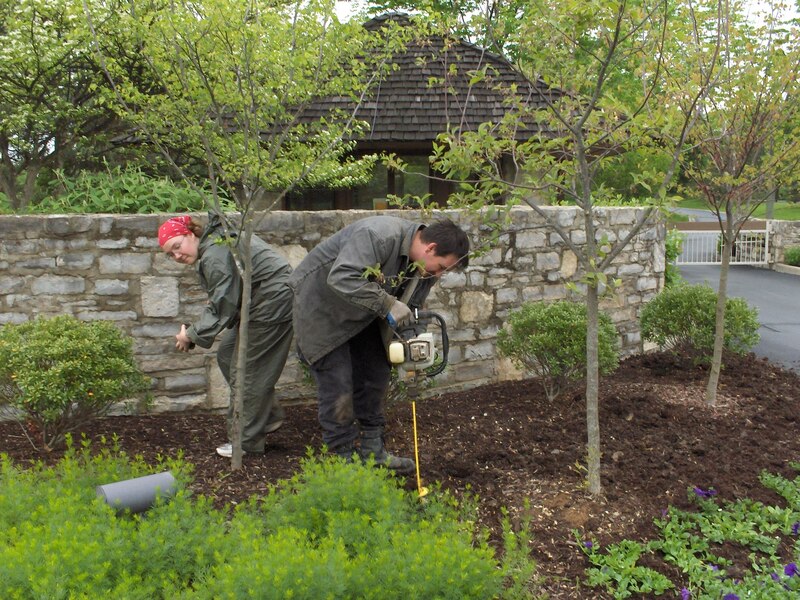 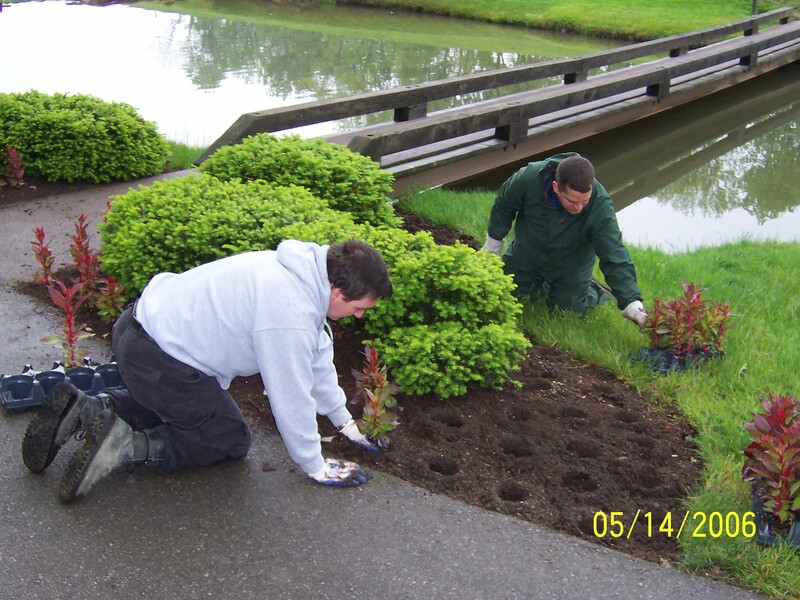 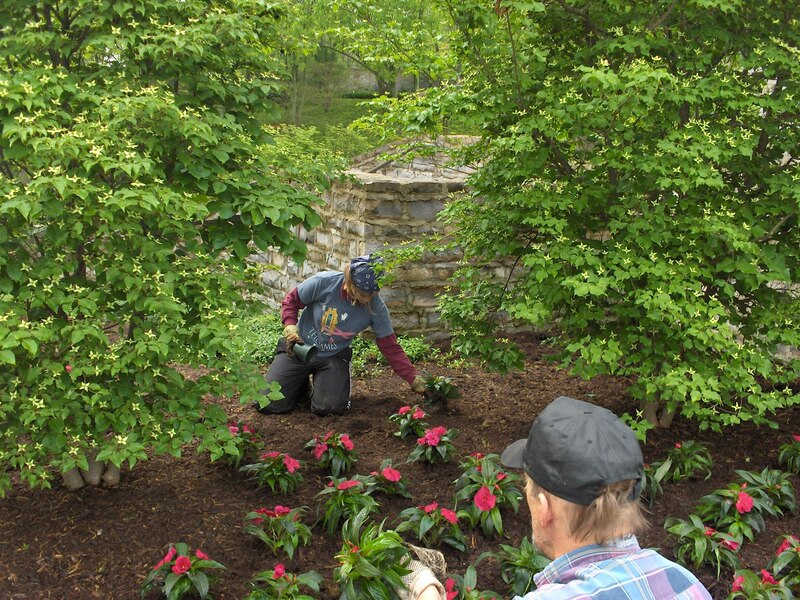 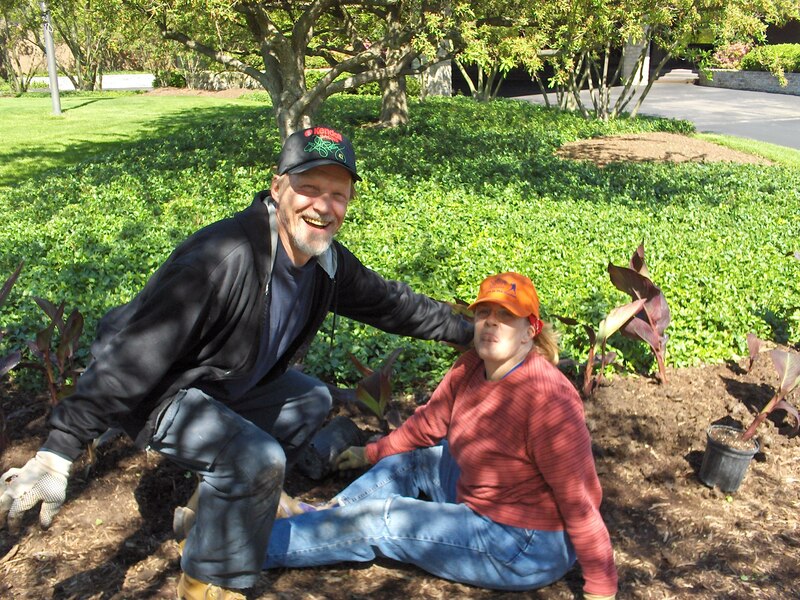 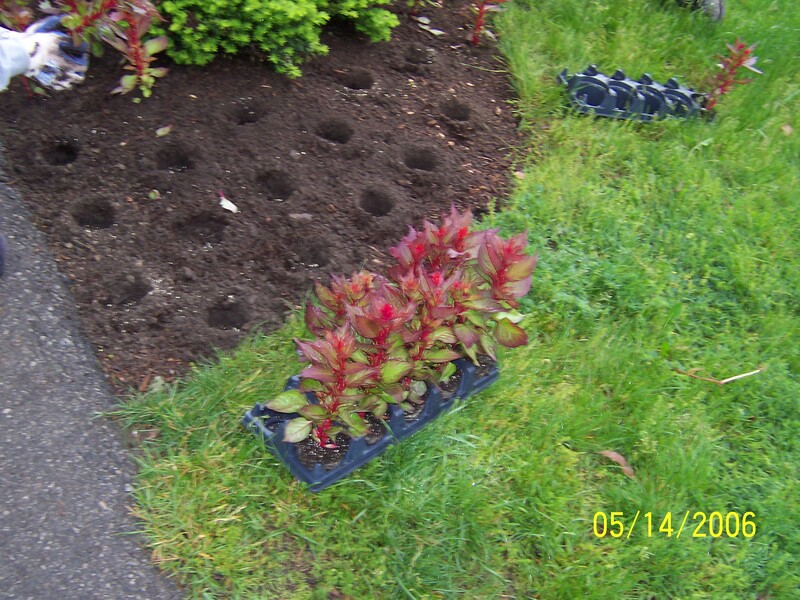 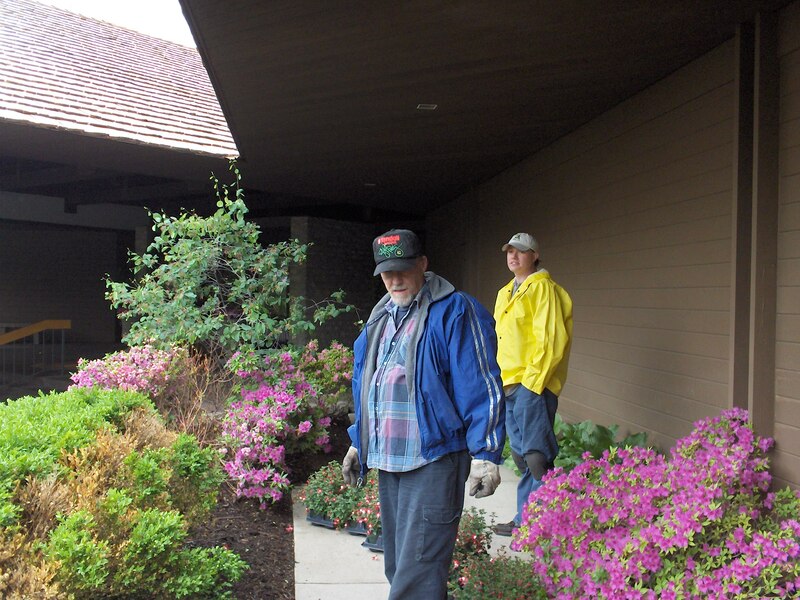 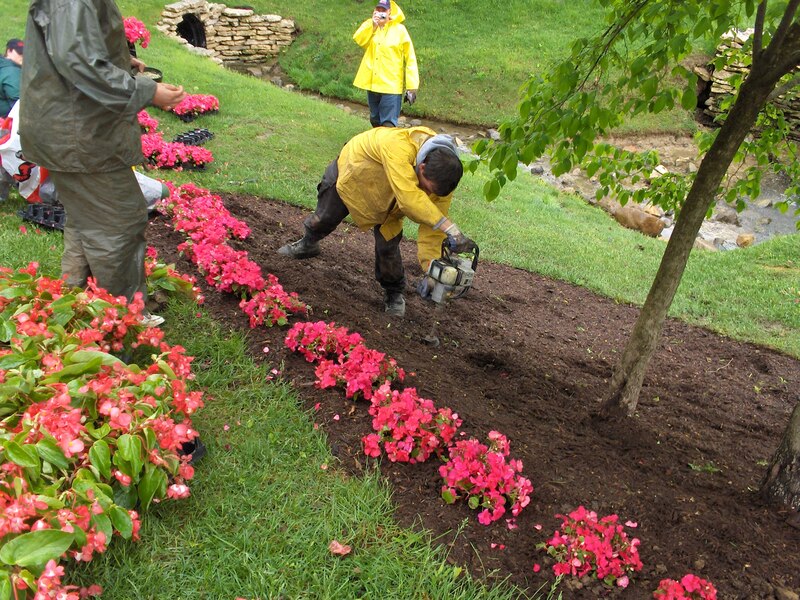 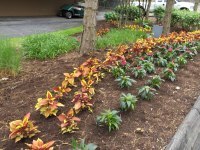 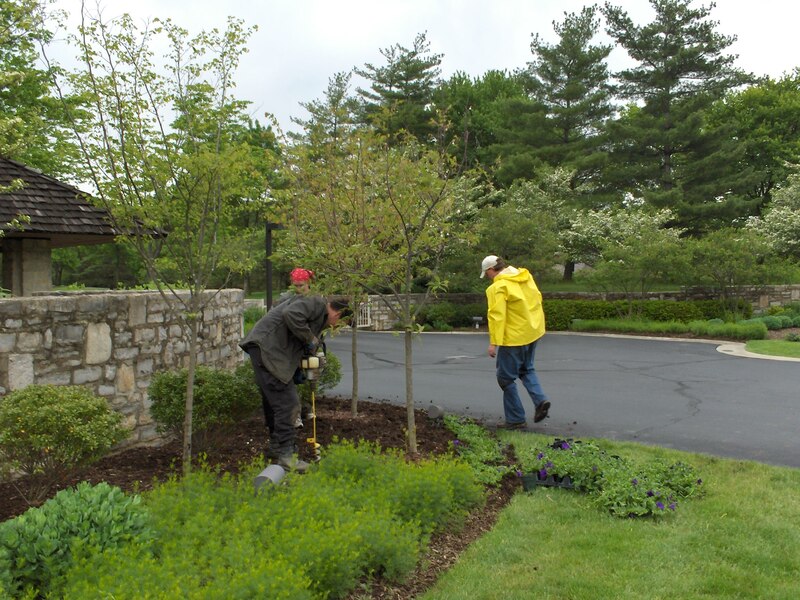 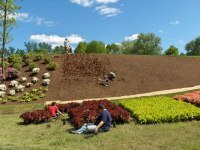 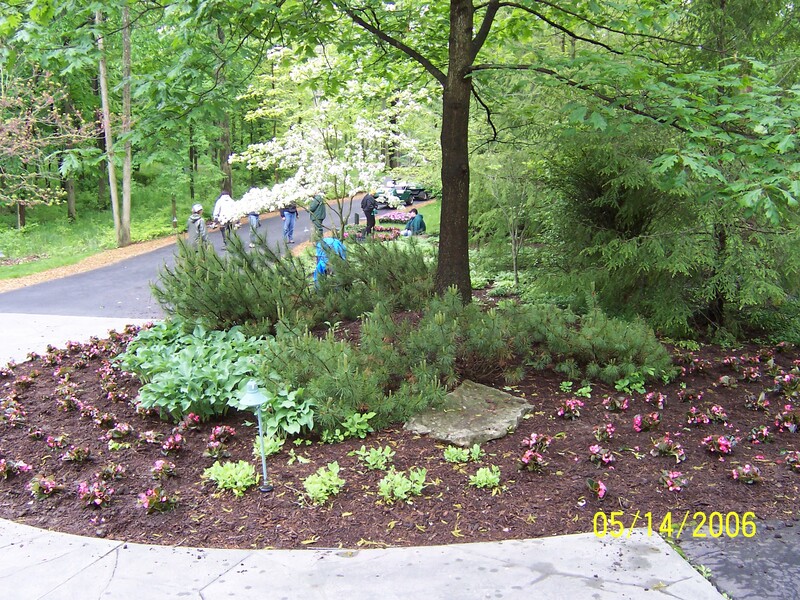 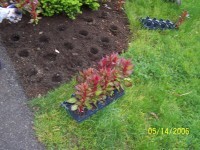 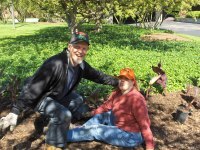 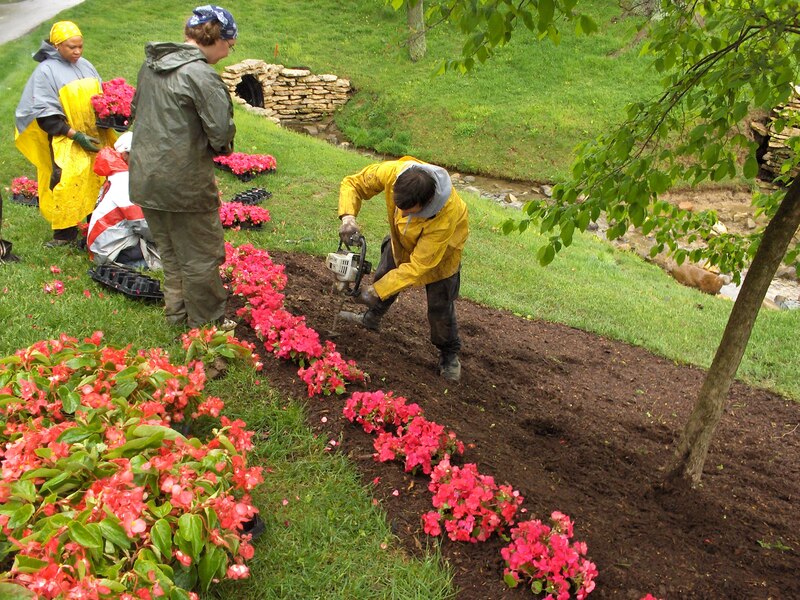 Roy Niedzielski and James D. Corder planting at Half Way. 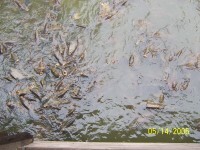 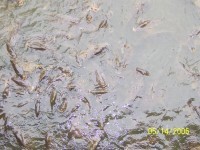 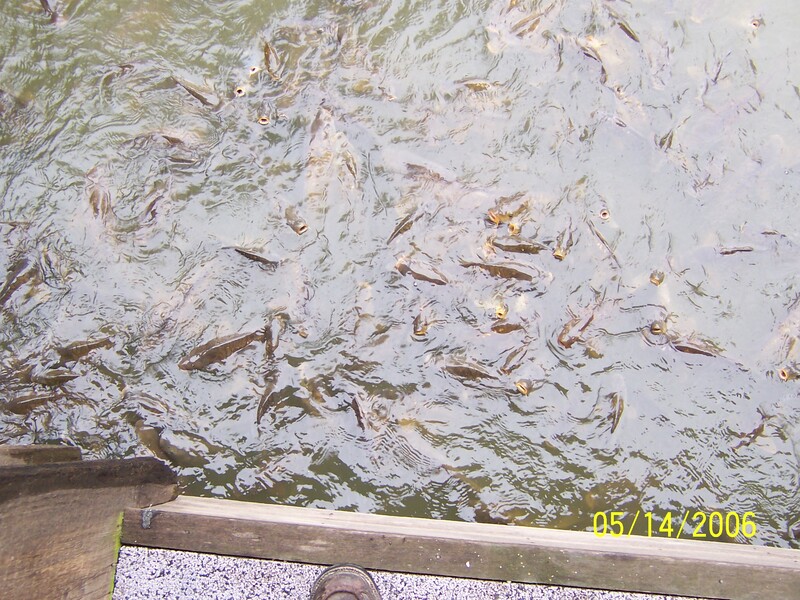 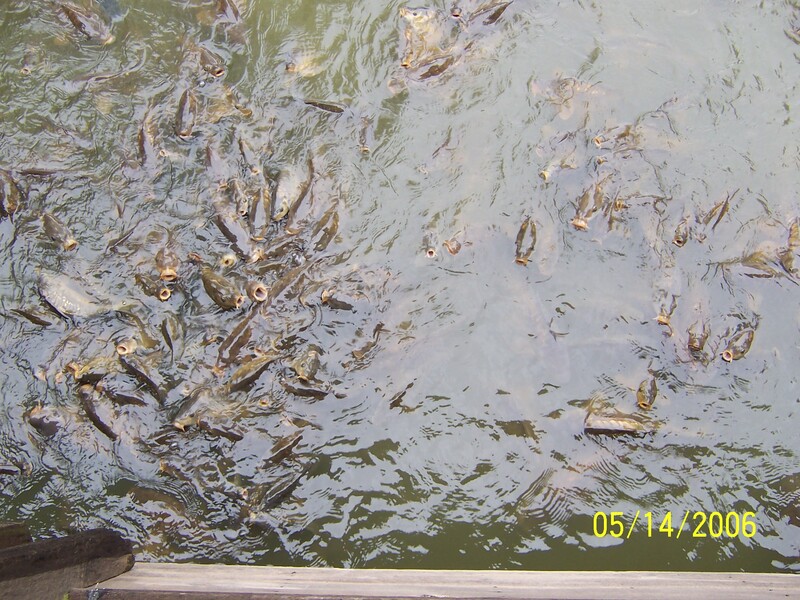 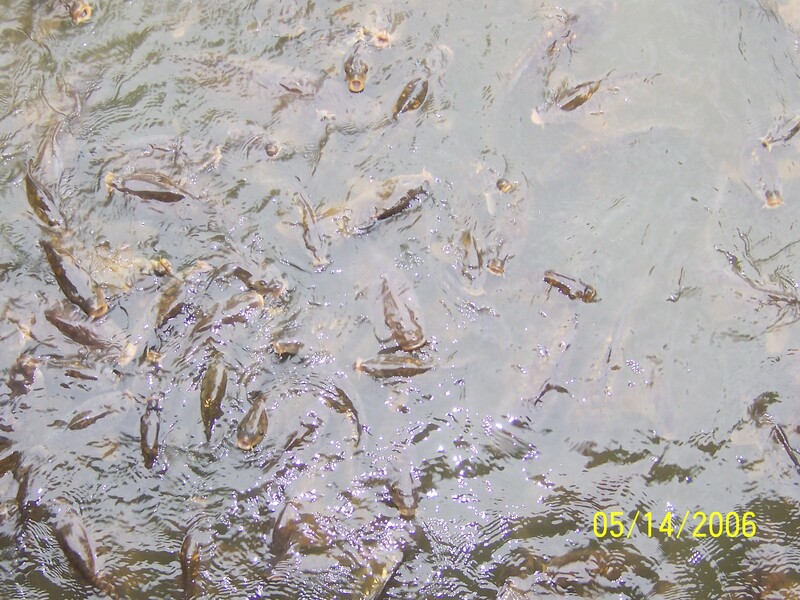 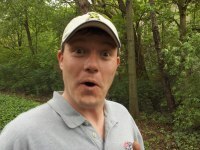 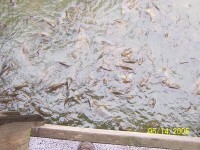 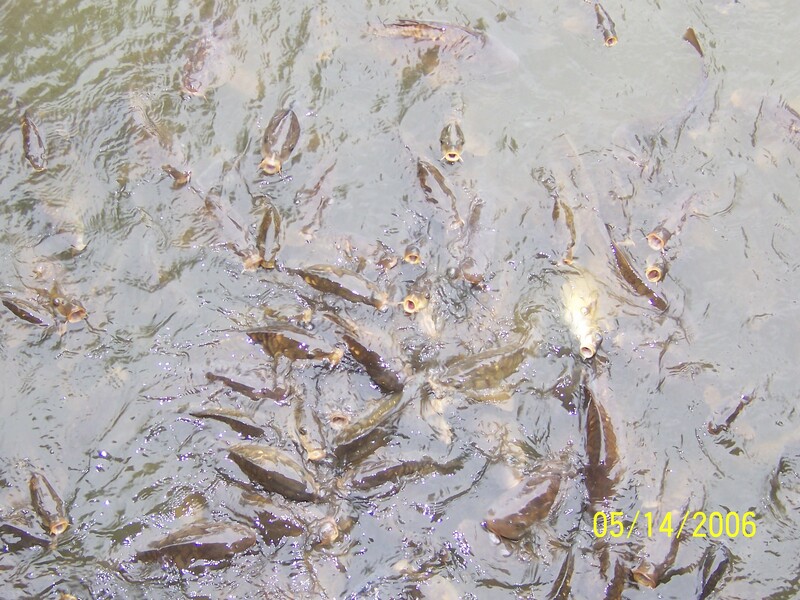 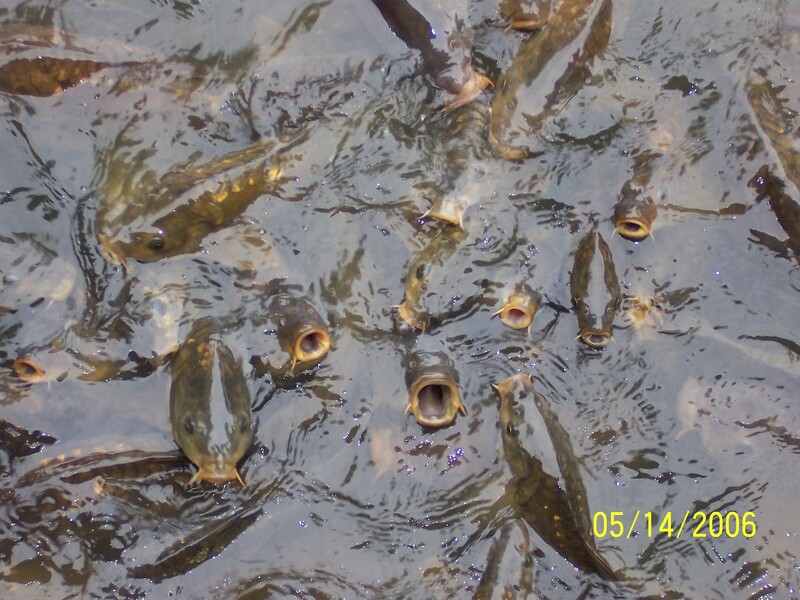 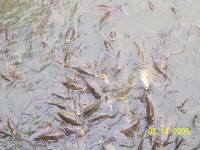 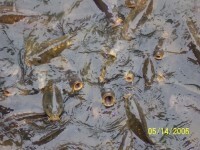 WOW, look at the fish! 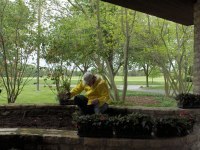 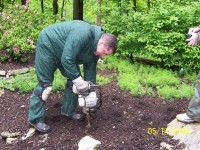 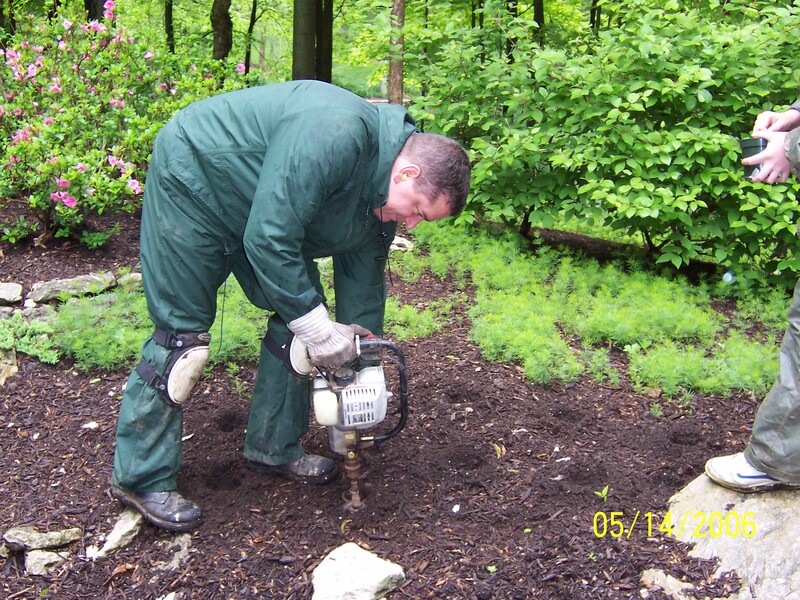 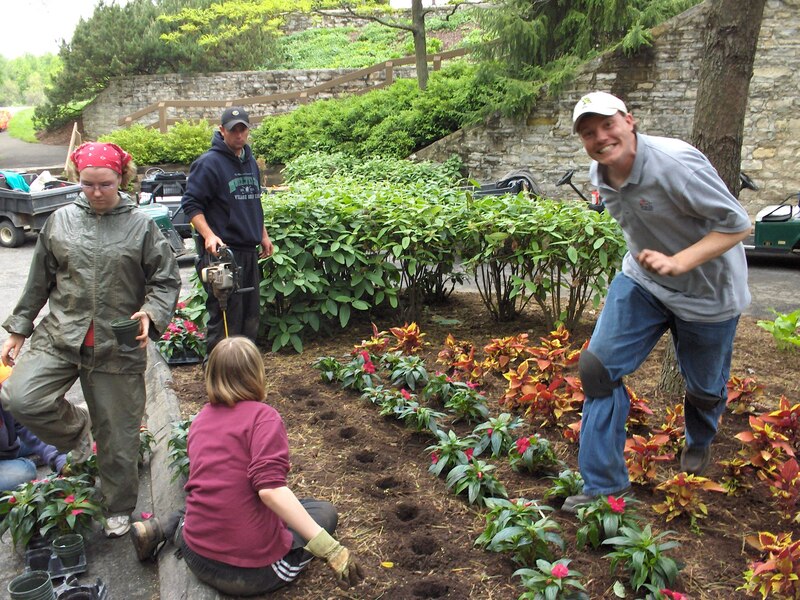 James D. Corder planting flowers with power tools at Jcak Nicklas' house. 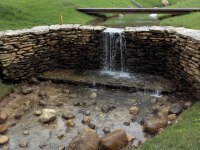 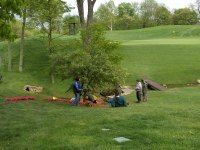 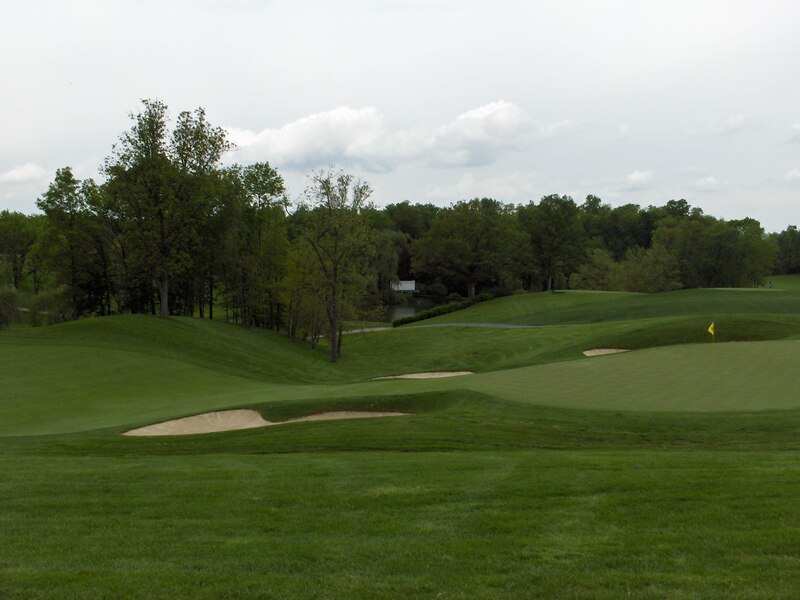 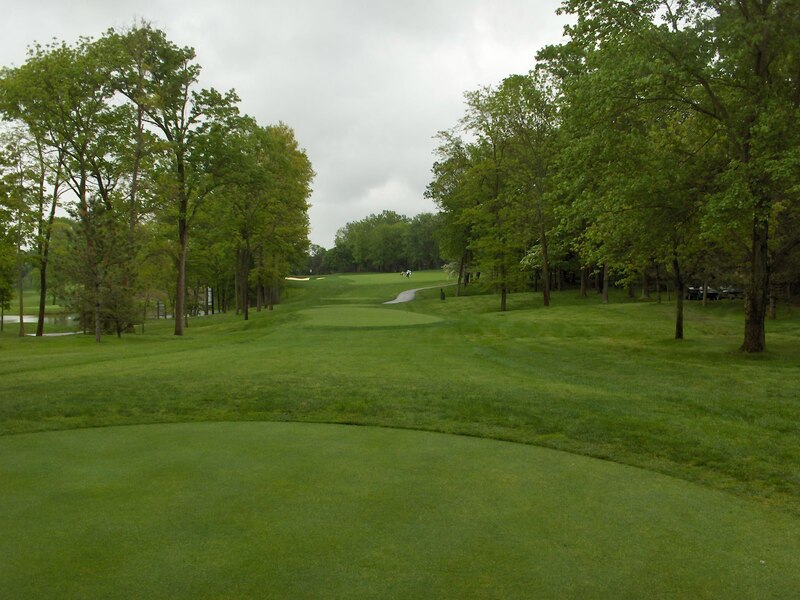 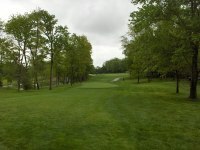 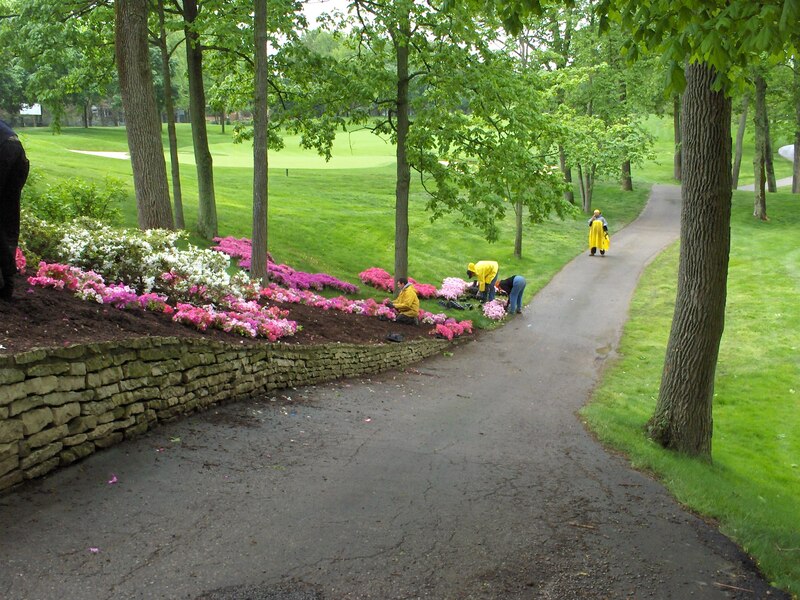 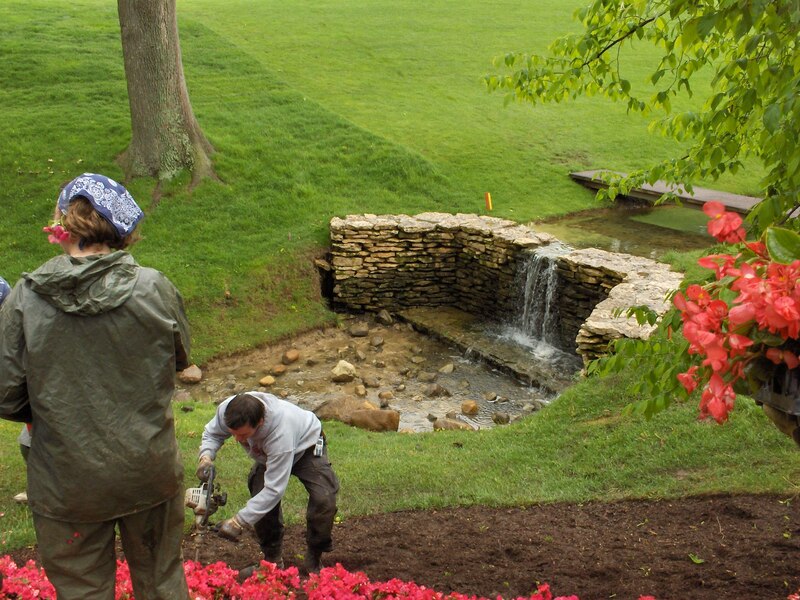 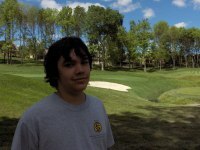 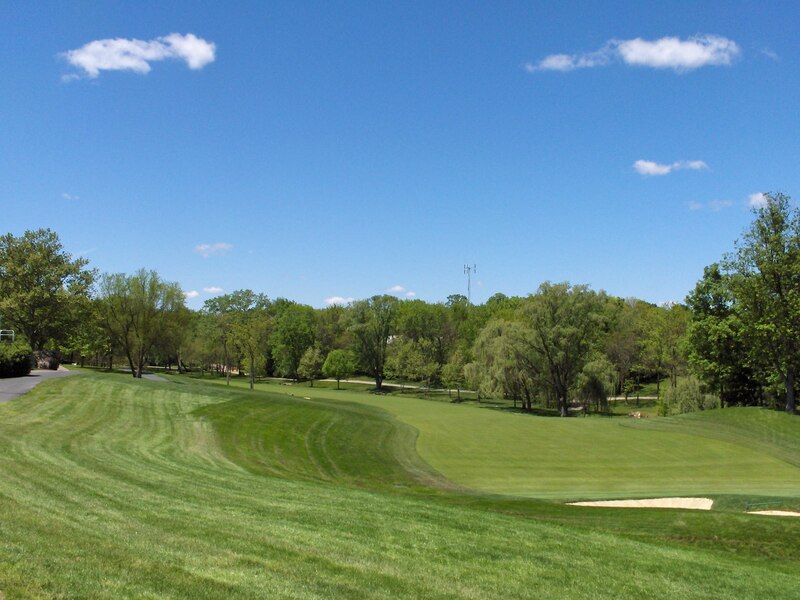 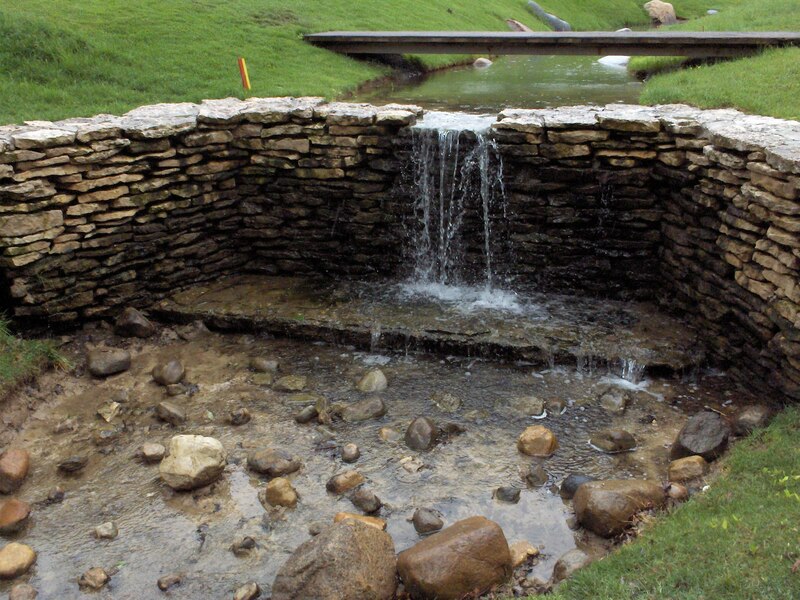 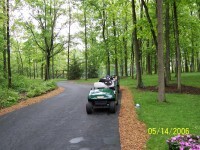 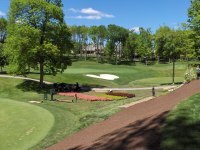 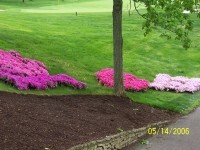 The FCLA plants the flowers around the club hose and starts hole 12 at the Muirfield Golf Course. You can't tell how big this hill is until you realize that that little black dot is a man at the base. 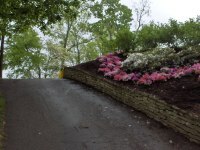 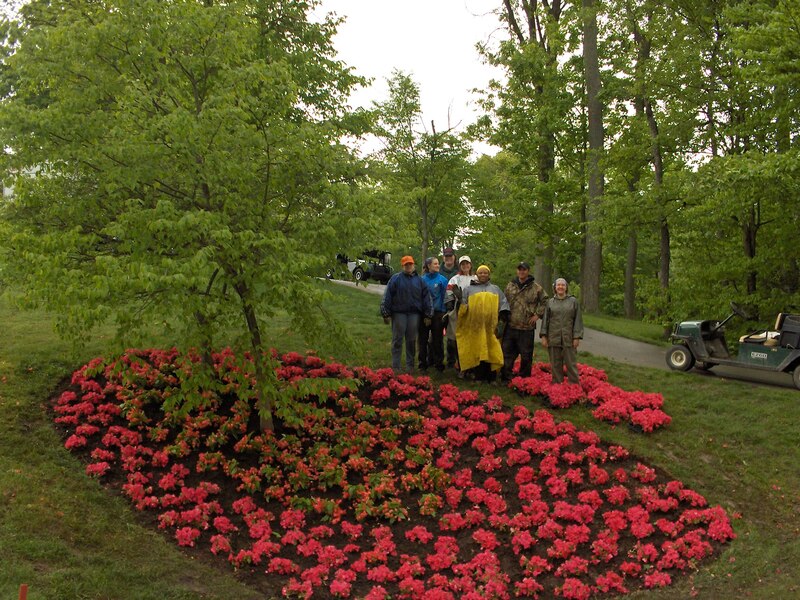 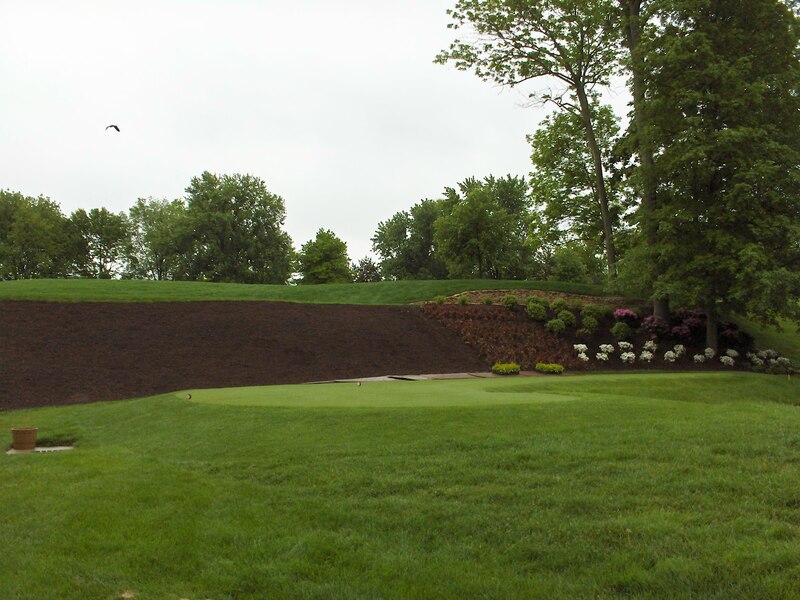 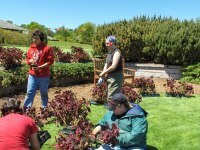 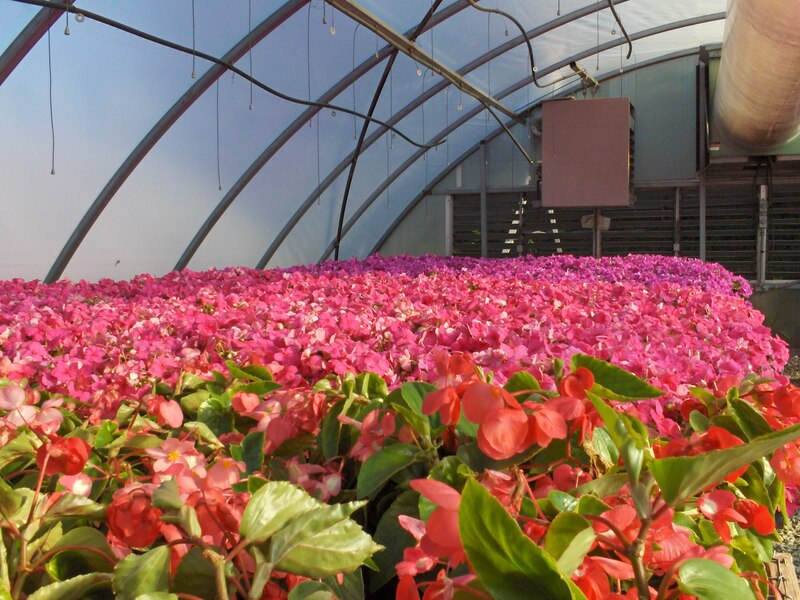 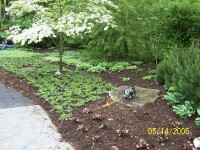 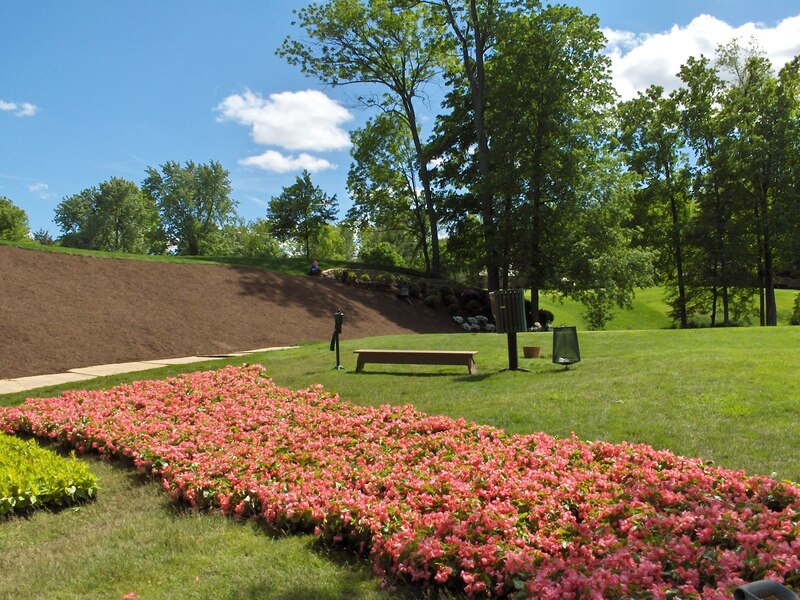 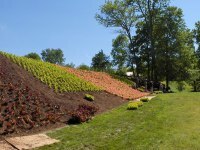 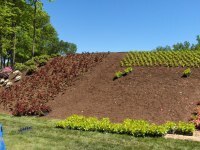 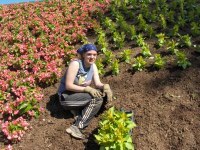 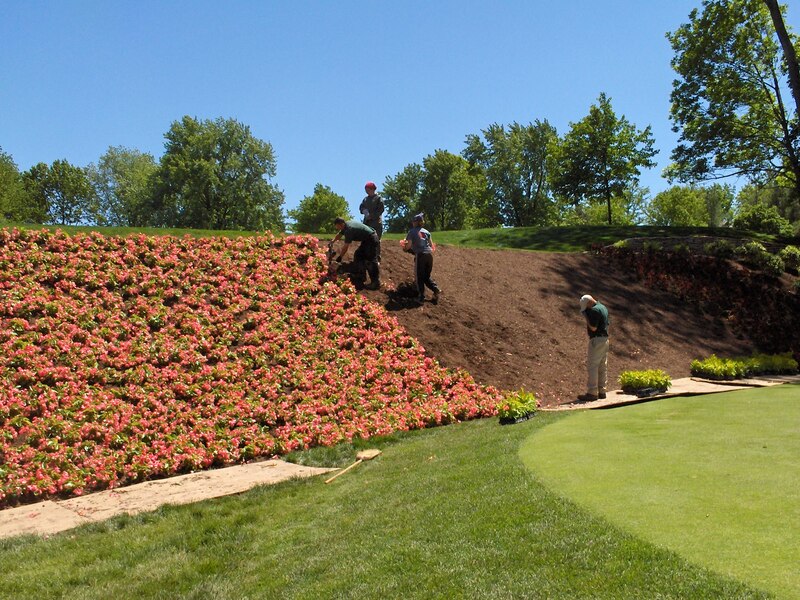 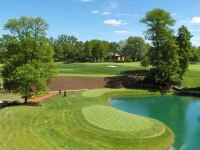 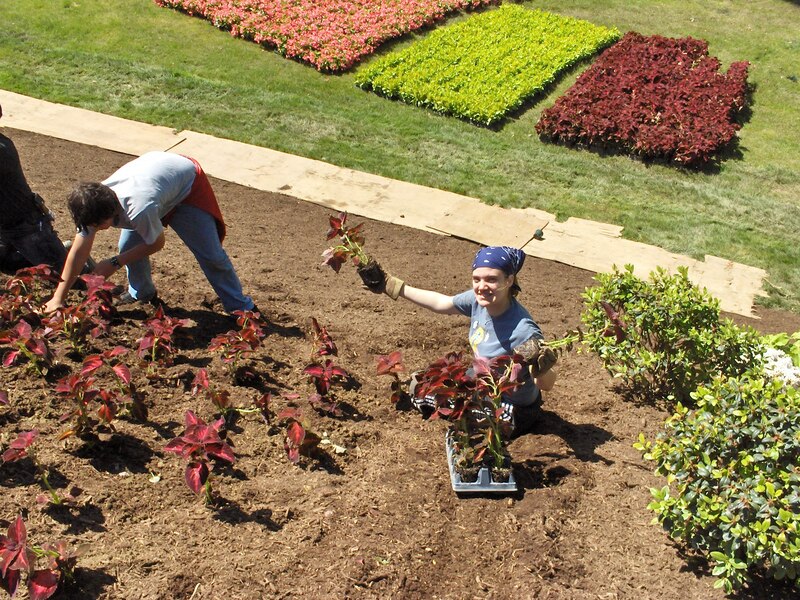 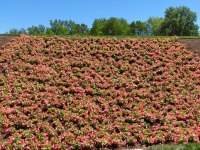 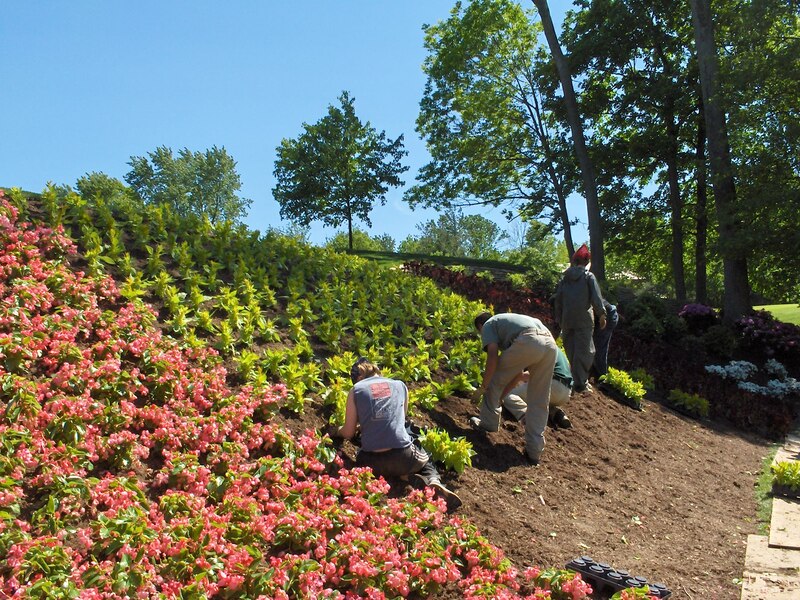 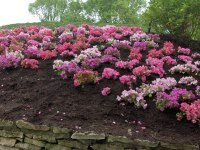 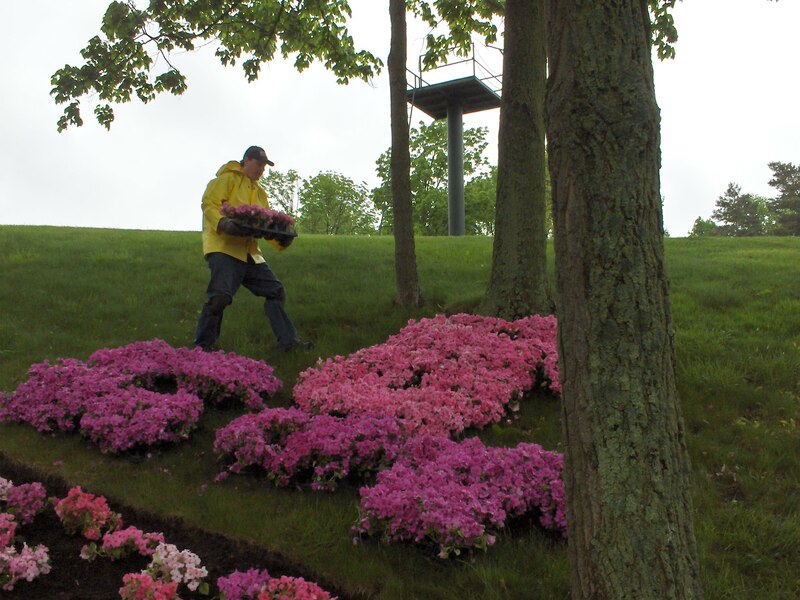 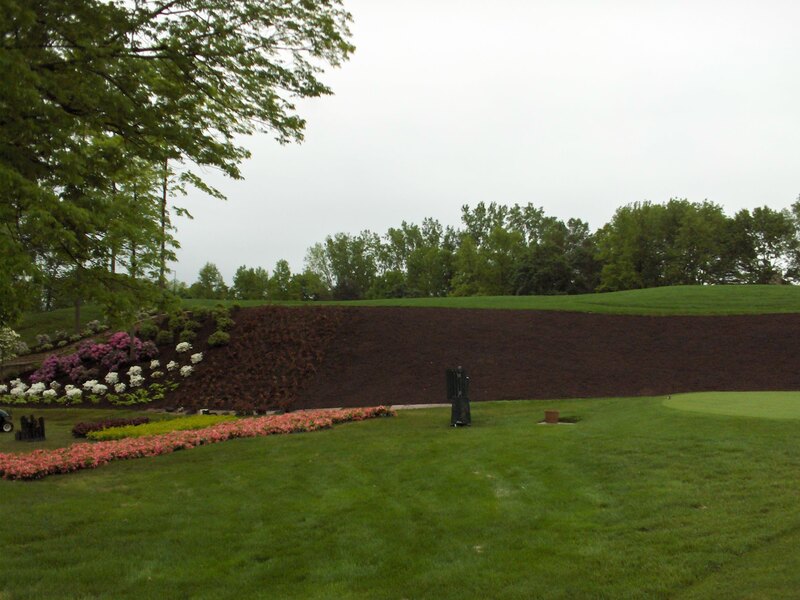 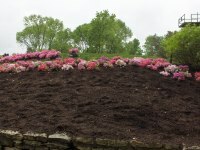 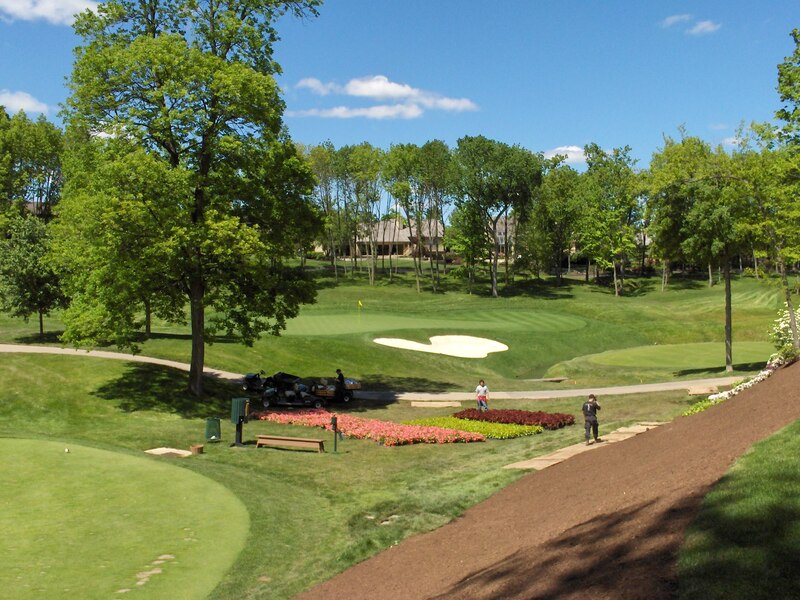 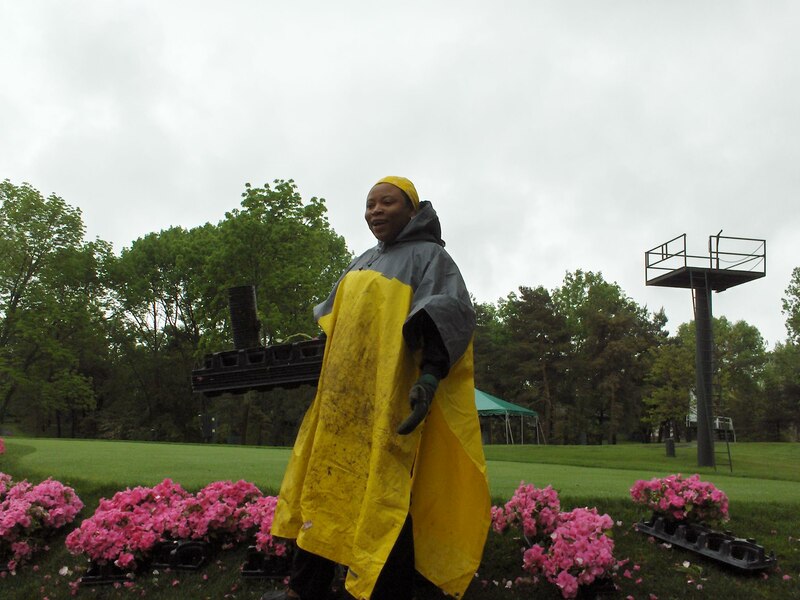 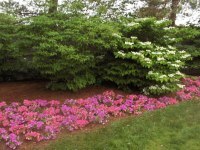 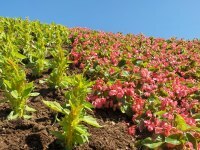 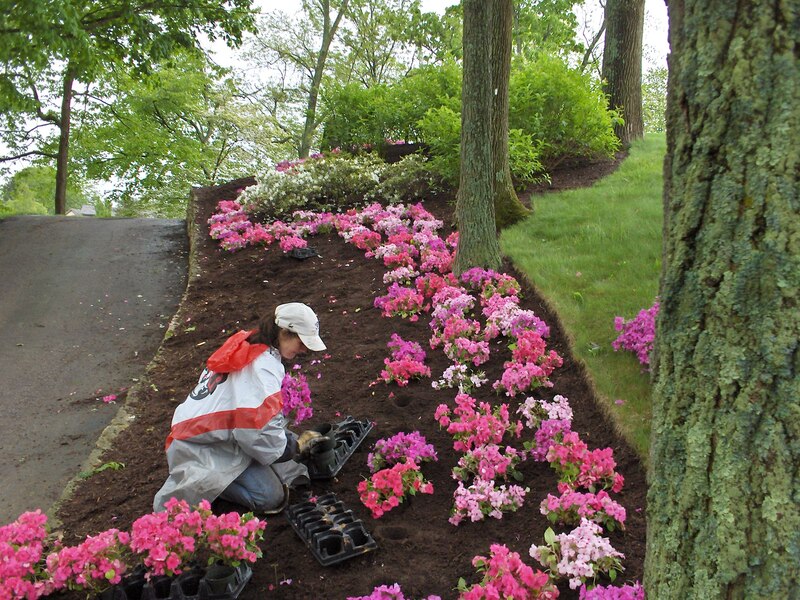 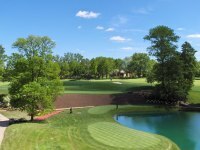 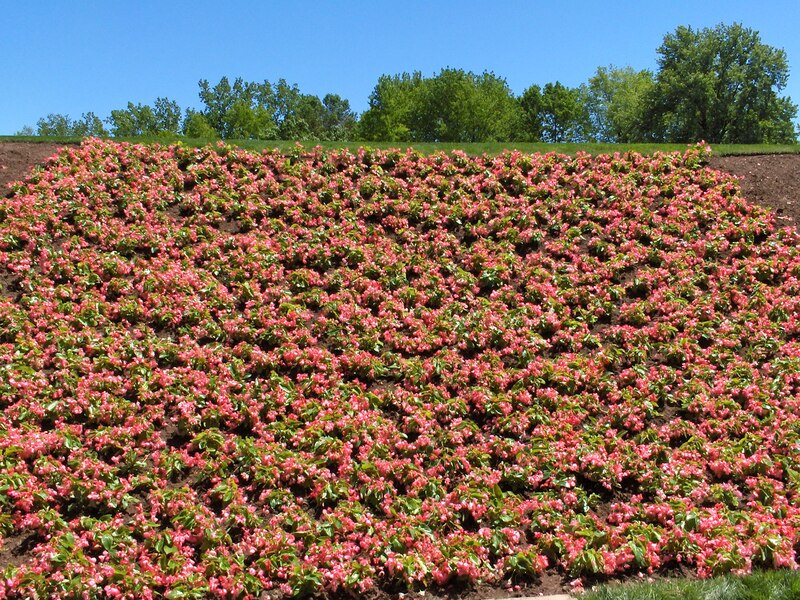 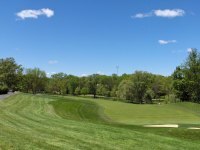 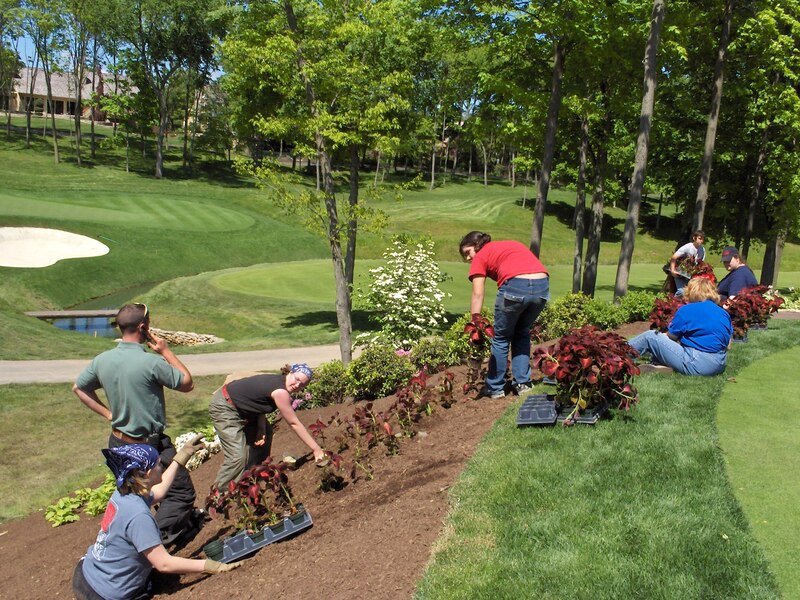 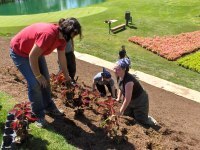 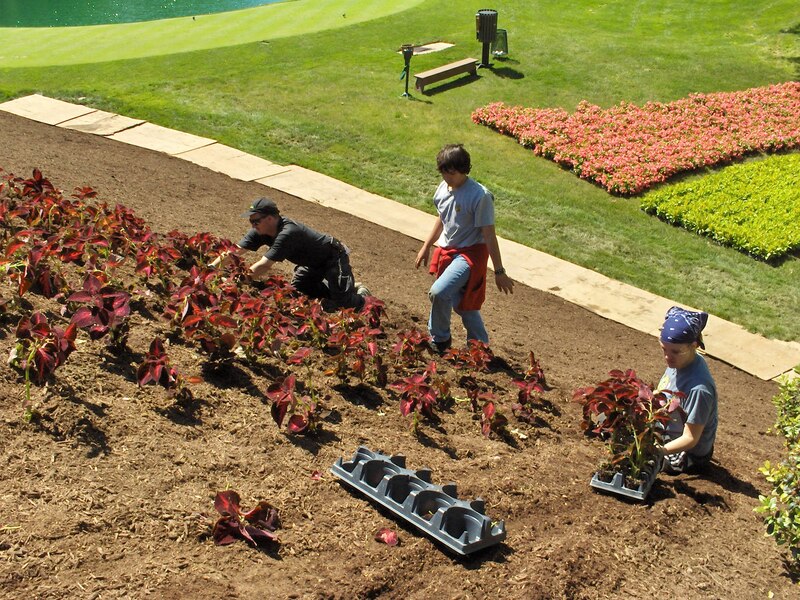 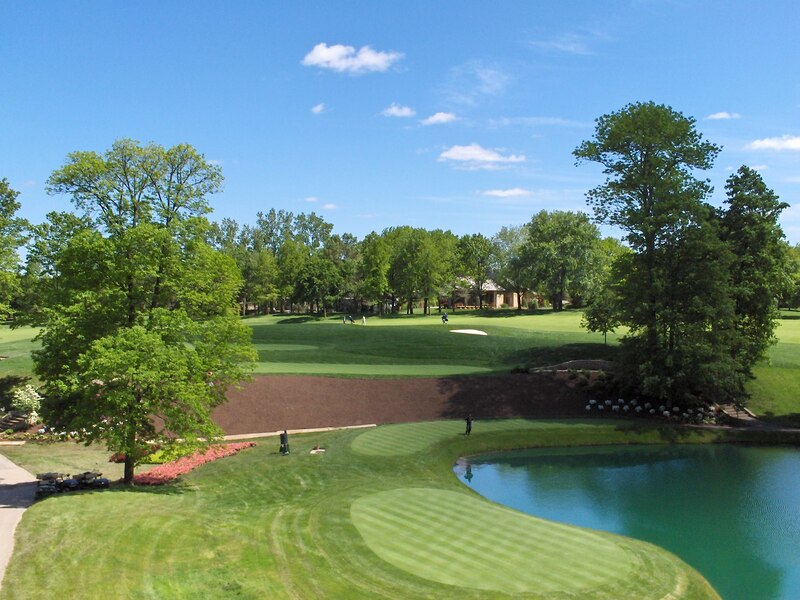 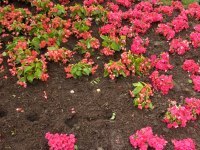 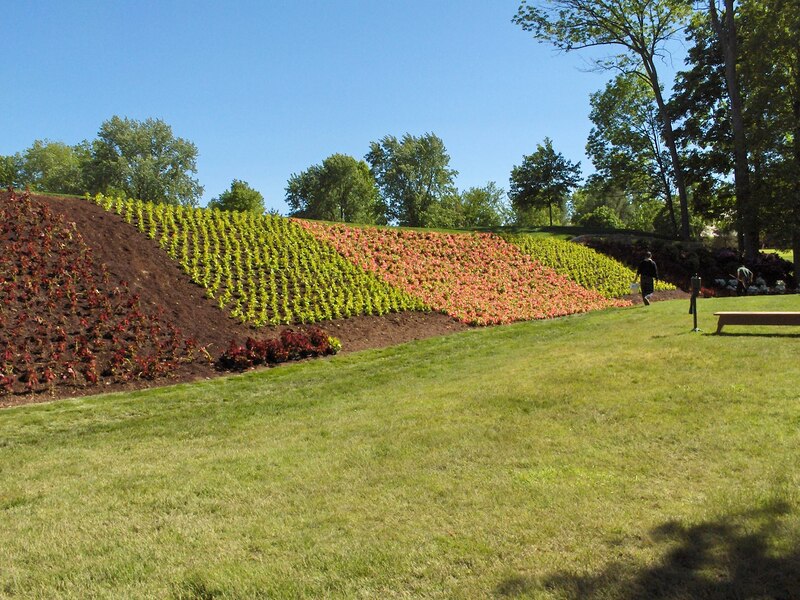 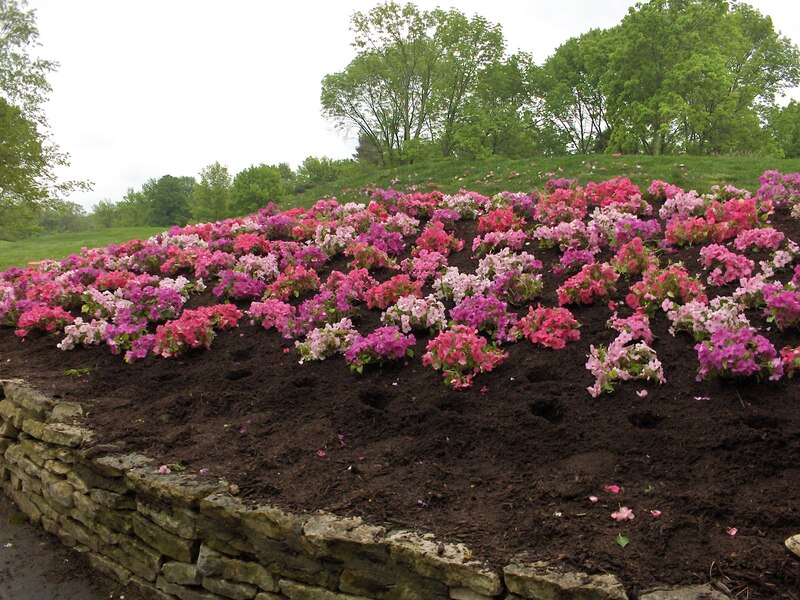 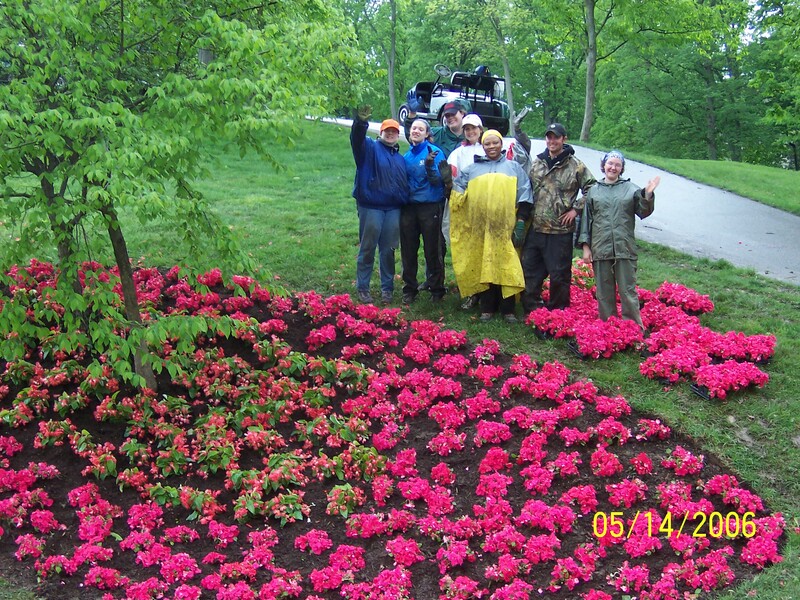 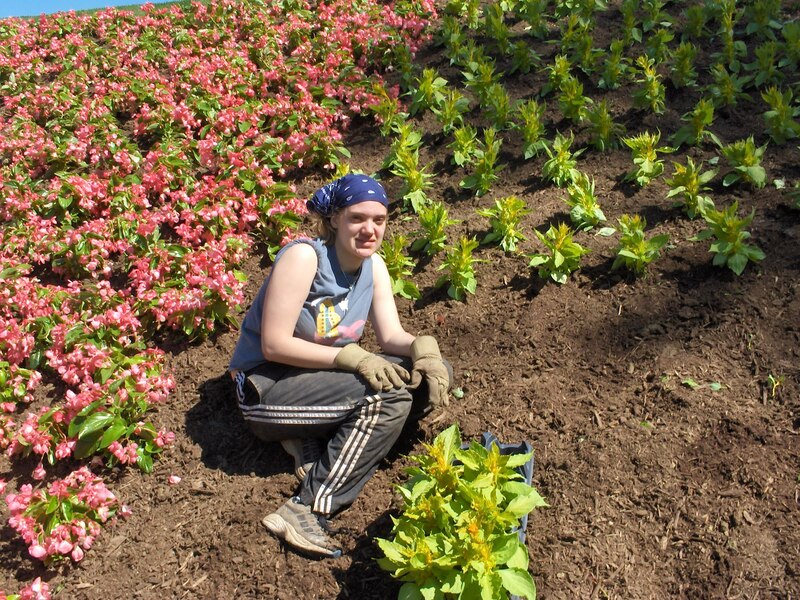 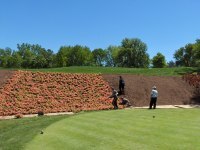 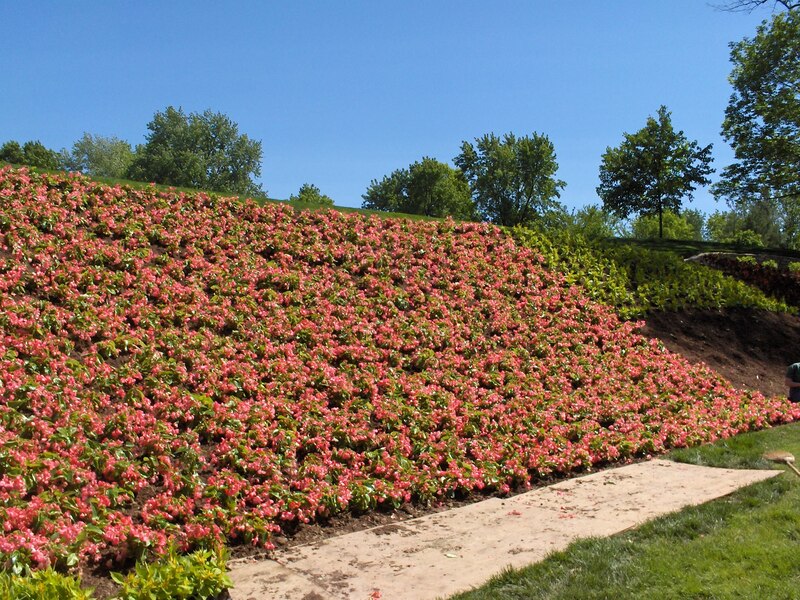 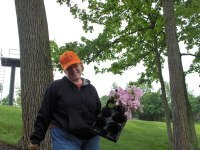 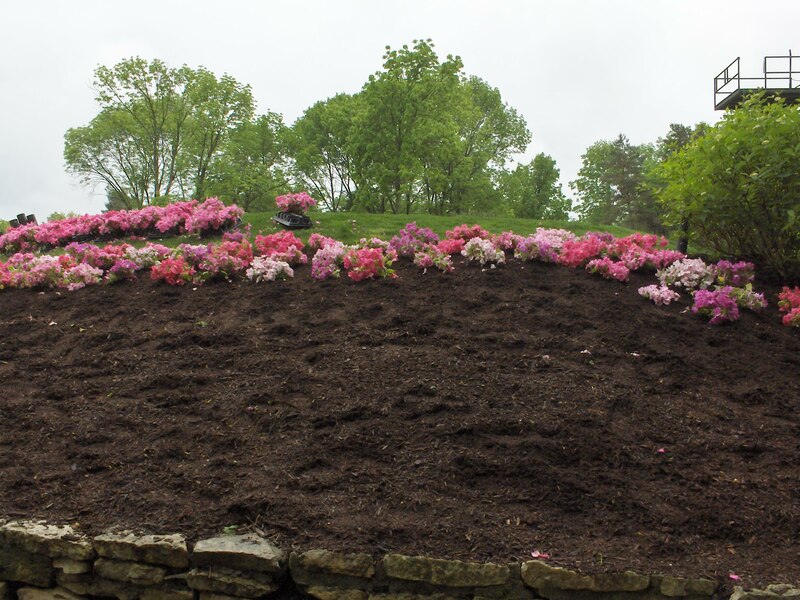 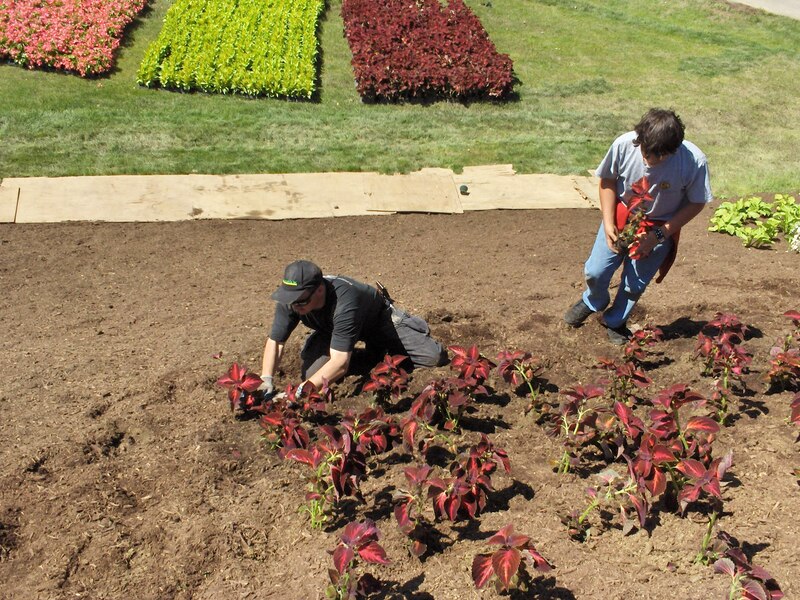 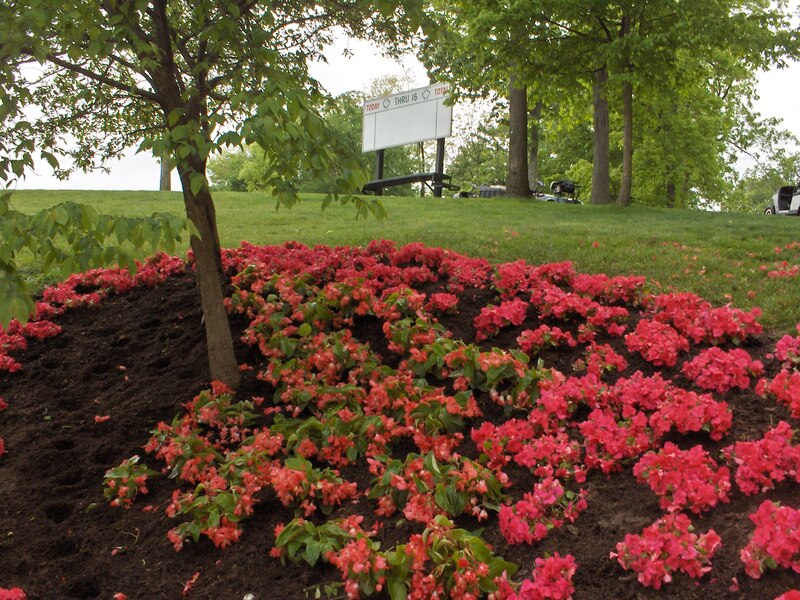 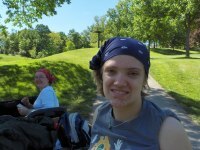 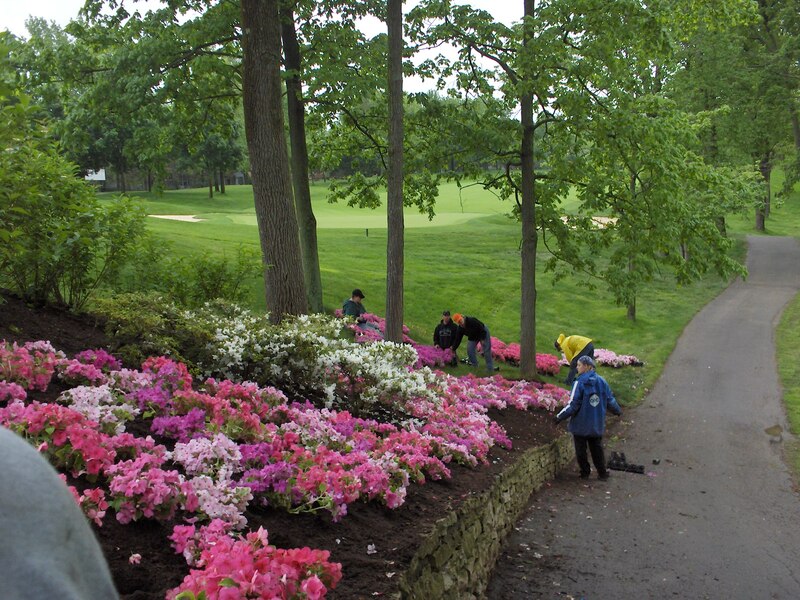 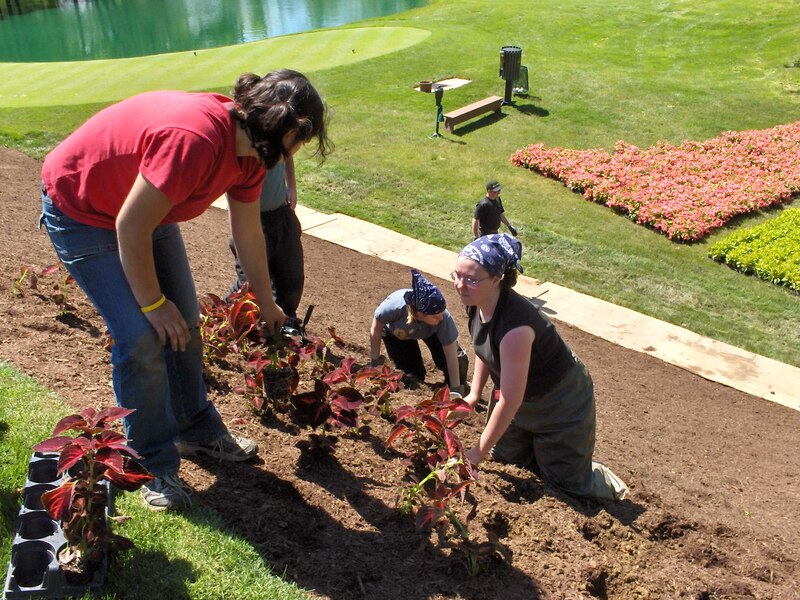 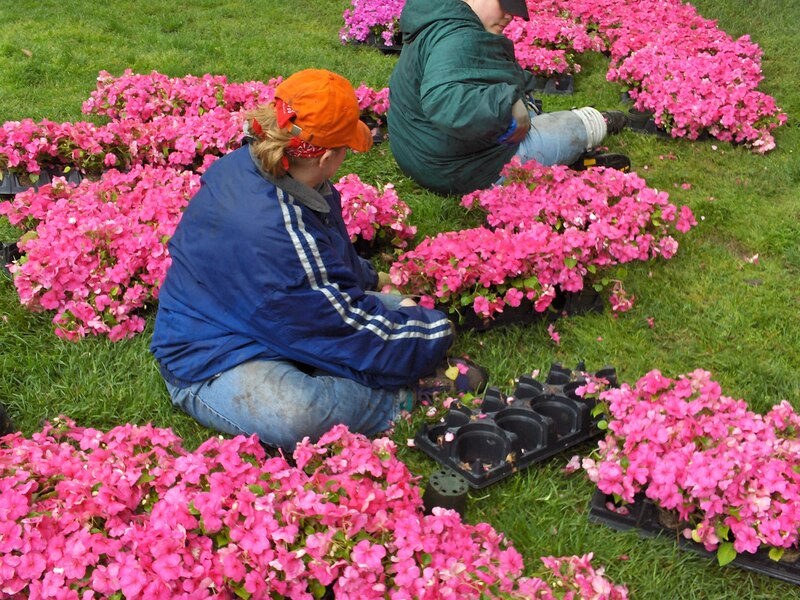 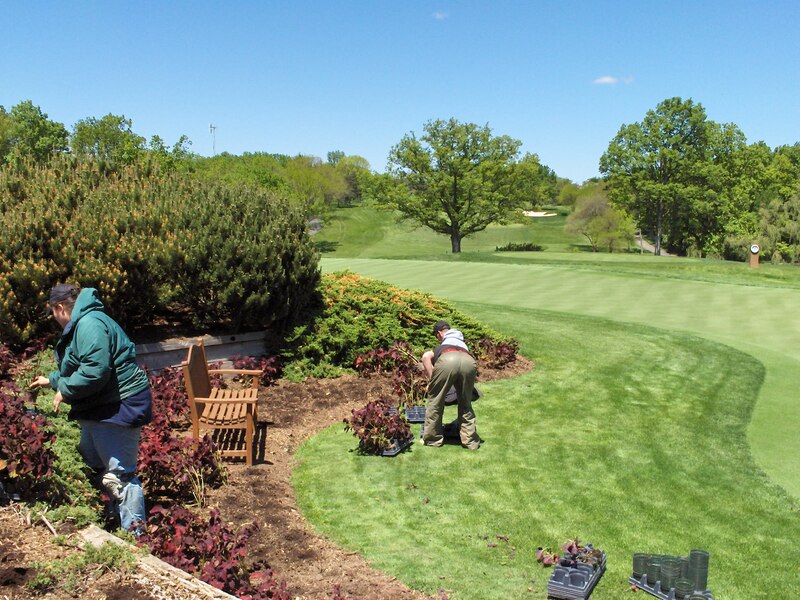 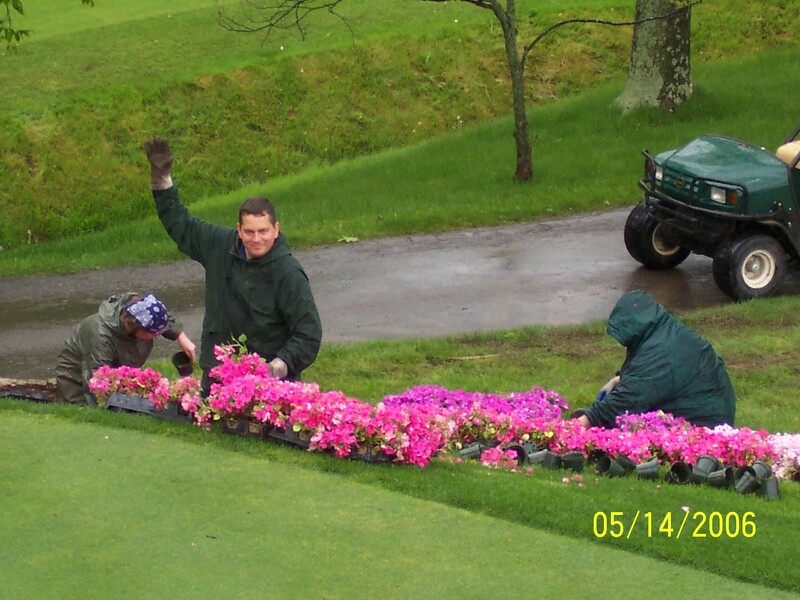 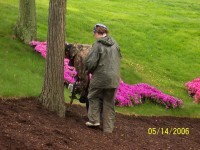 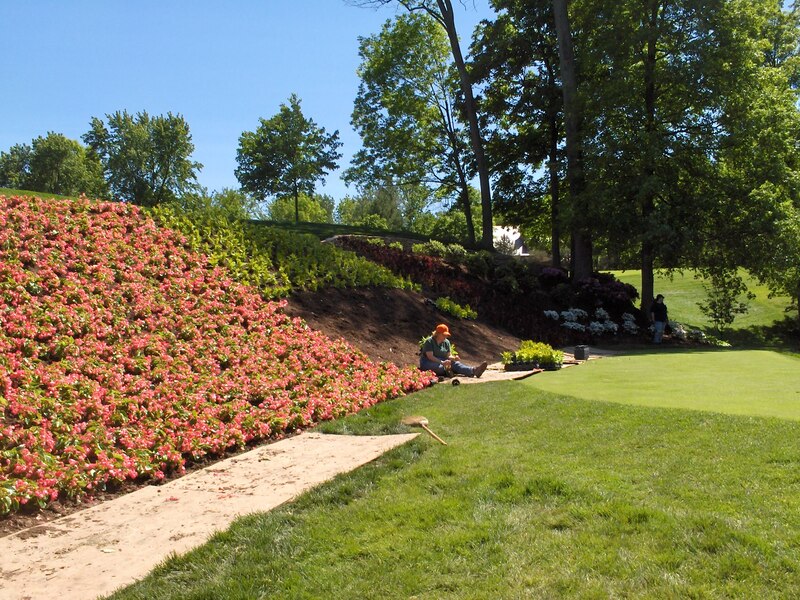 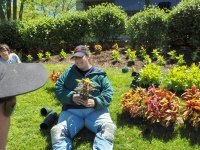 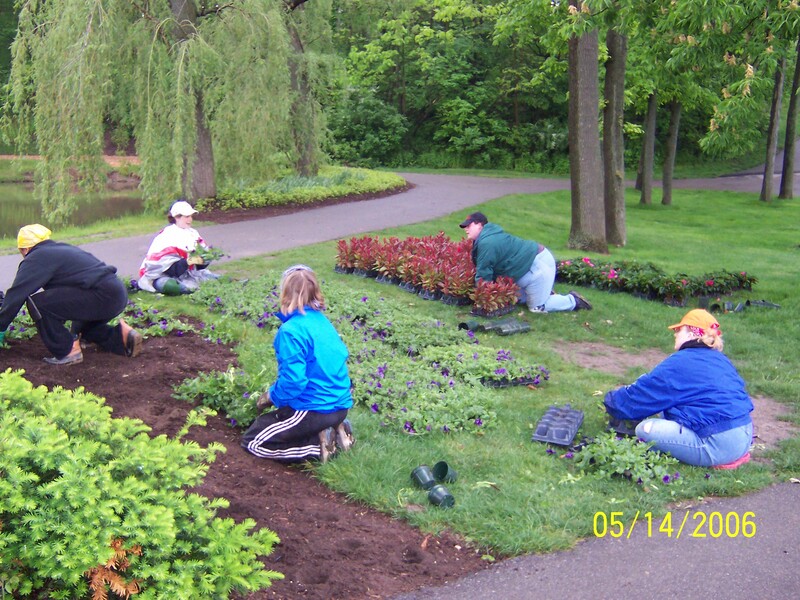 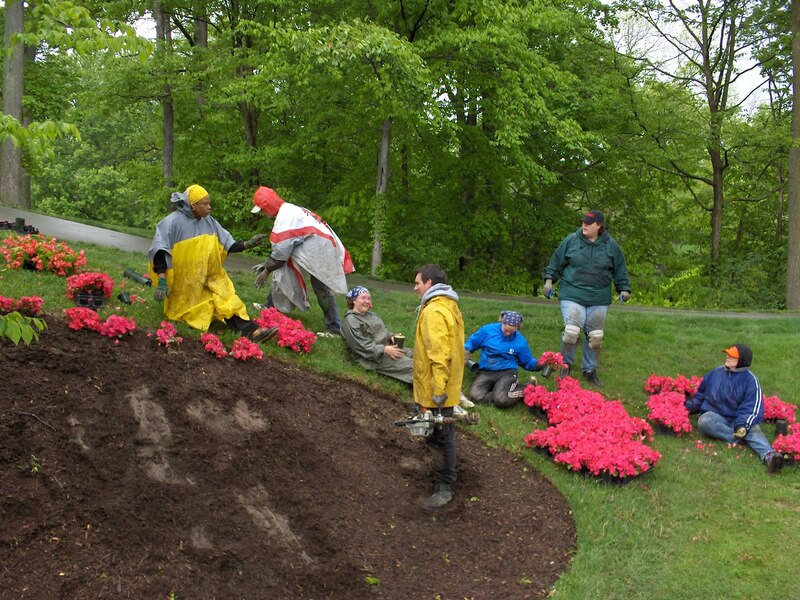 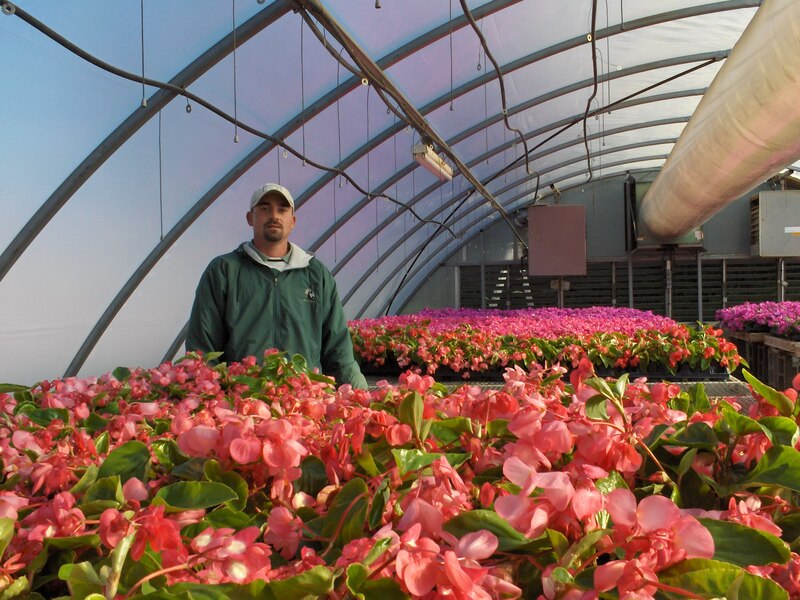 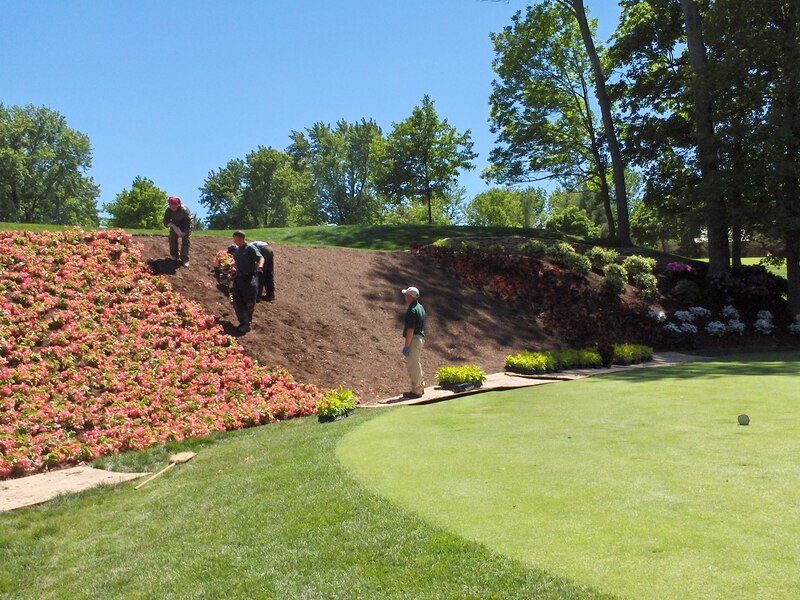 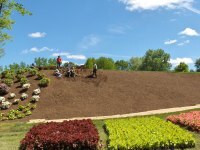 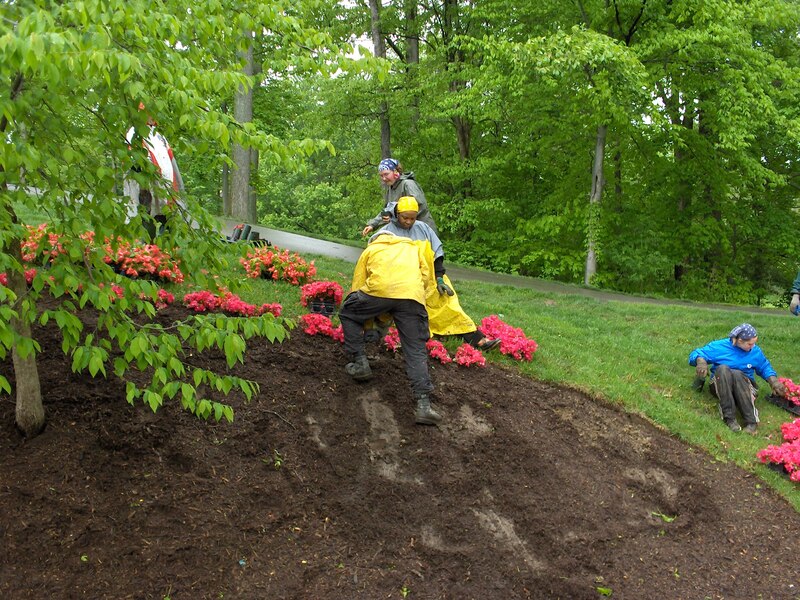 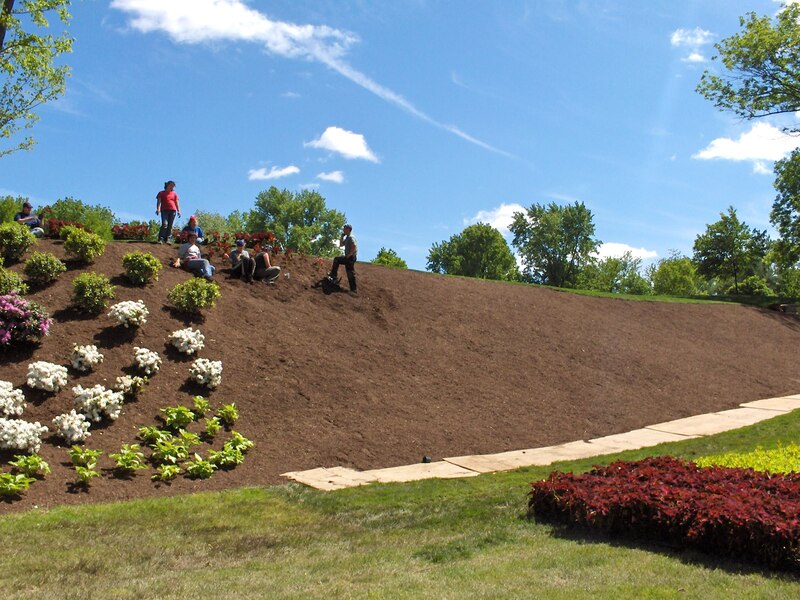 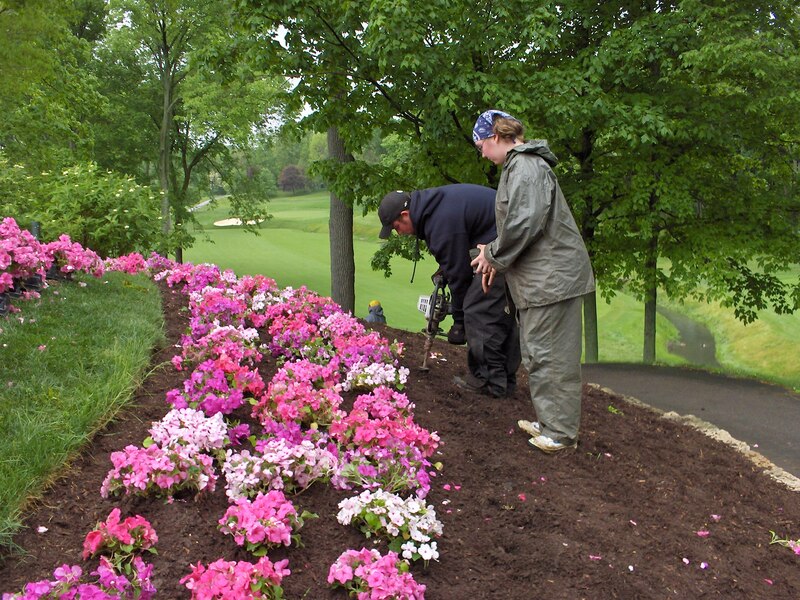 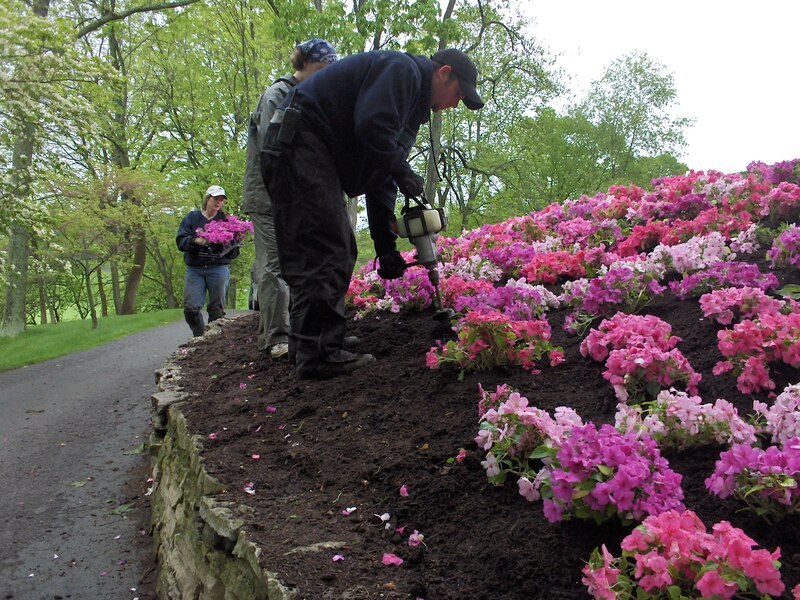 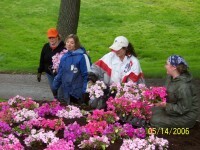 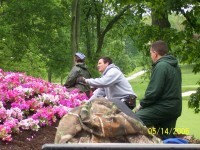 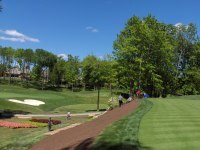 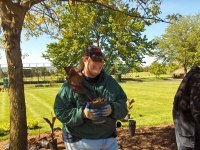 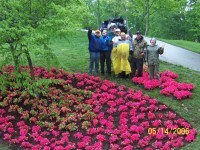 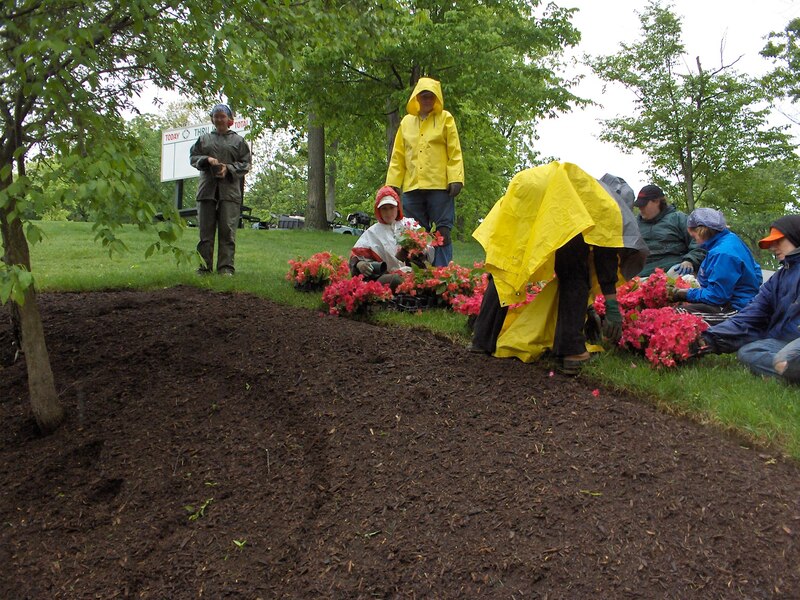 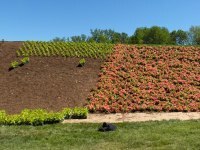 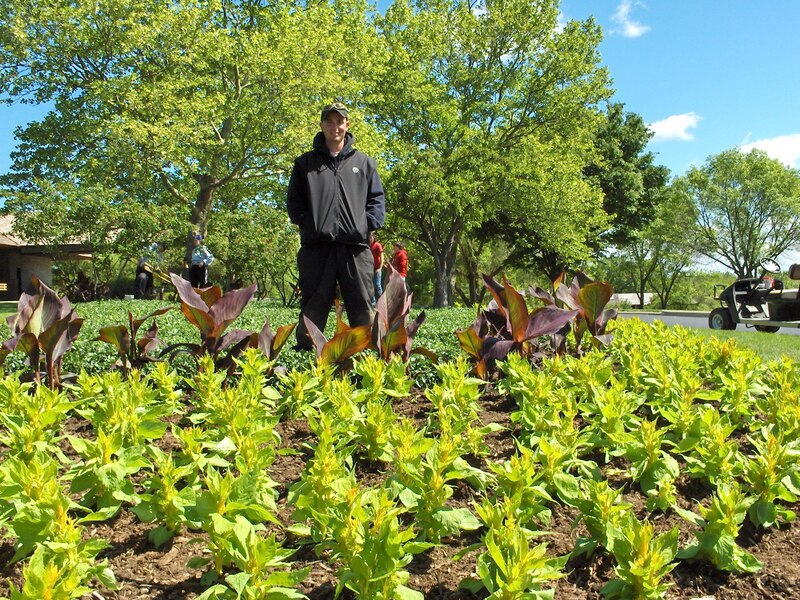 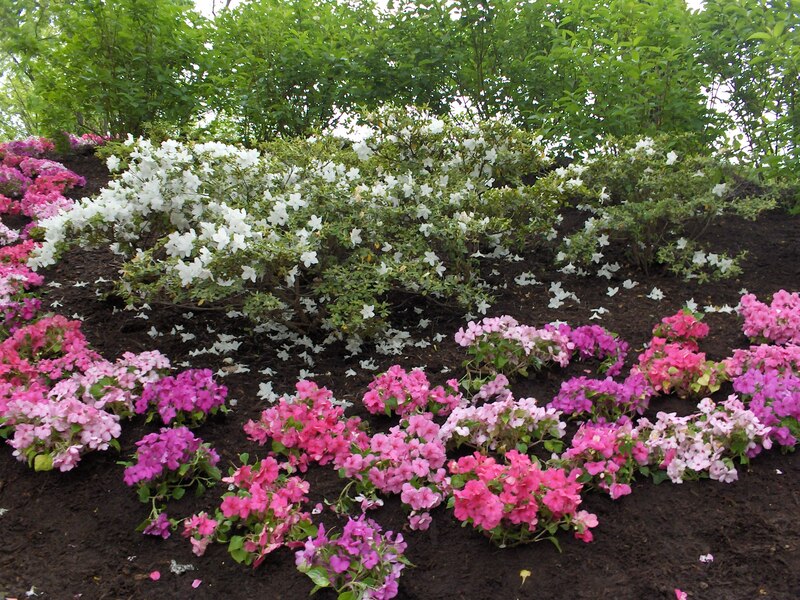 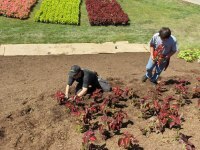 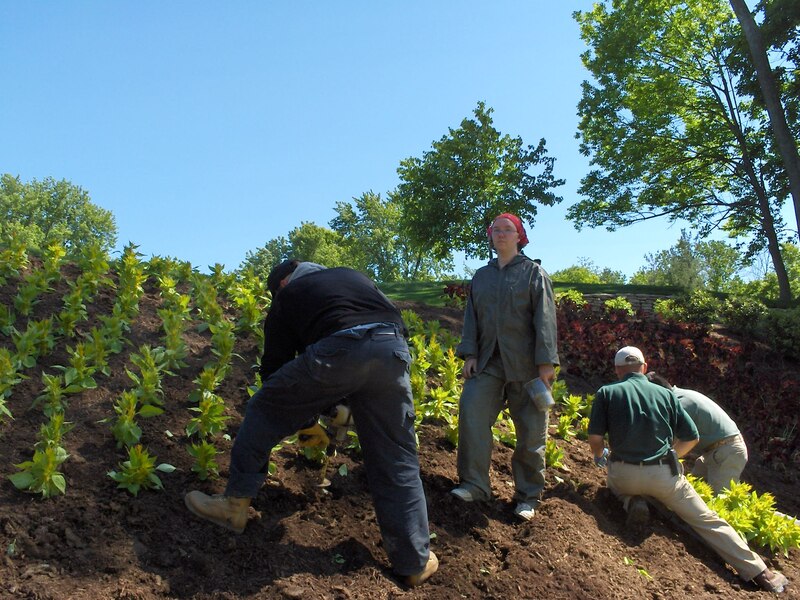 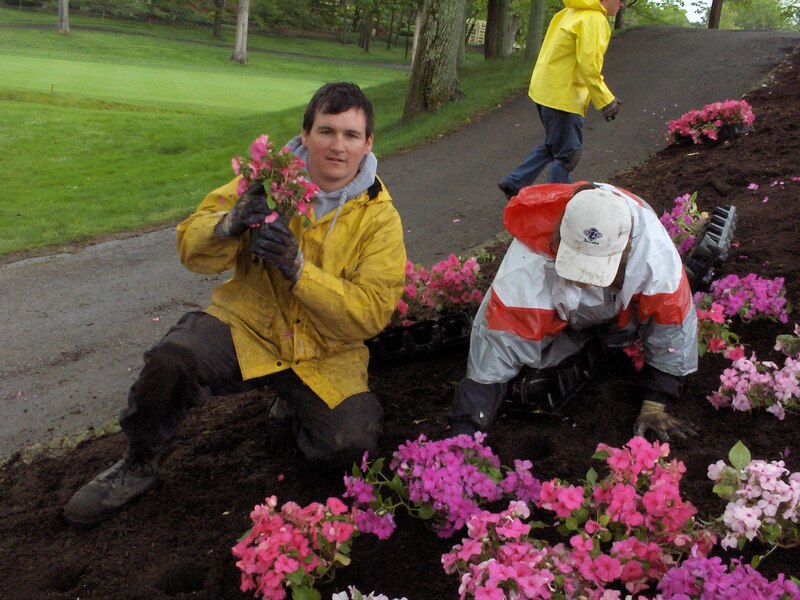 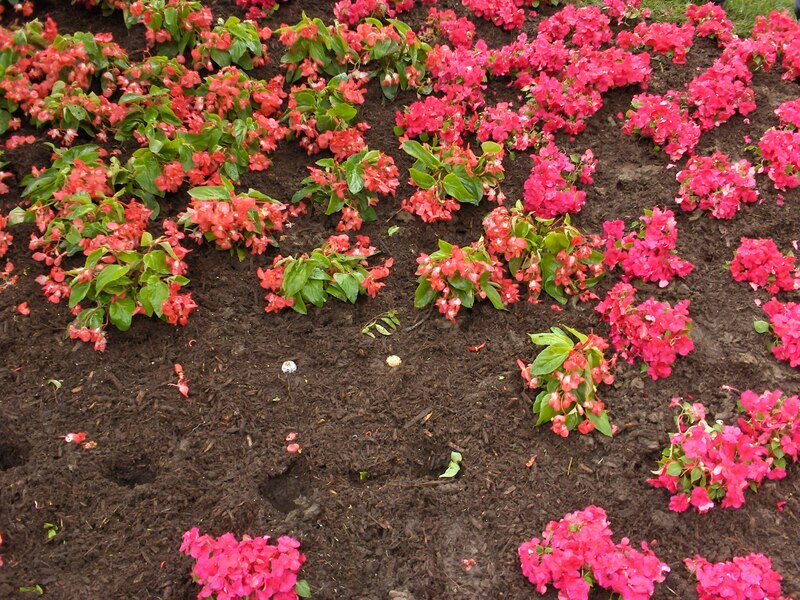 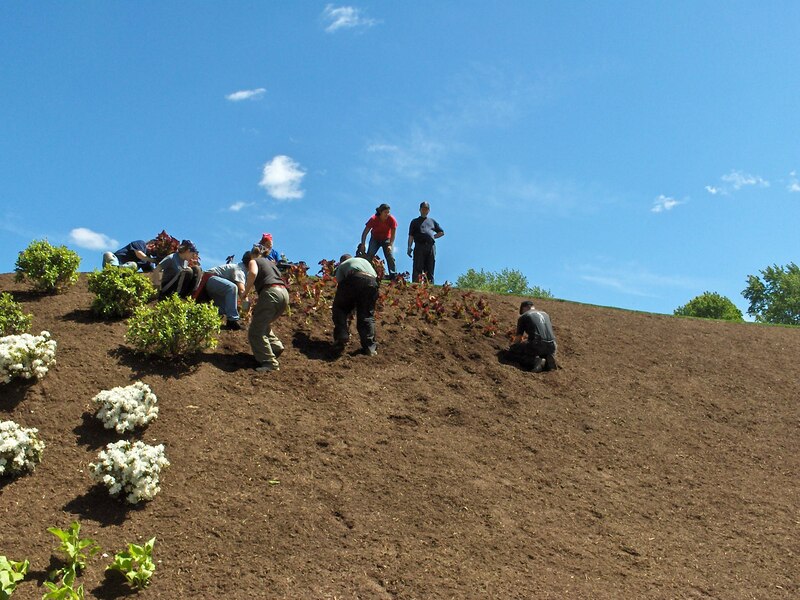 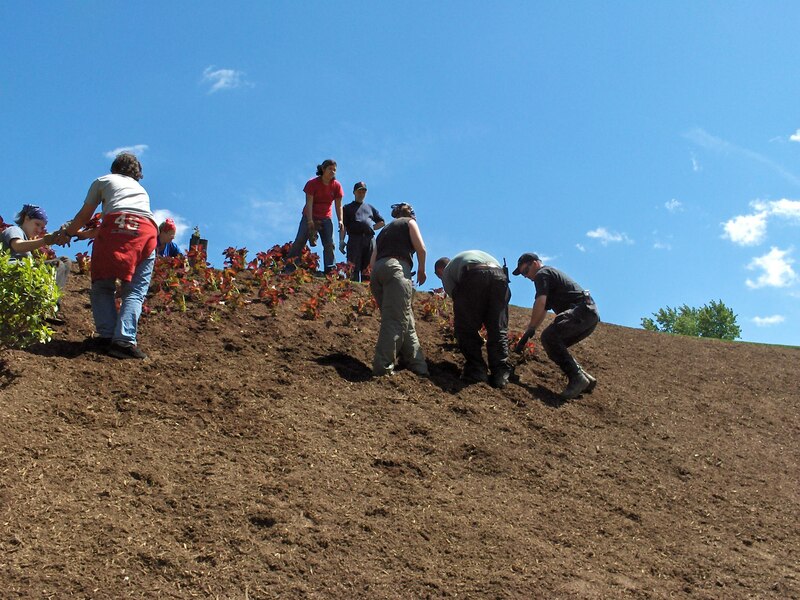 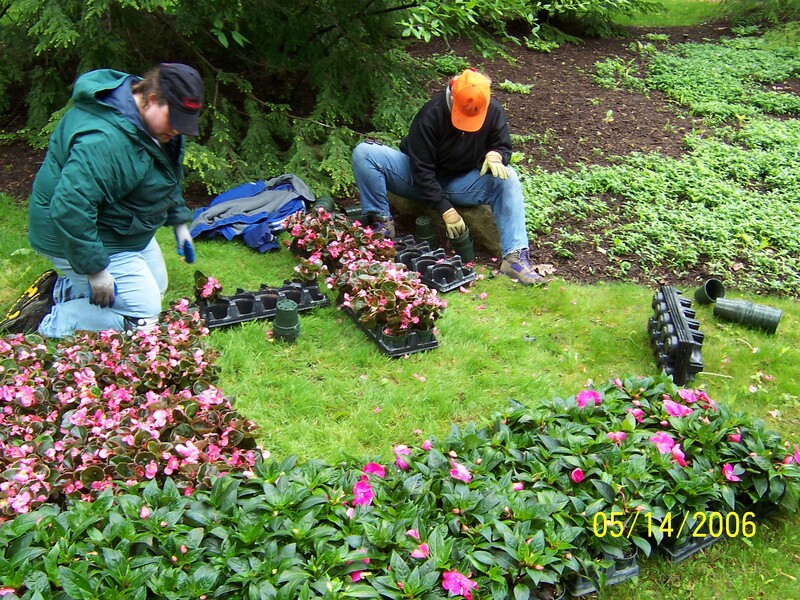 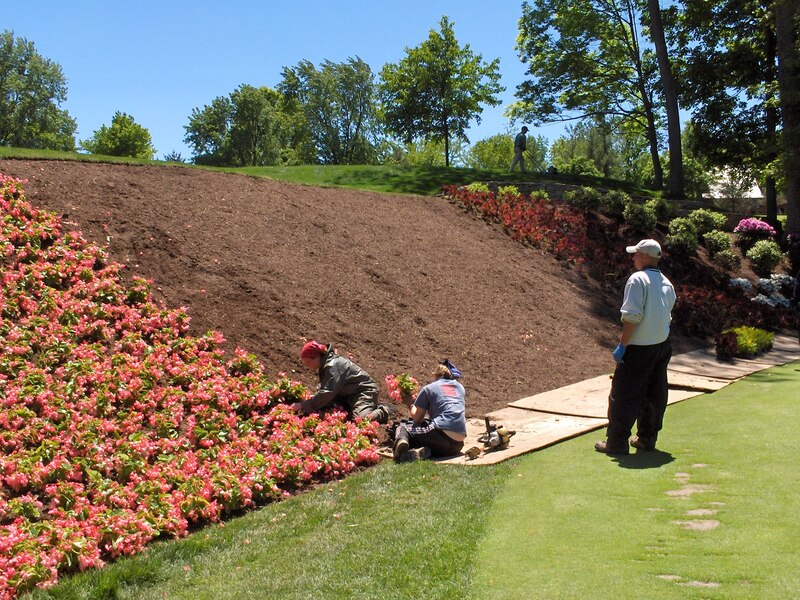 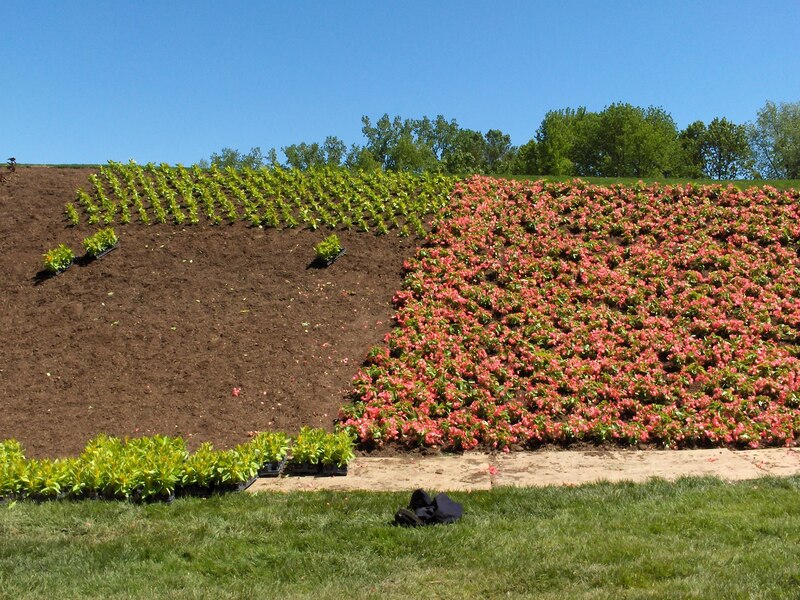 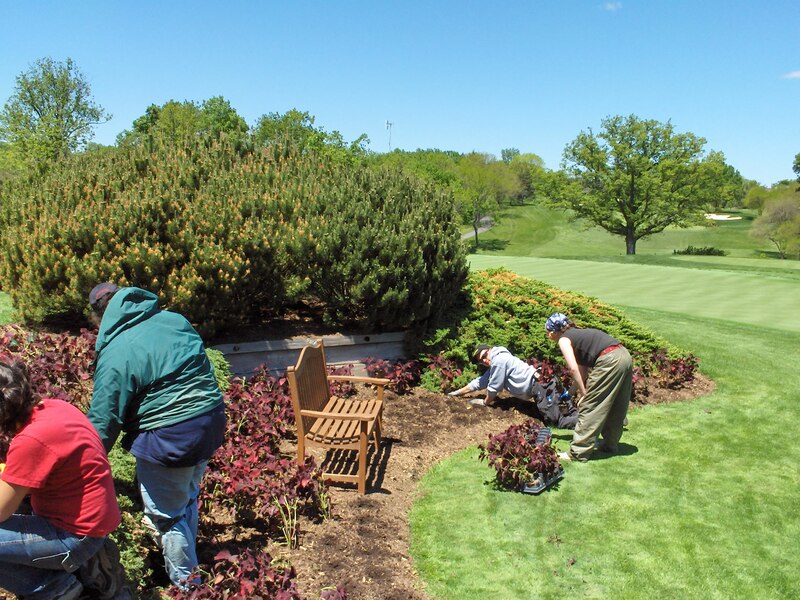 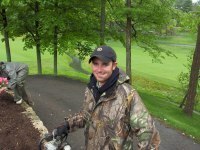 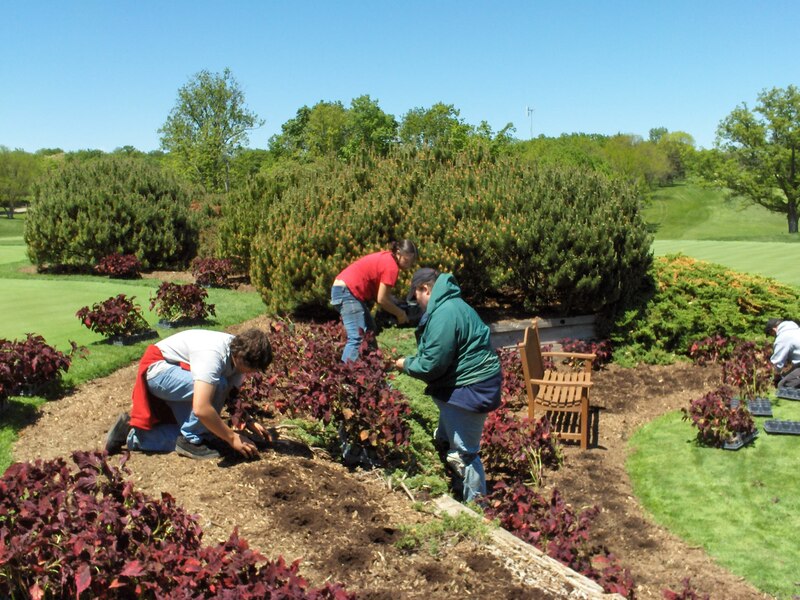 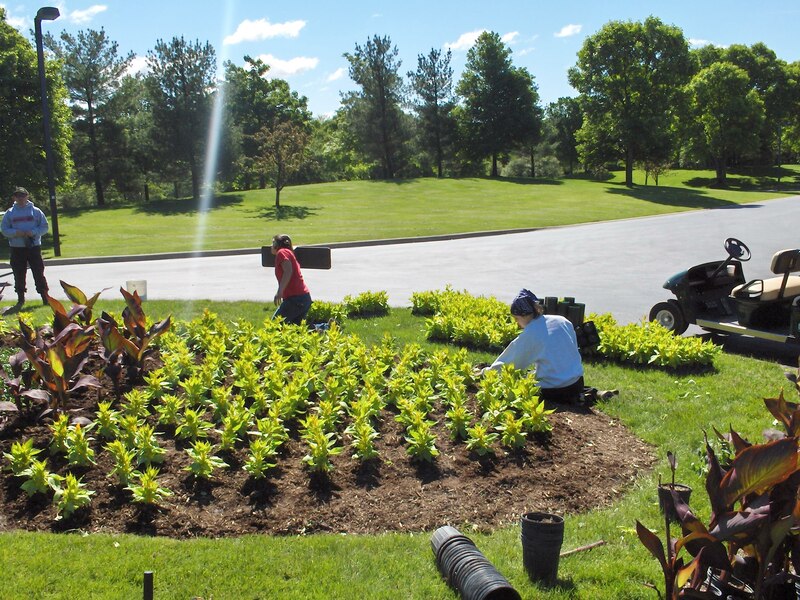 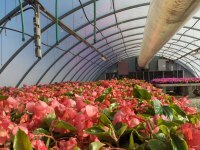 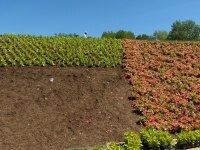 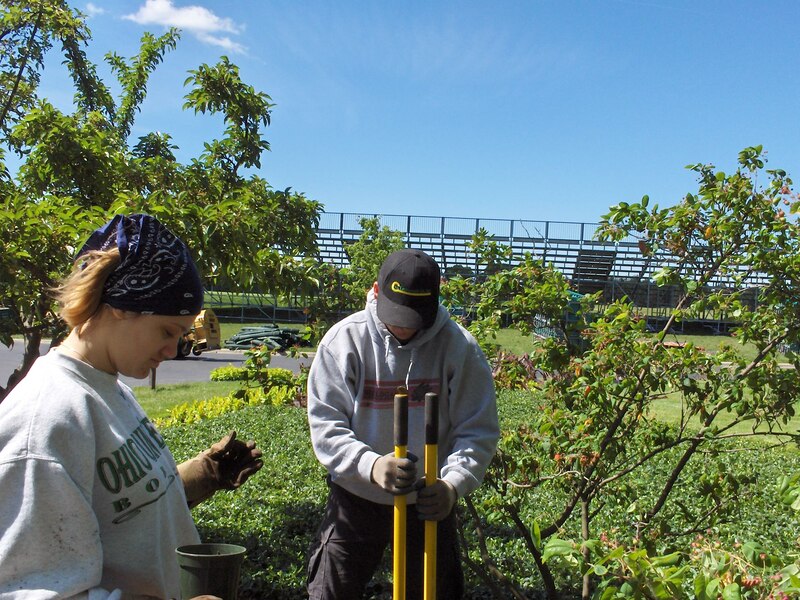 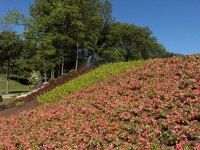 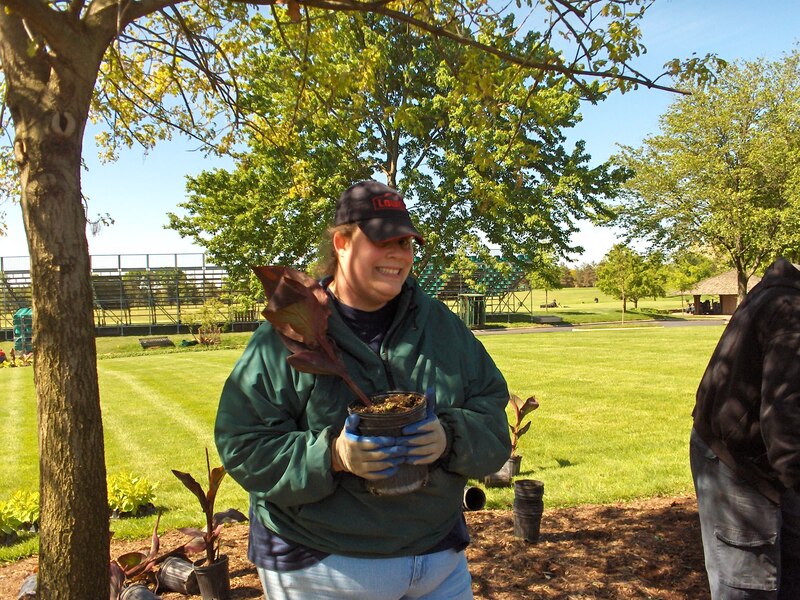 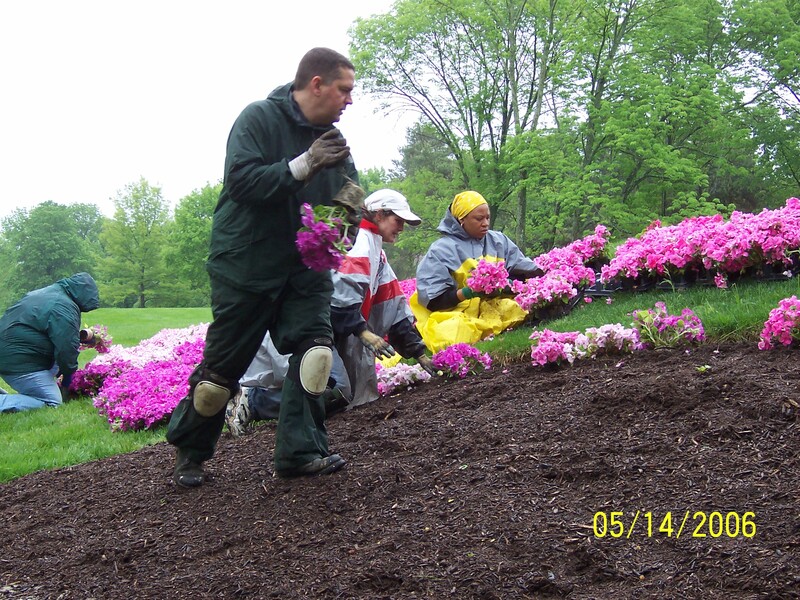 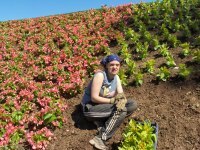 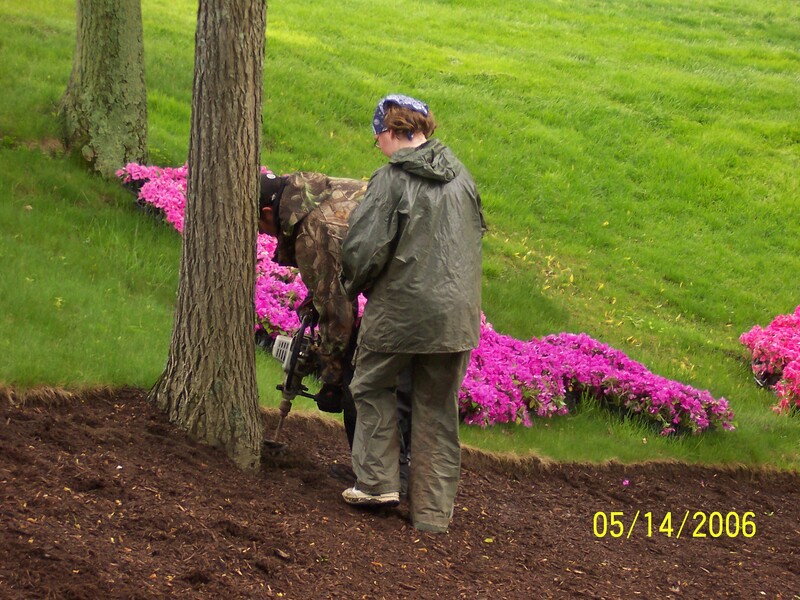 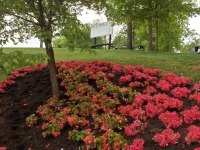 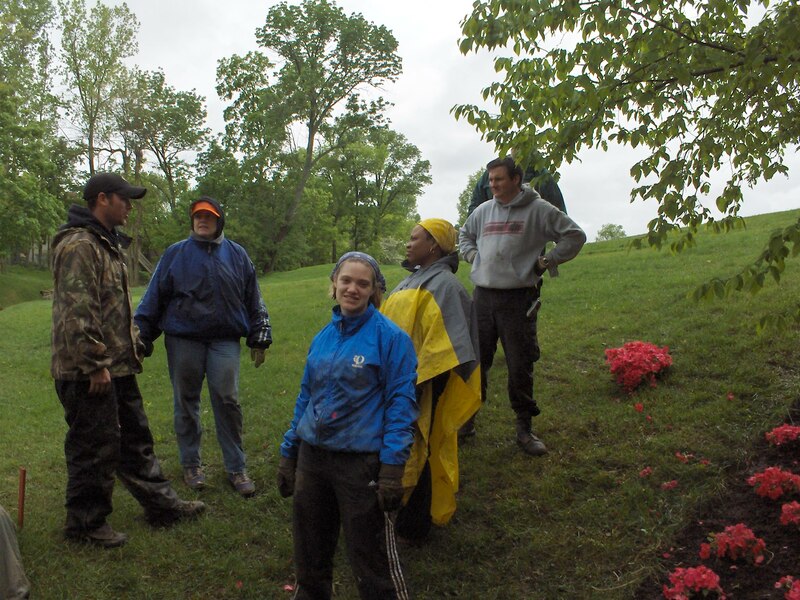 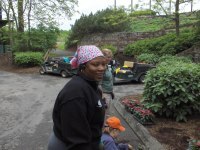 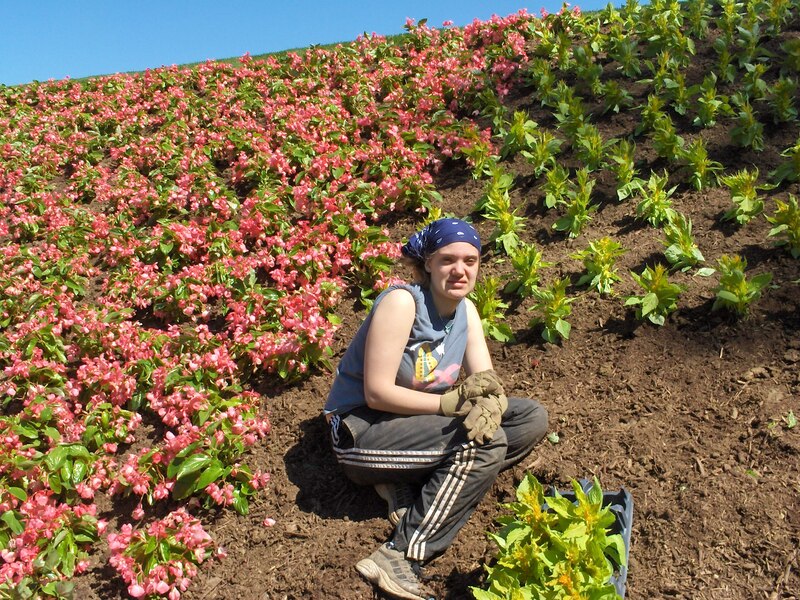 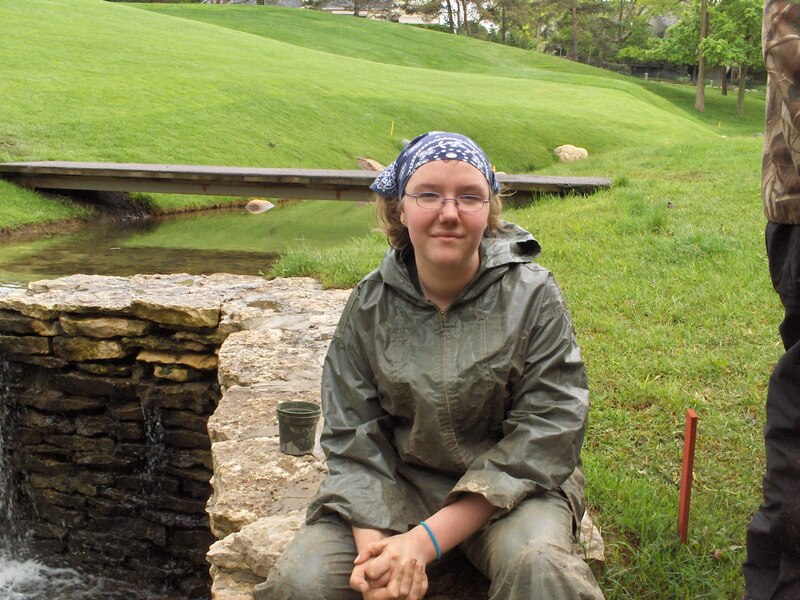 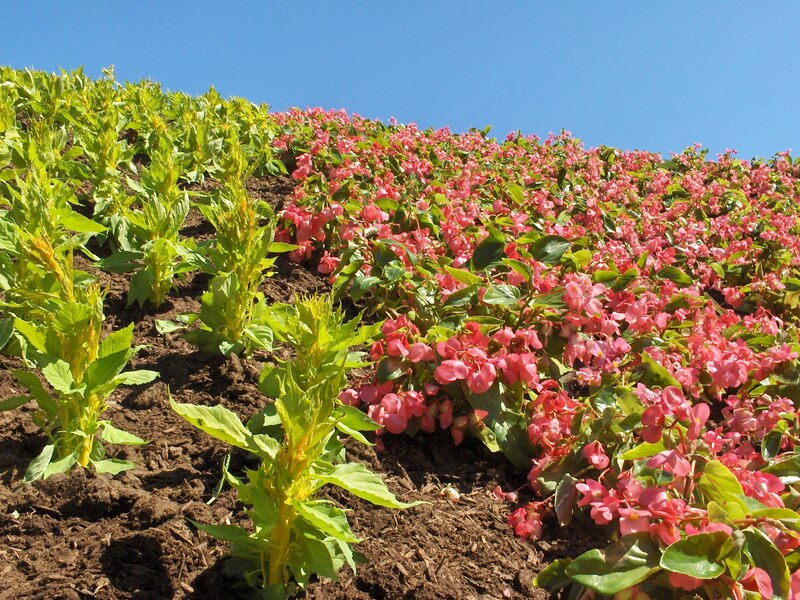 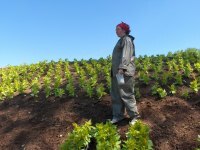 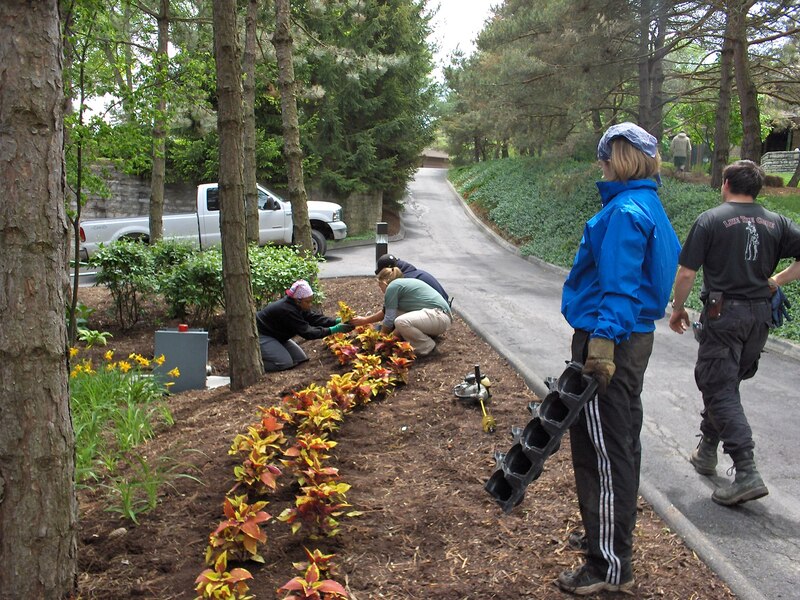 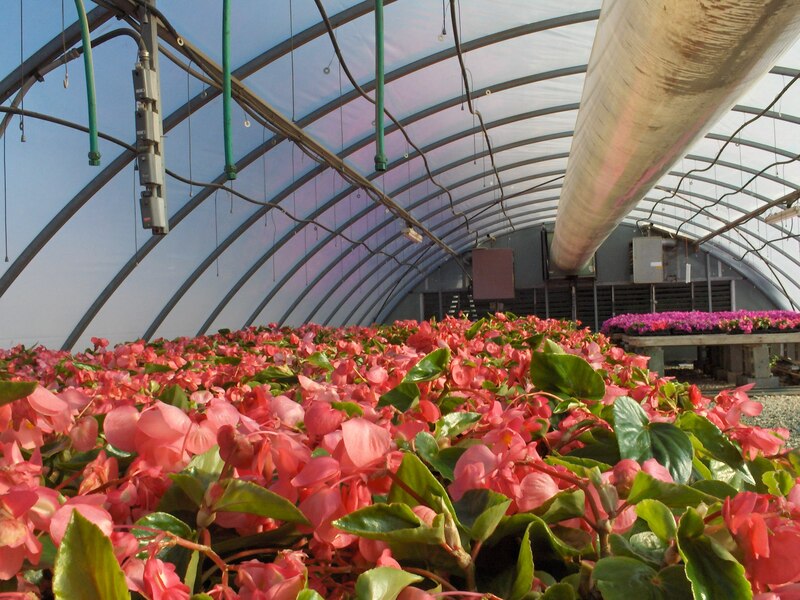 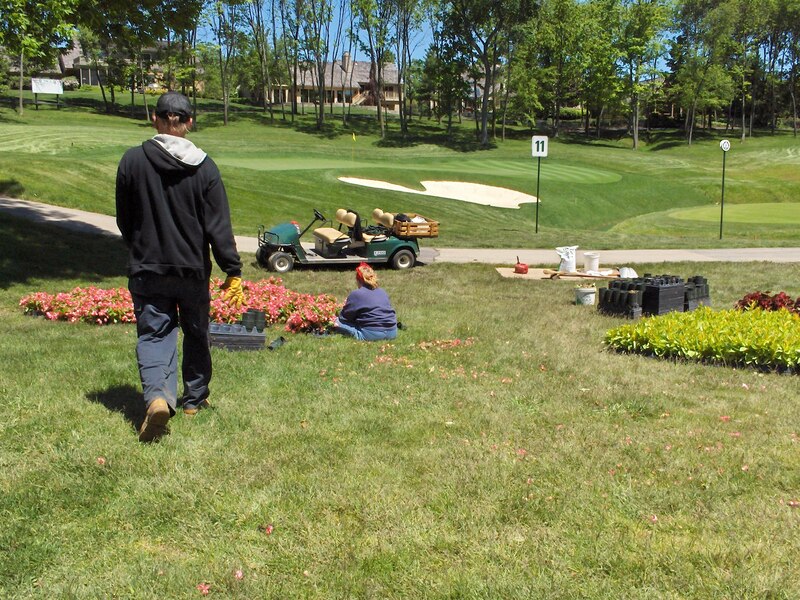 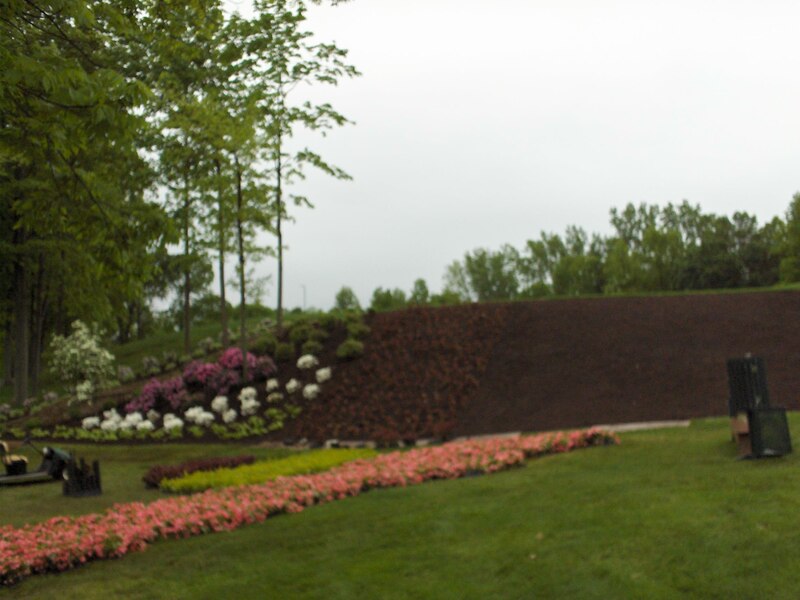 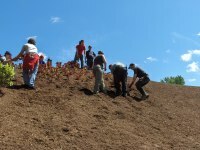 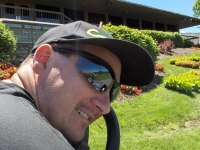 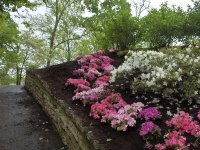 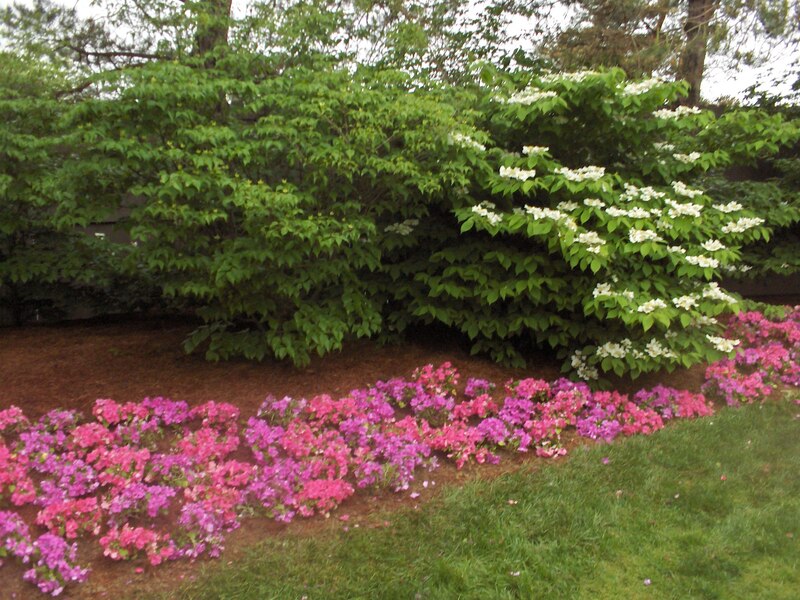 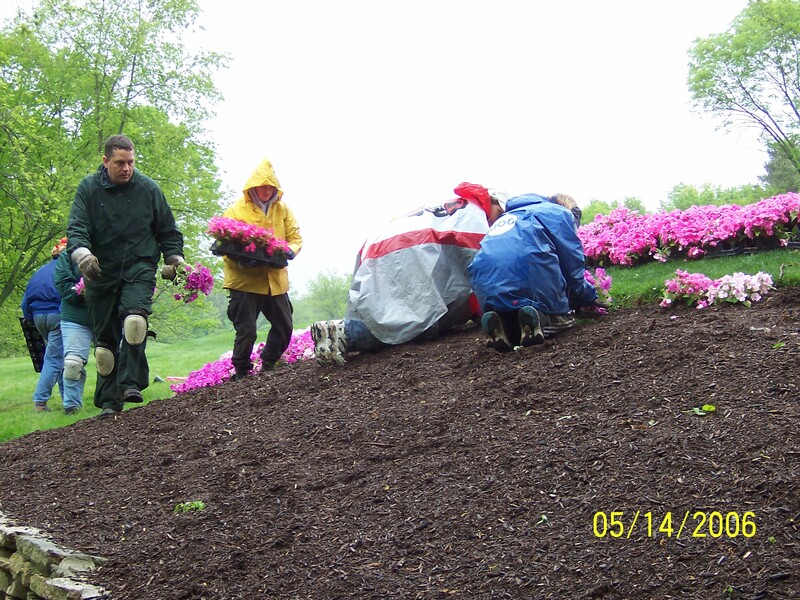 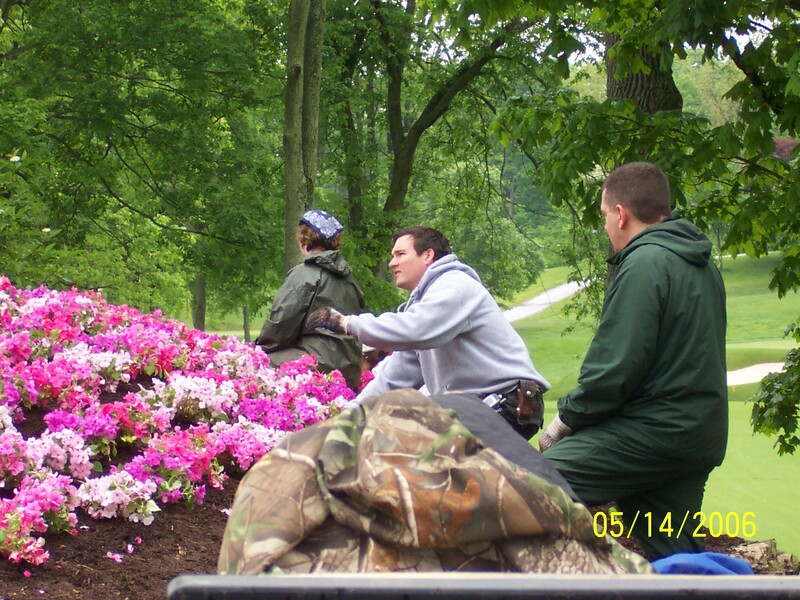 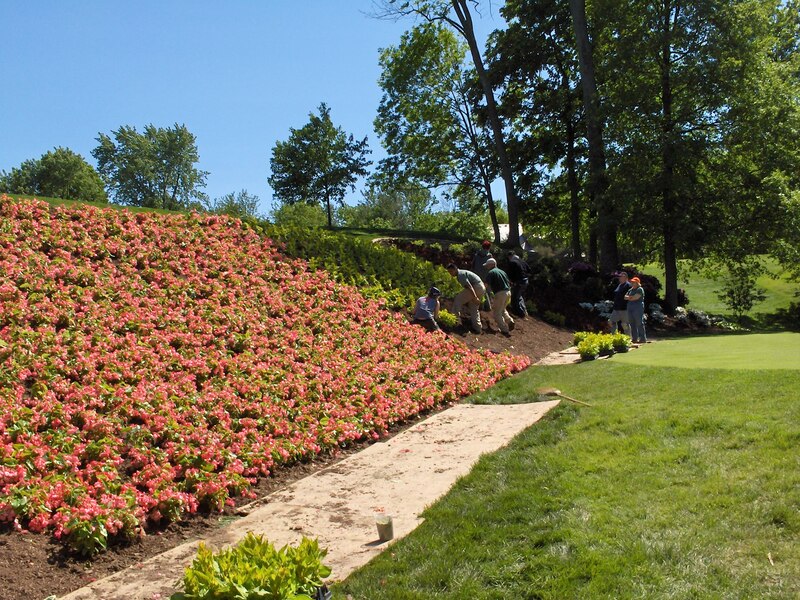 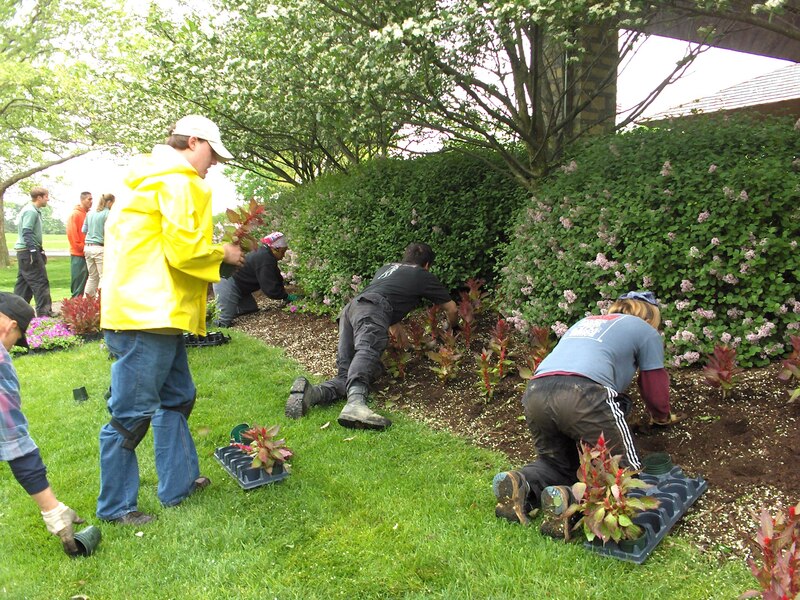 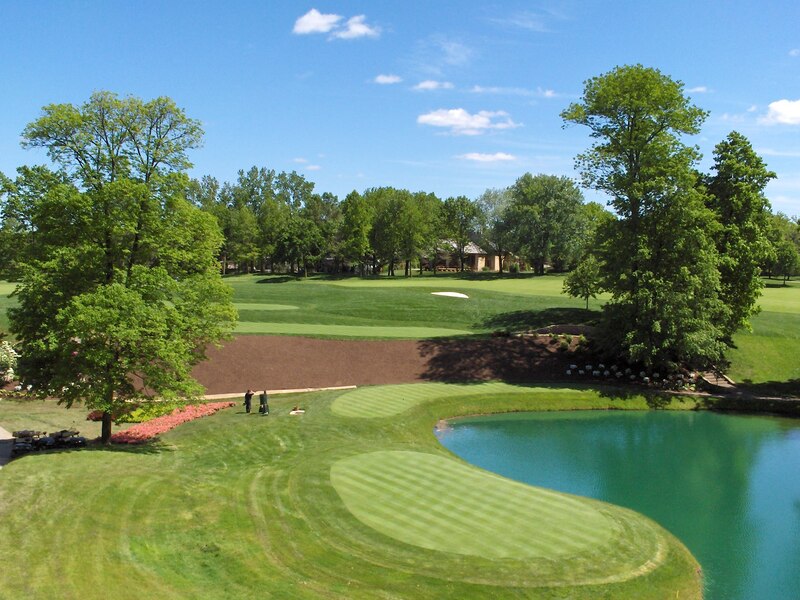 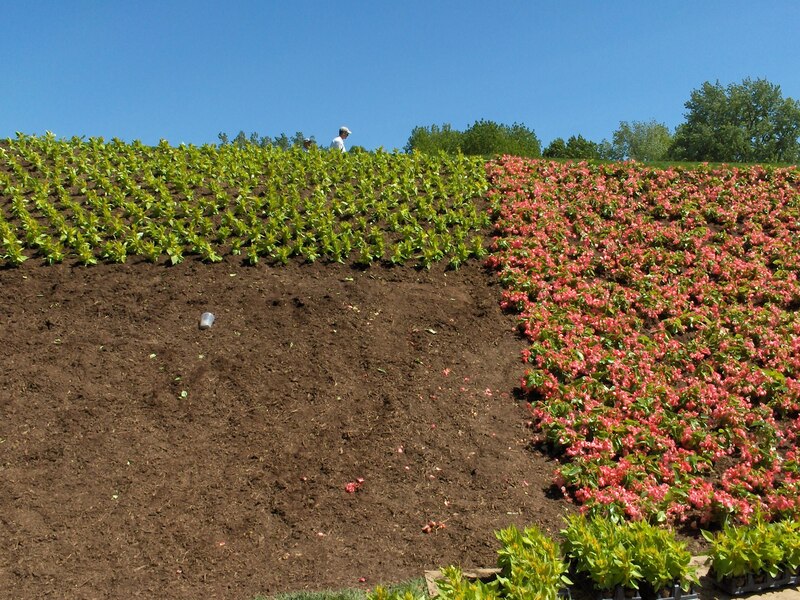 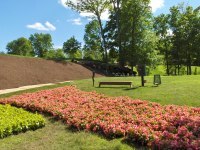 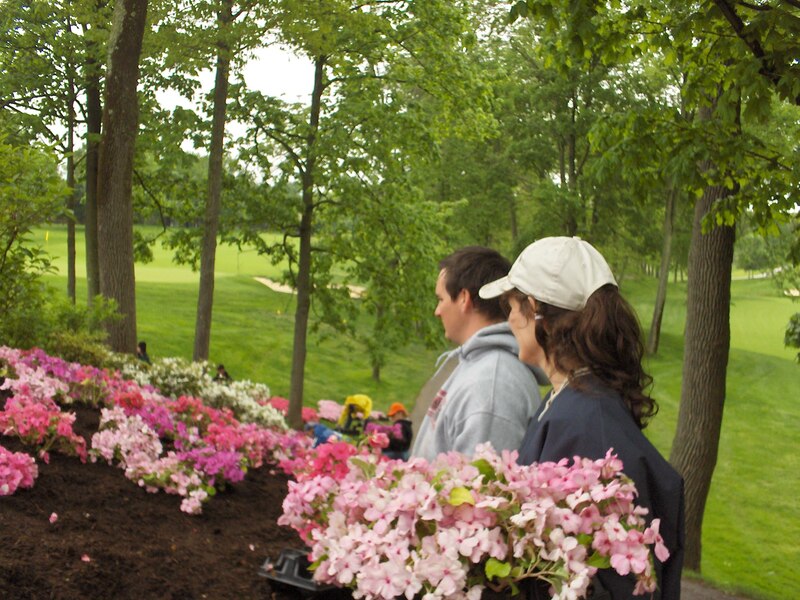 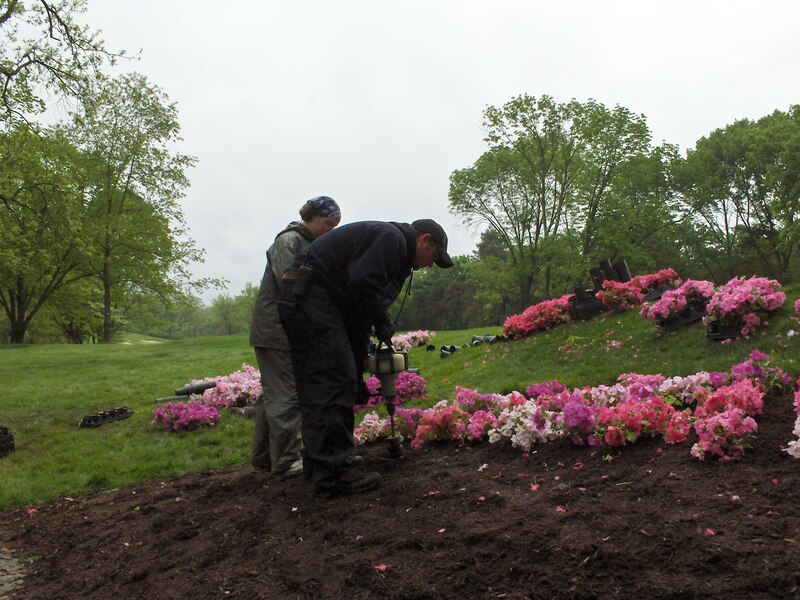 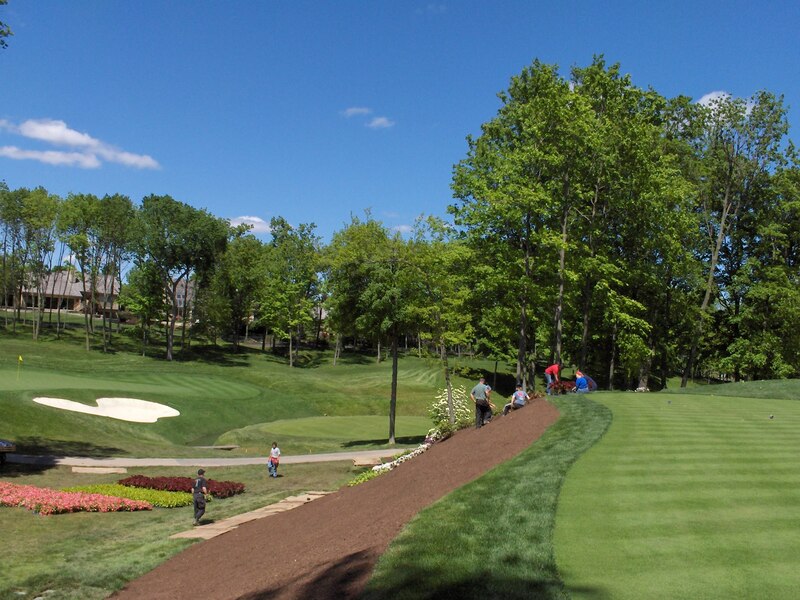 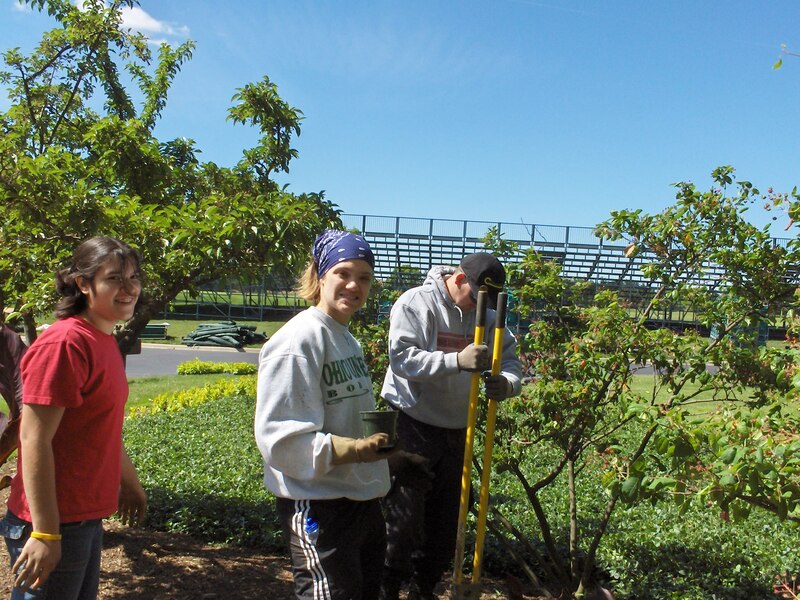 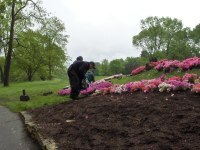 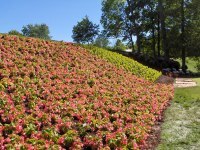 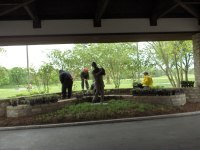 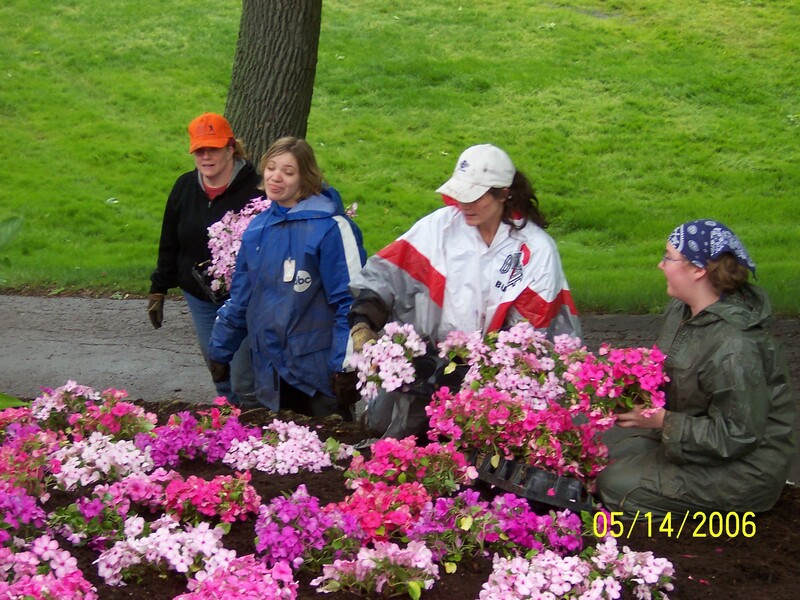 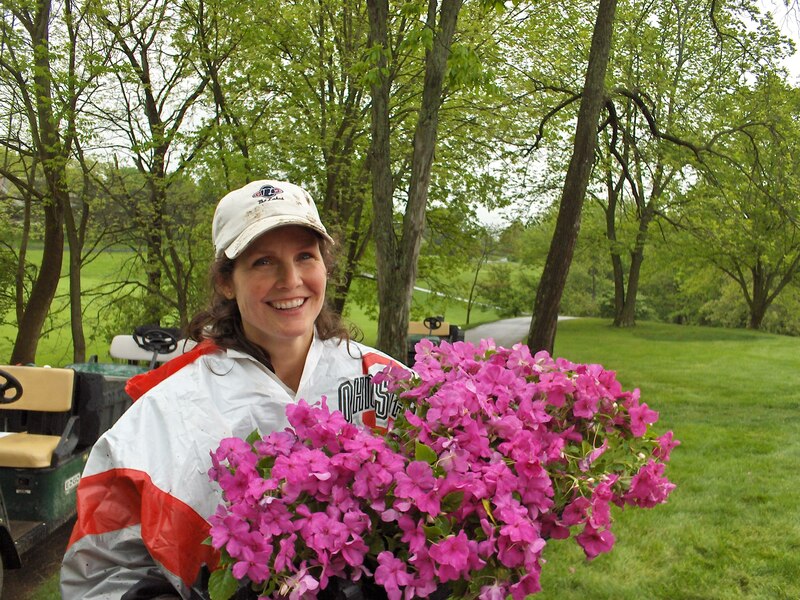 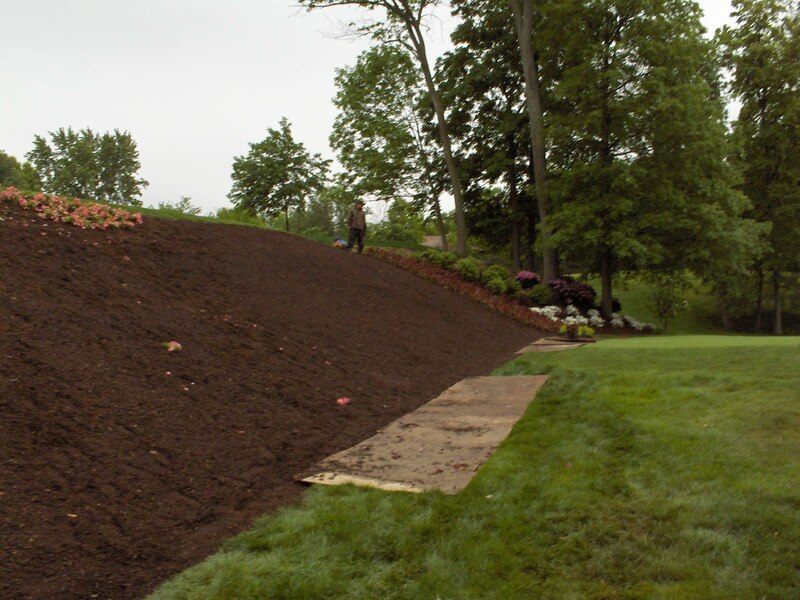 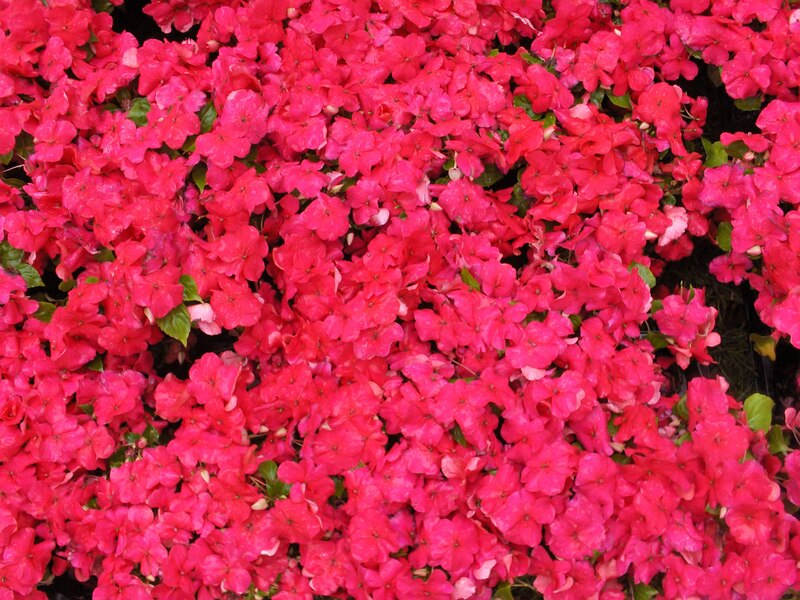 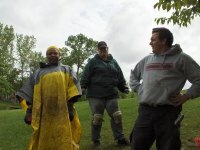 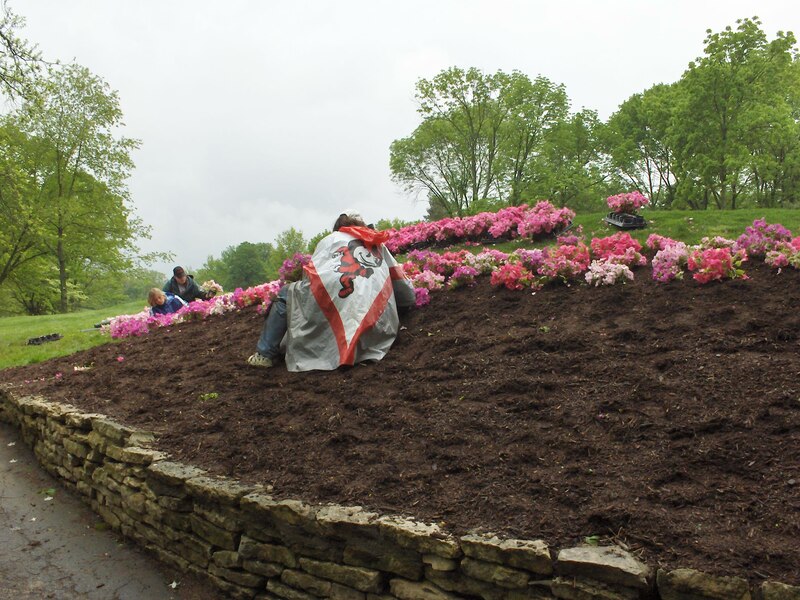 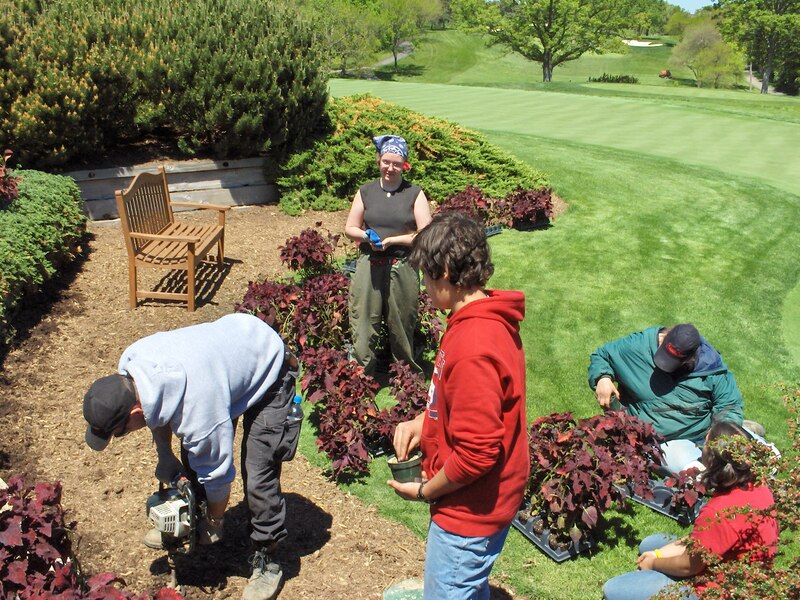 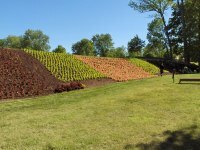 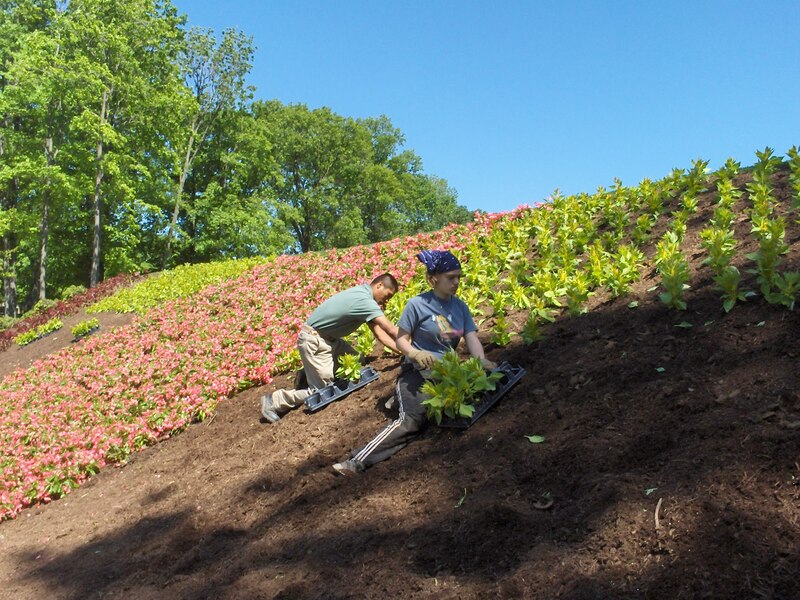 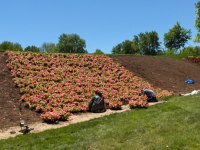 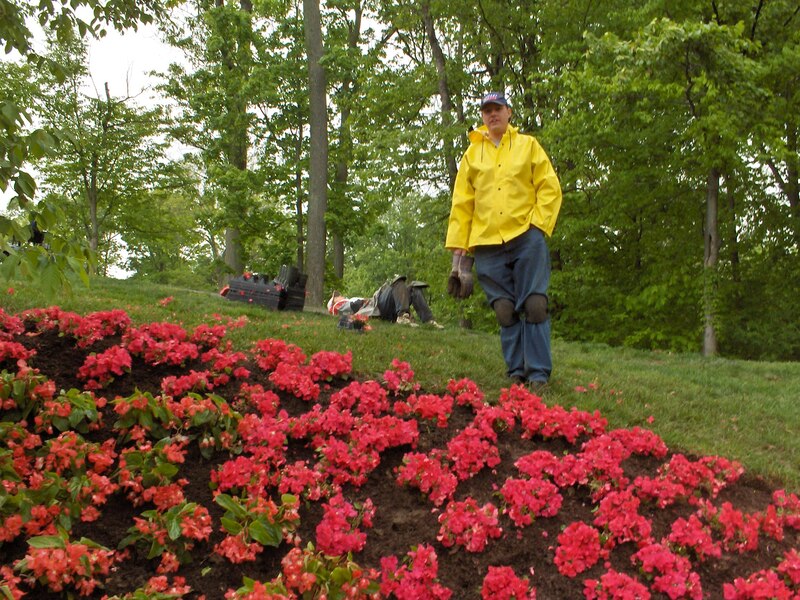 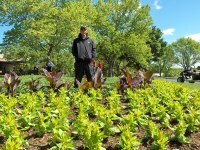 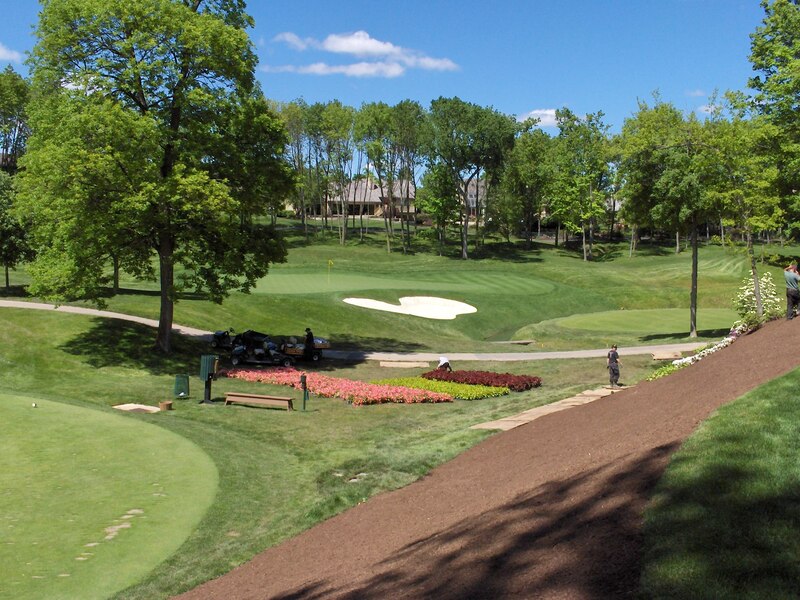 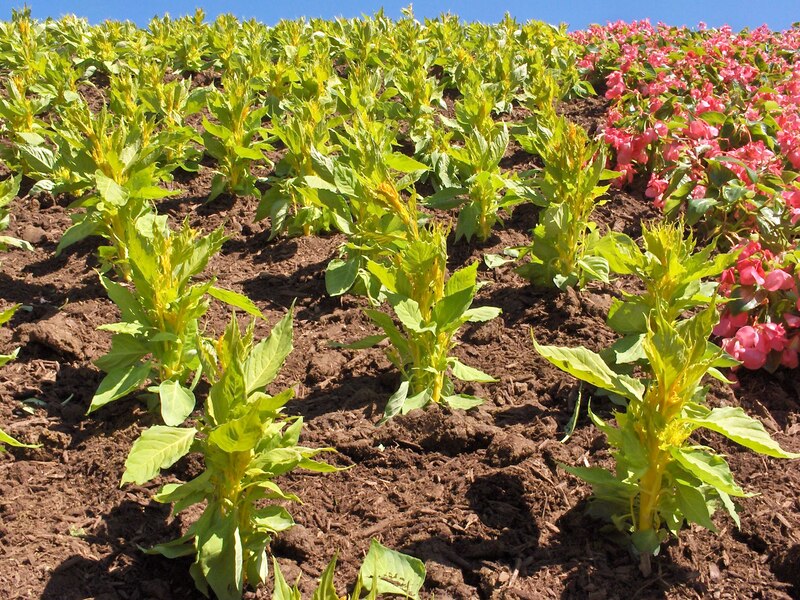 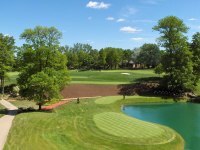 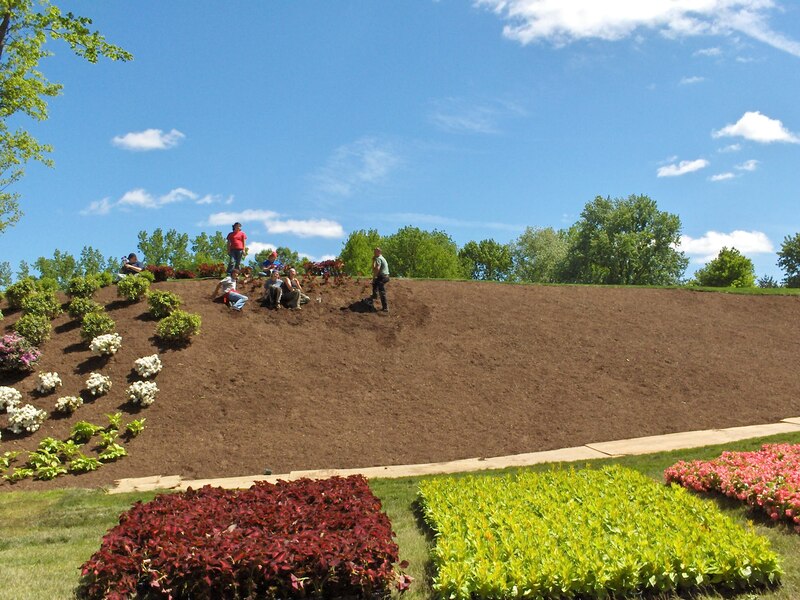 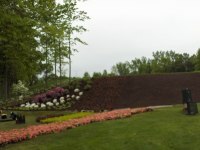 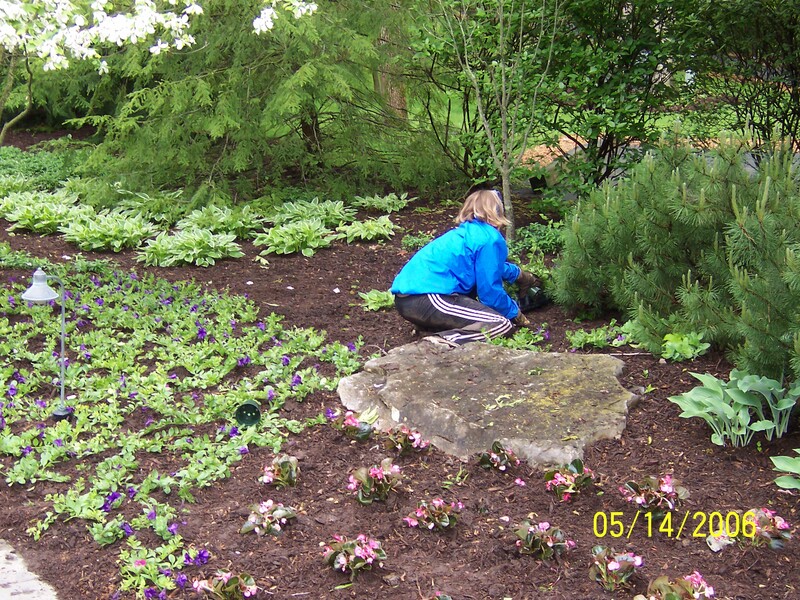 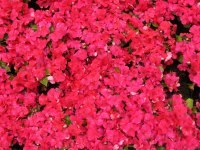 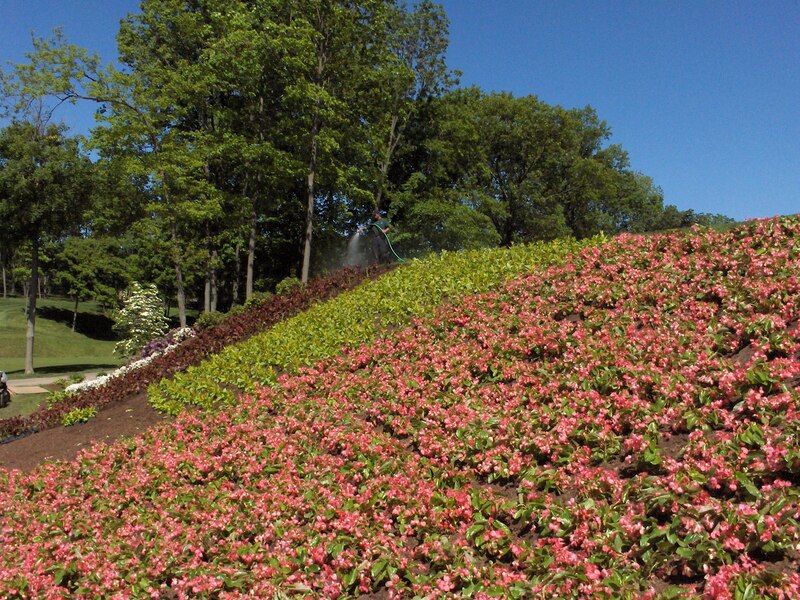 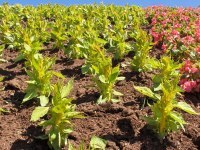 The FCLA plants over 4,500 flowers on 12 at the Muirfield Golf Course.